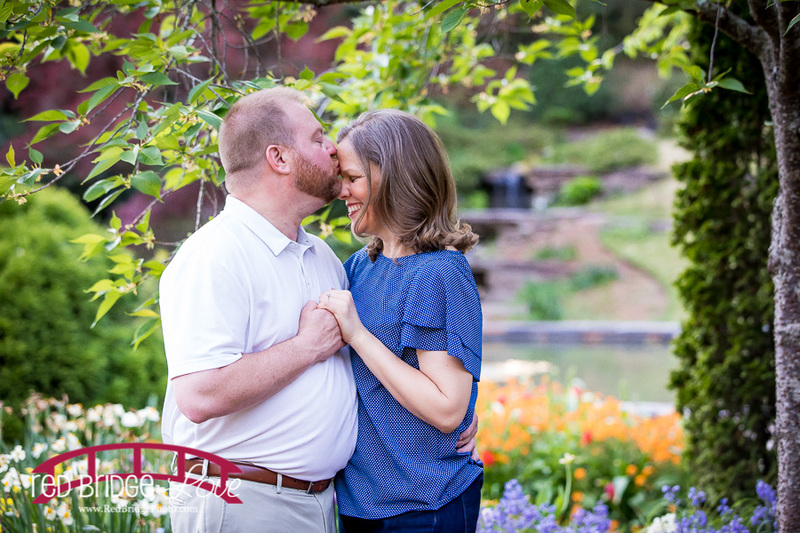 It’s their wedding day! 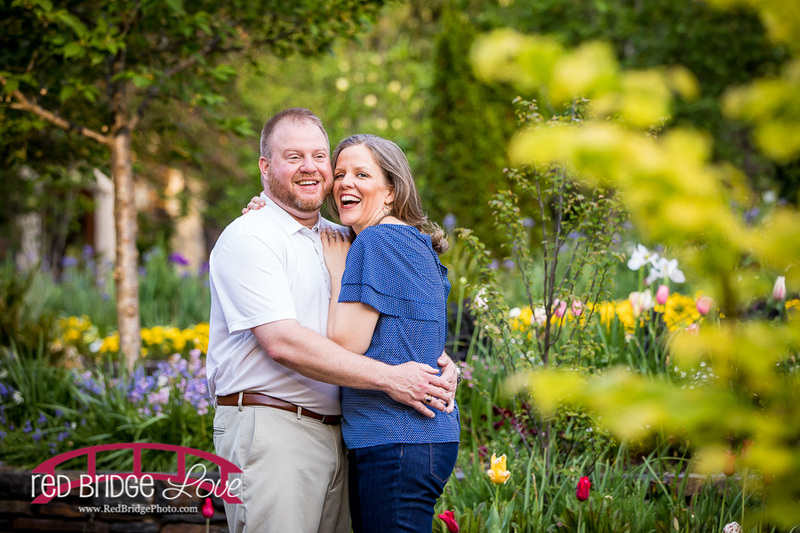 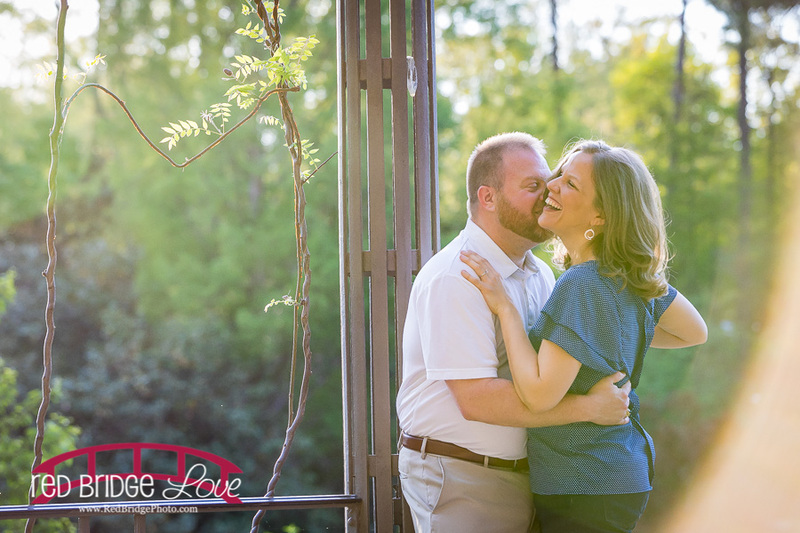 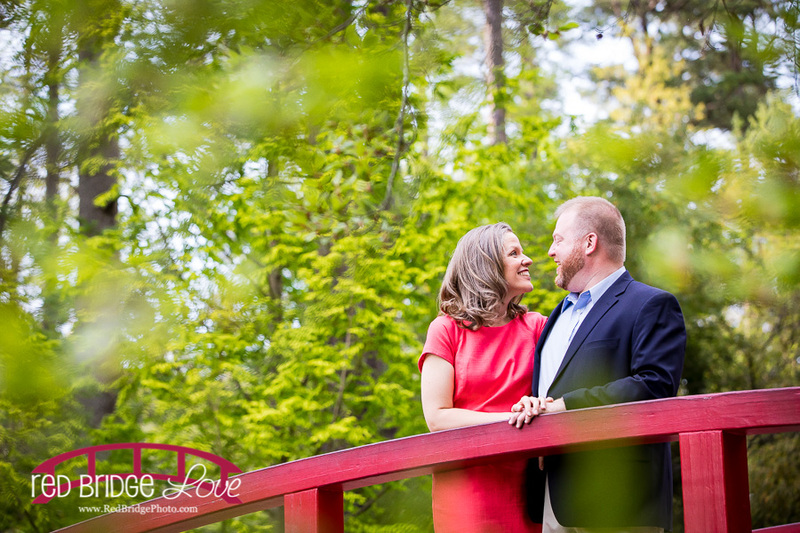 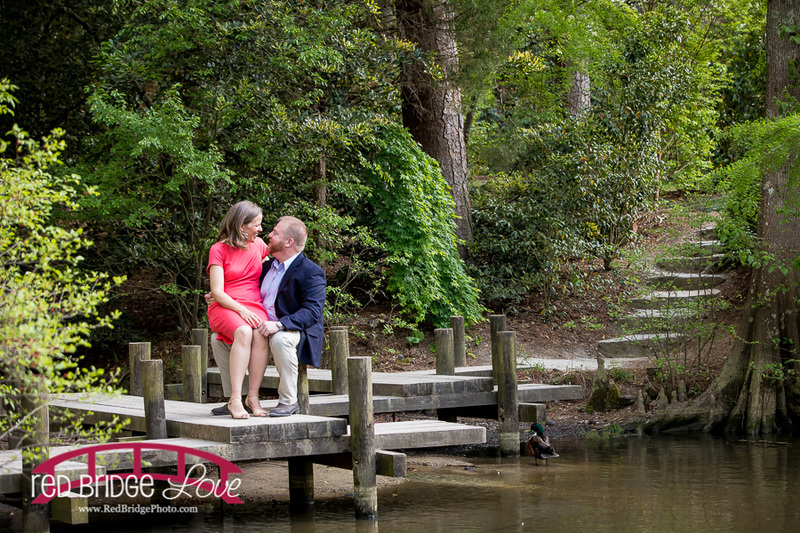 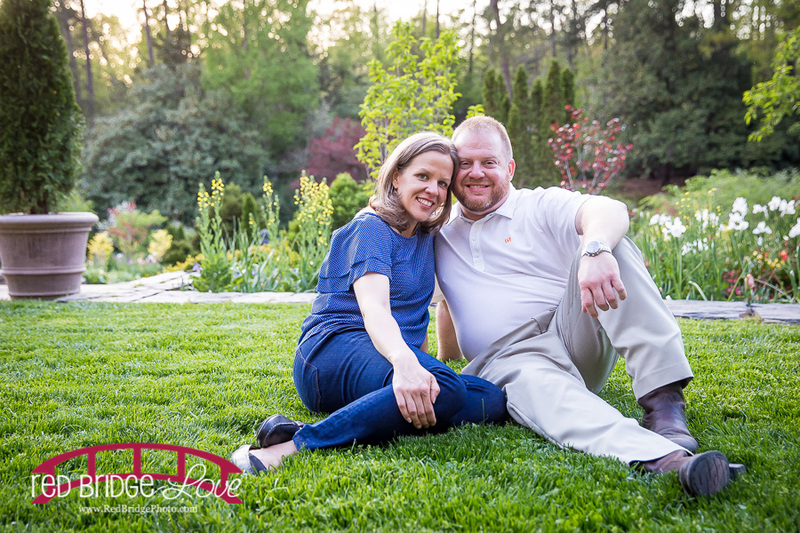 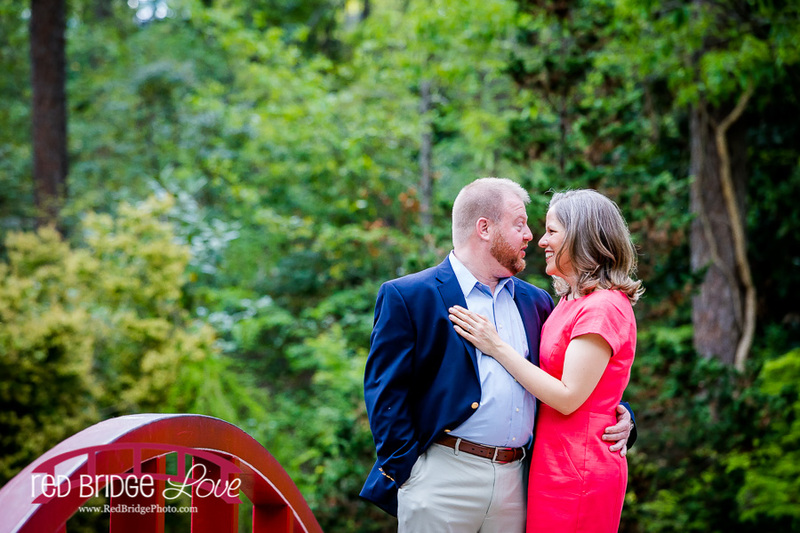 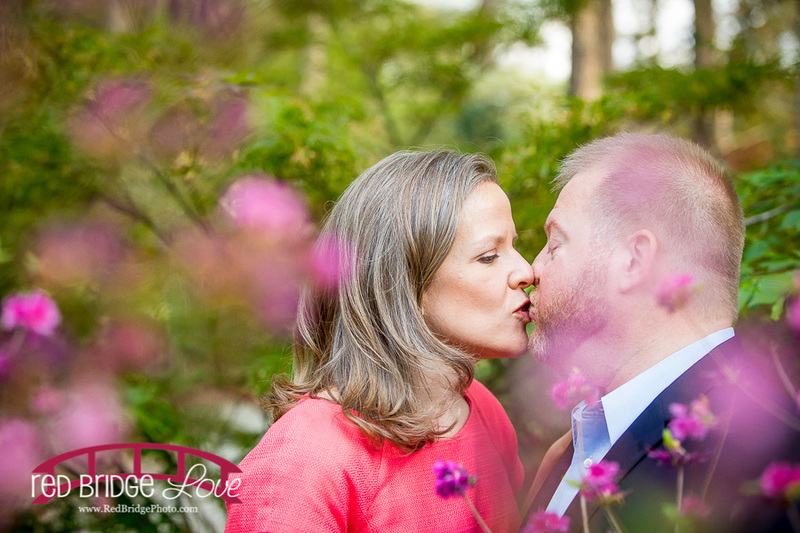 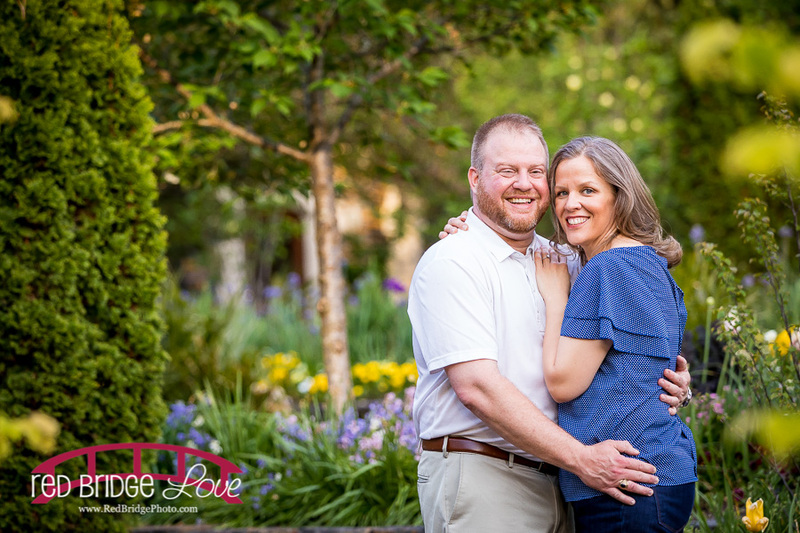 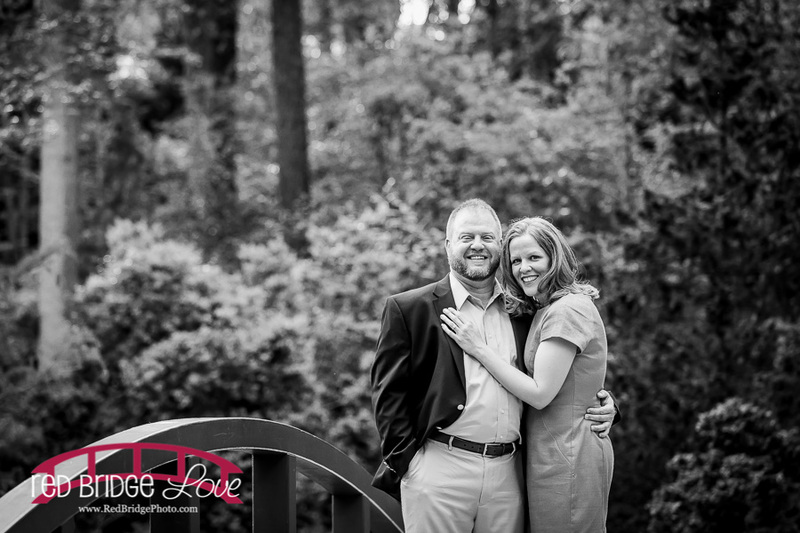 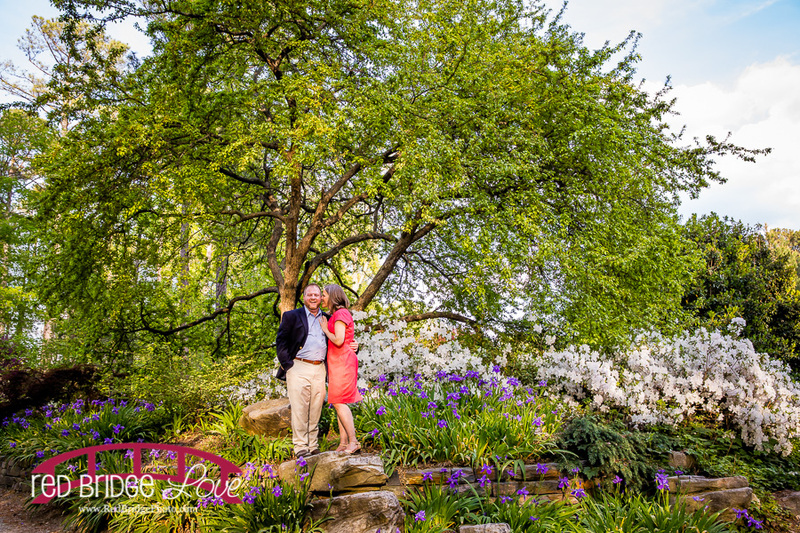 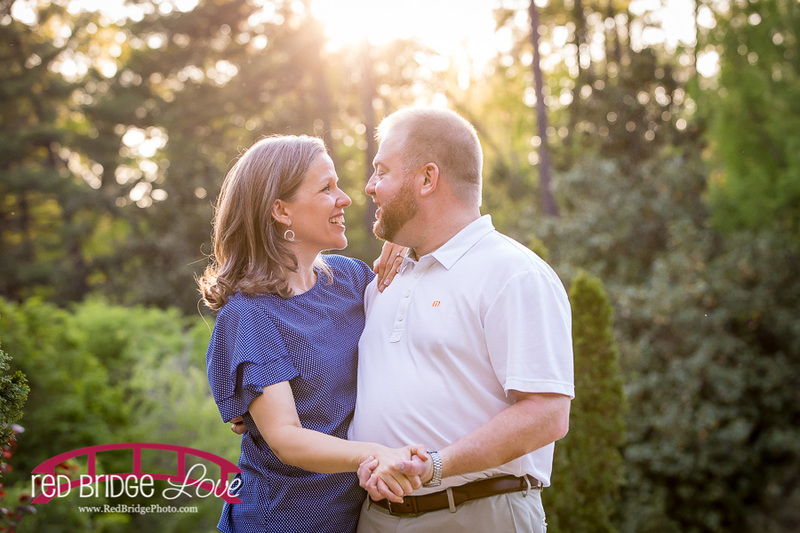 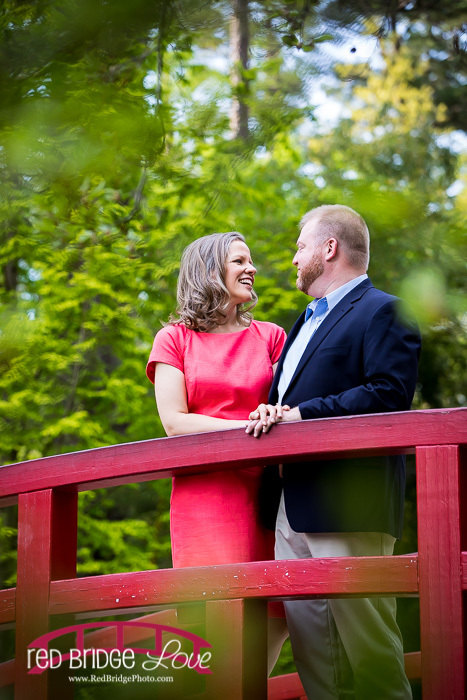 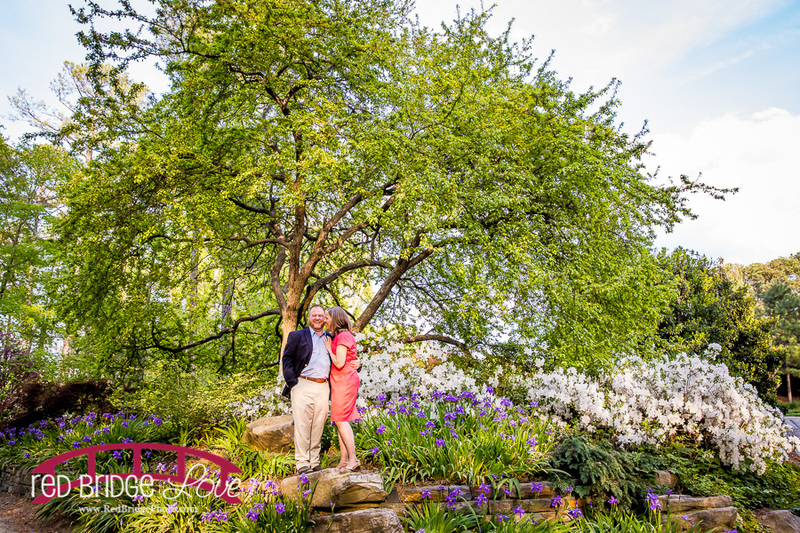 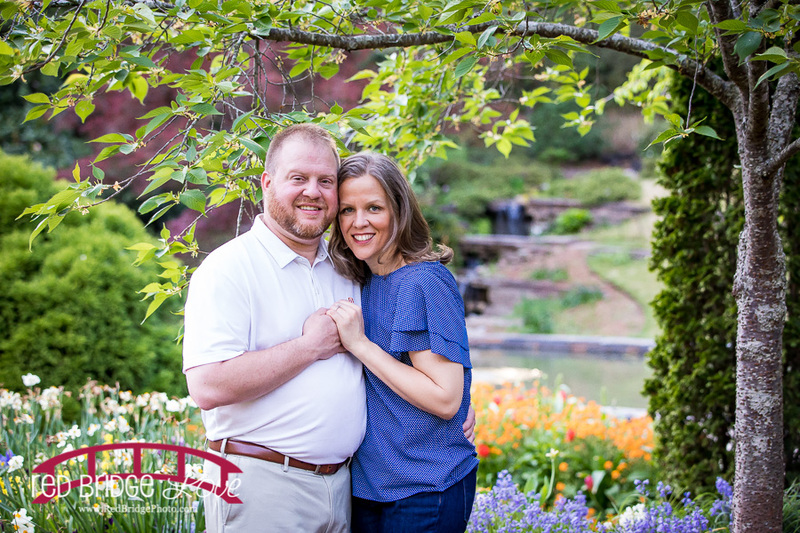 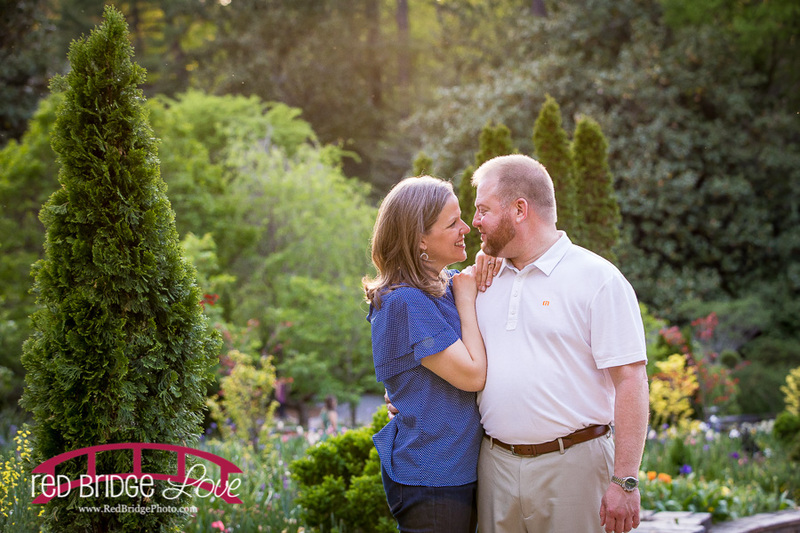 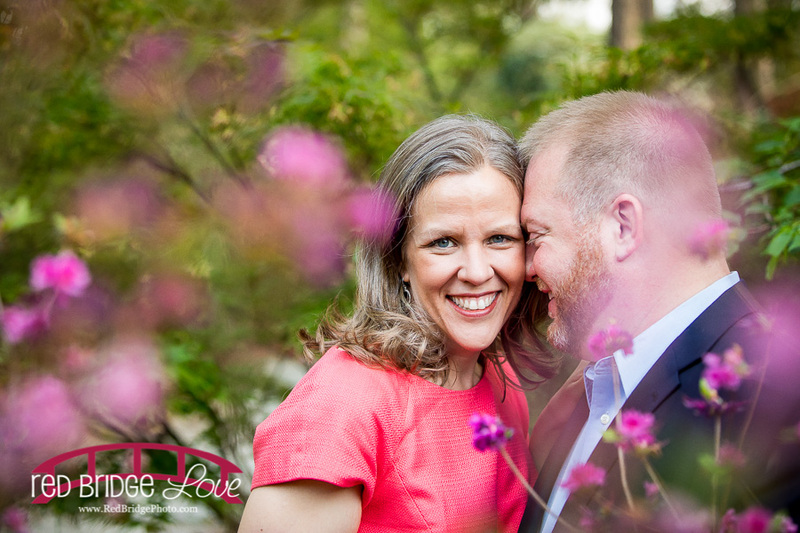 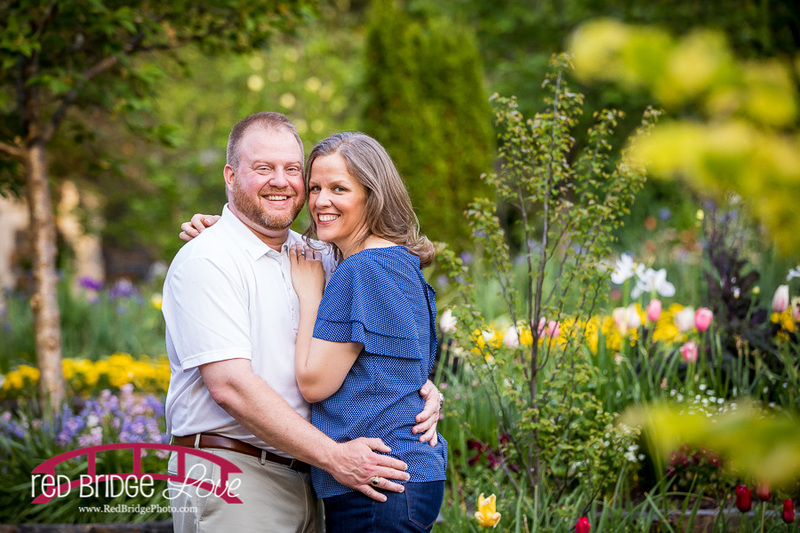 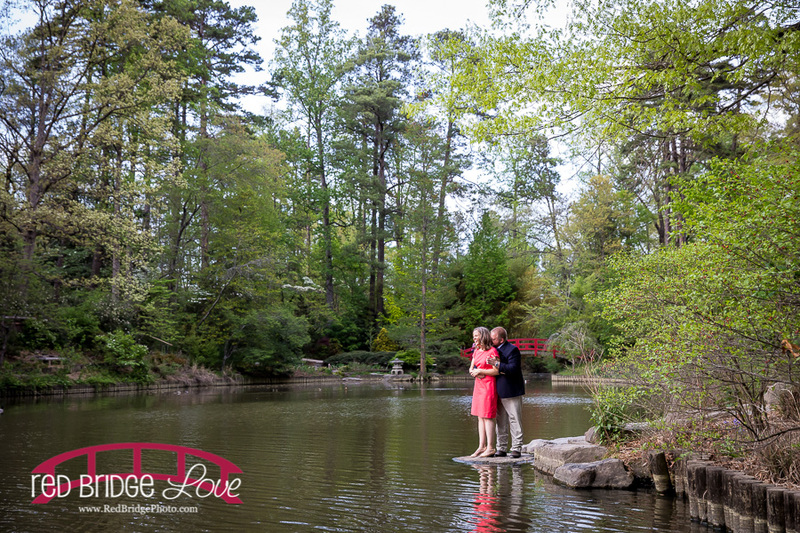 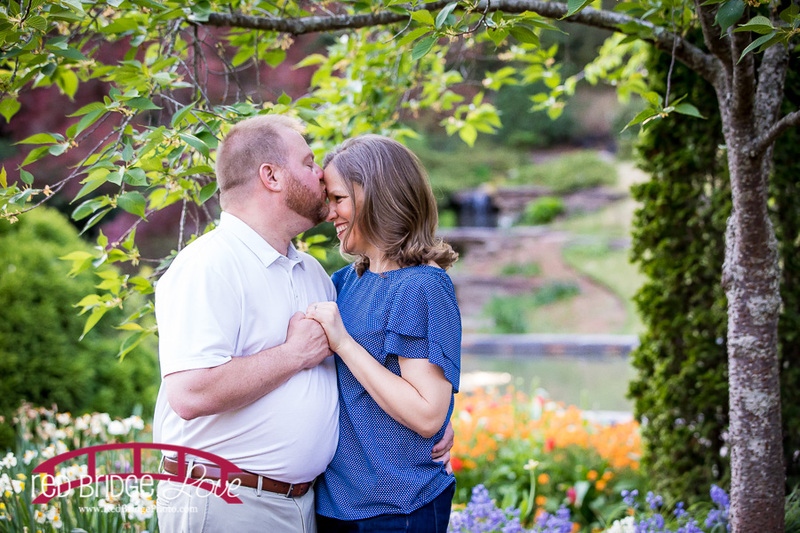 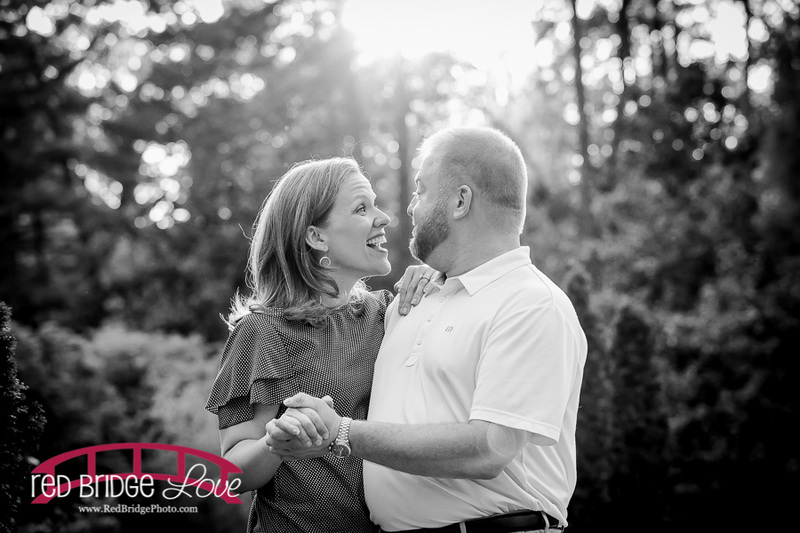 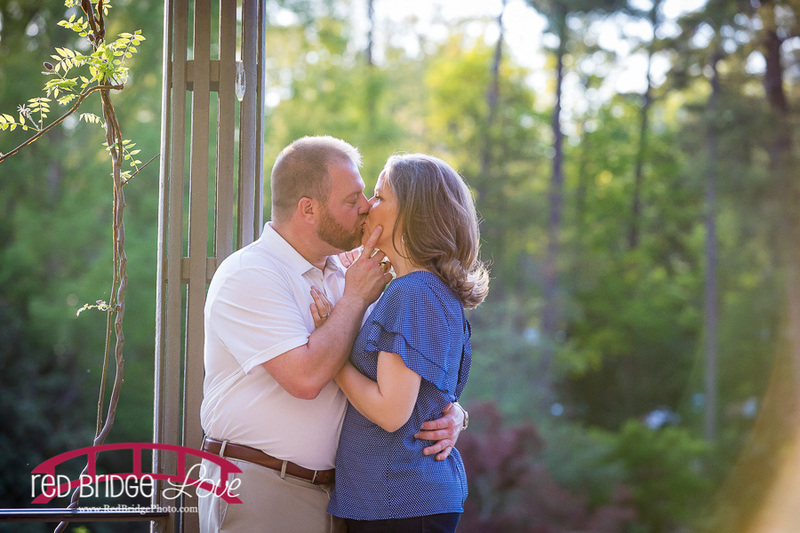 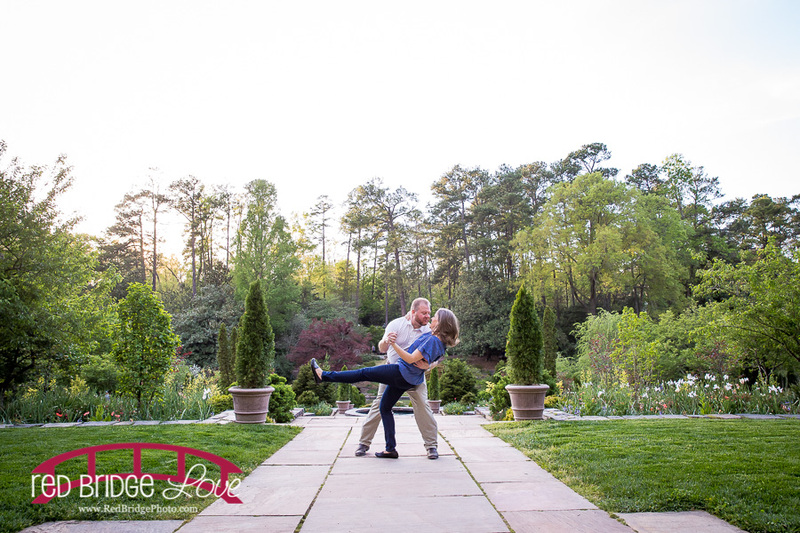 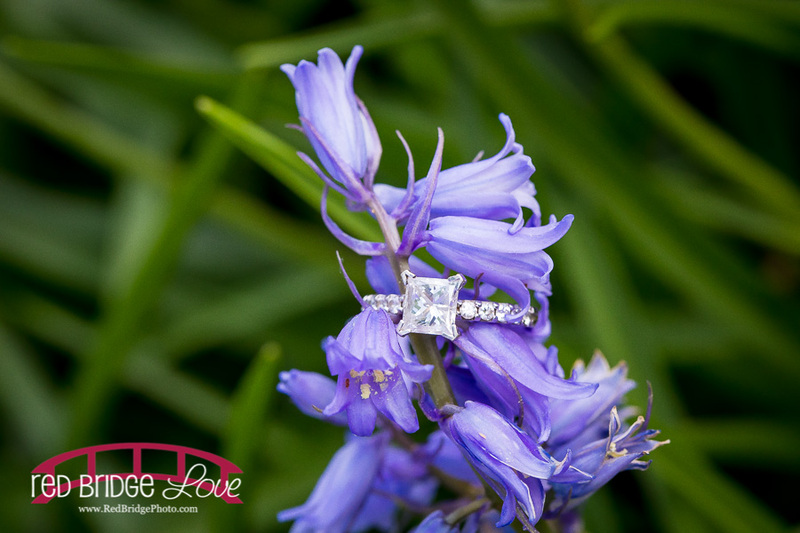 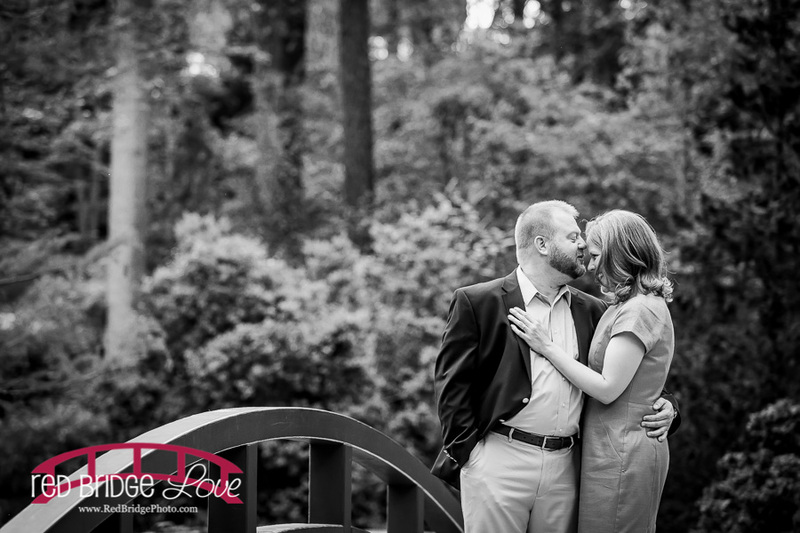 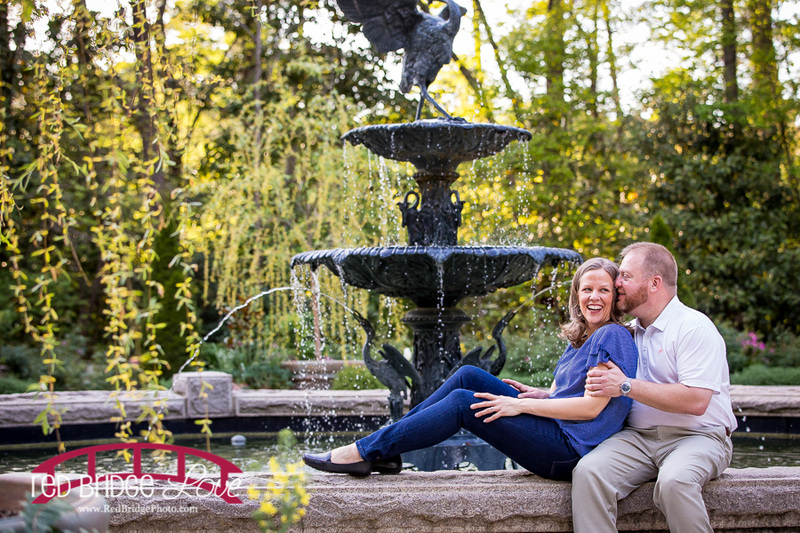 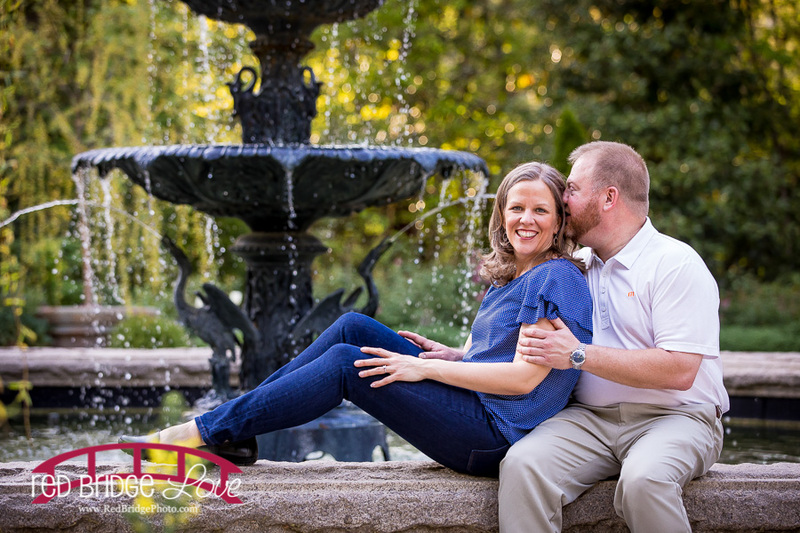 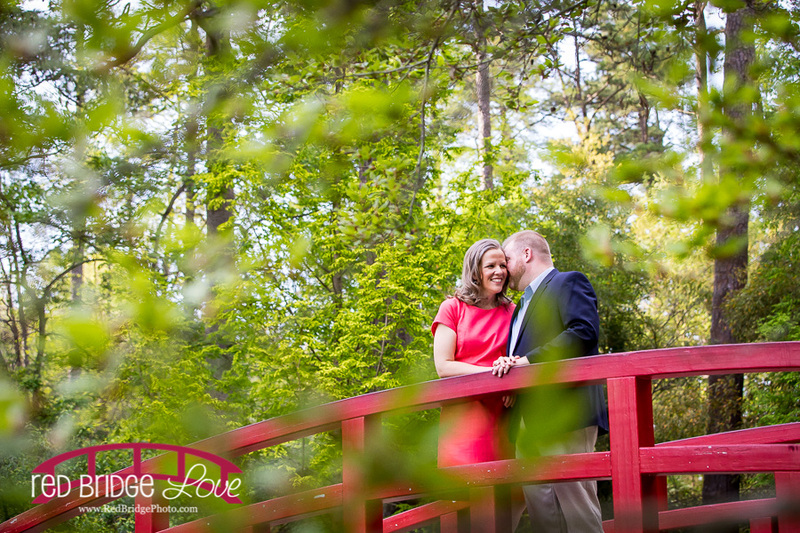 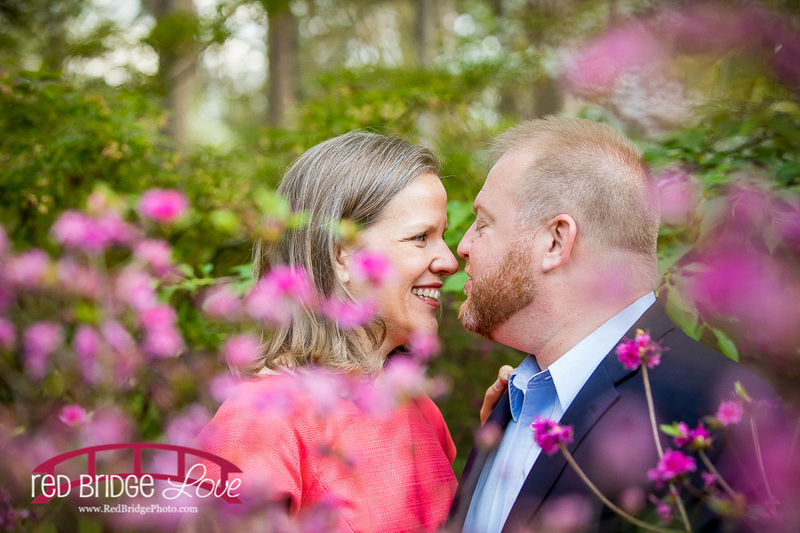 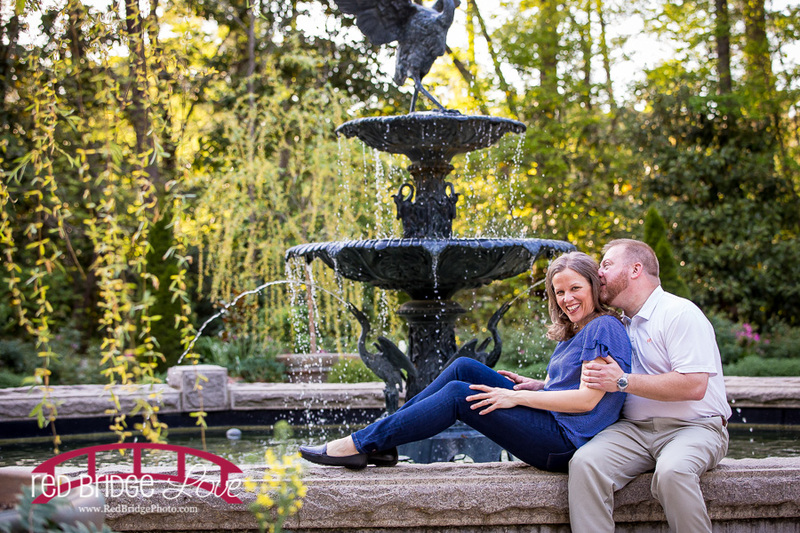 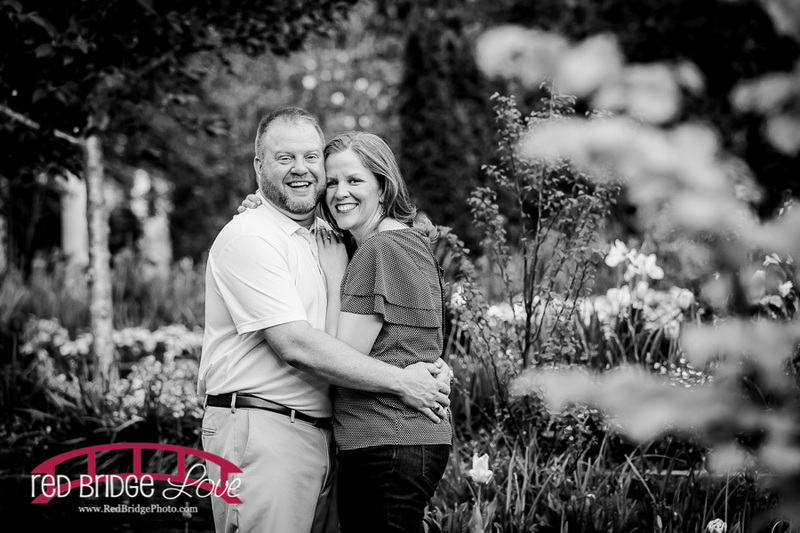 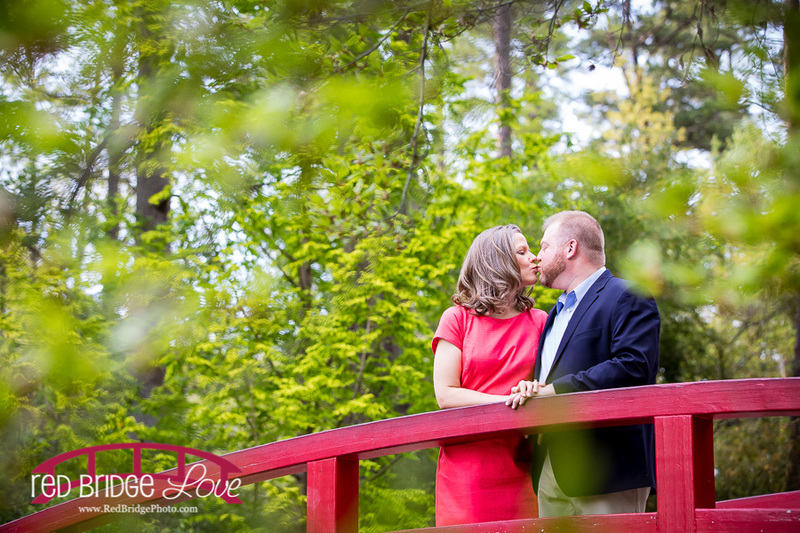 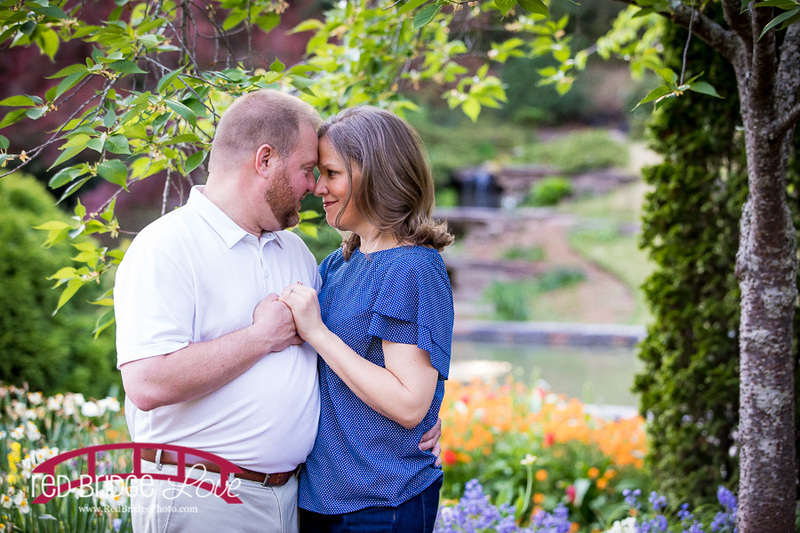 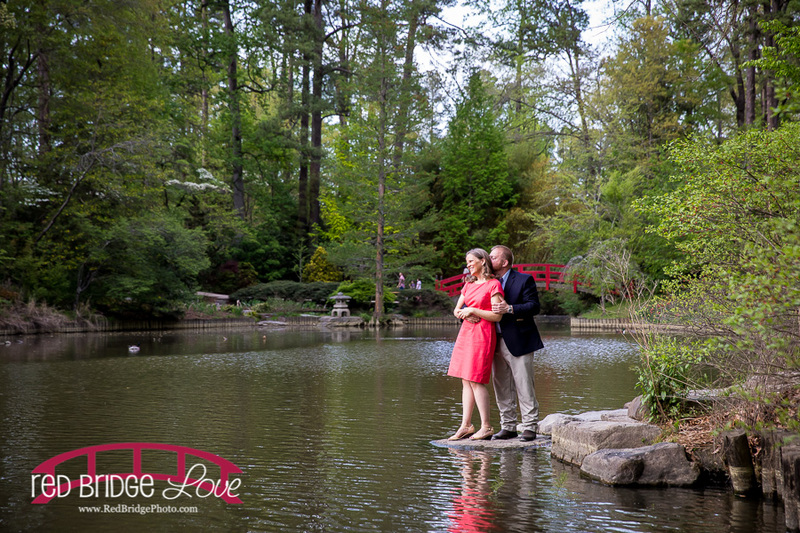 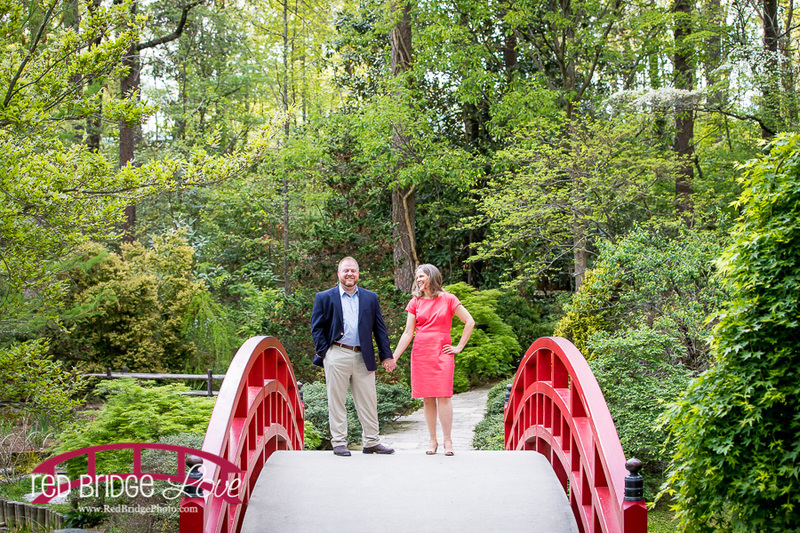 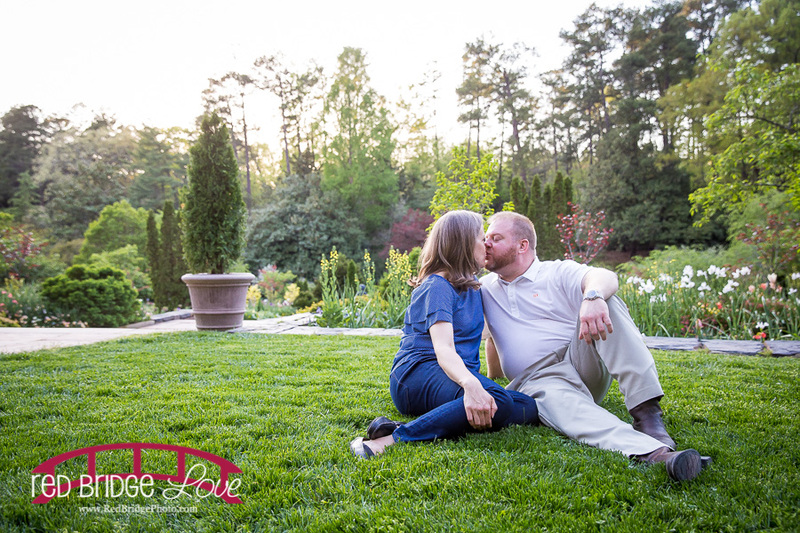 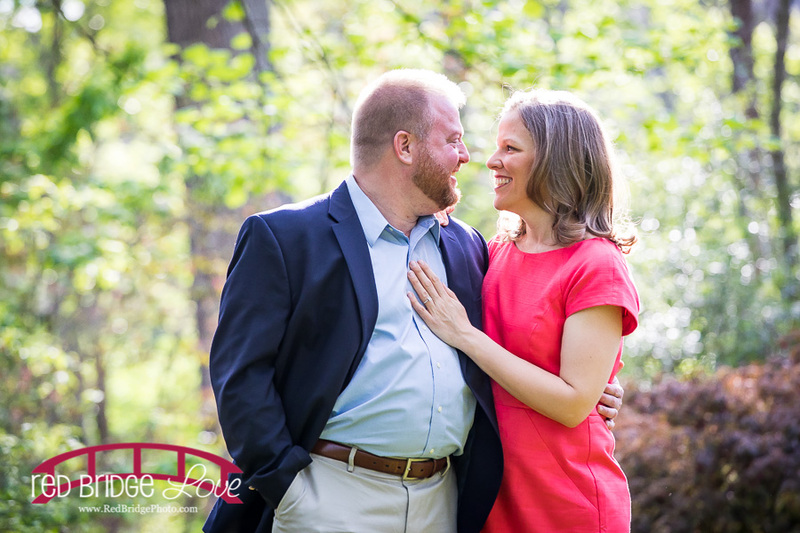 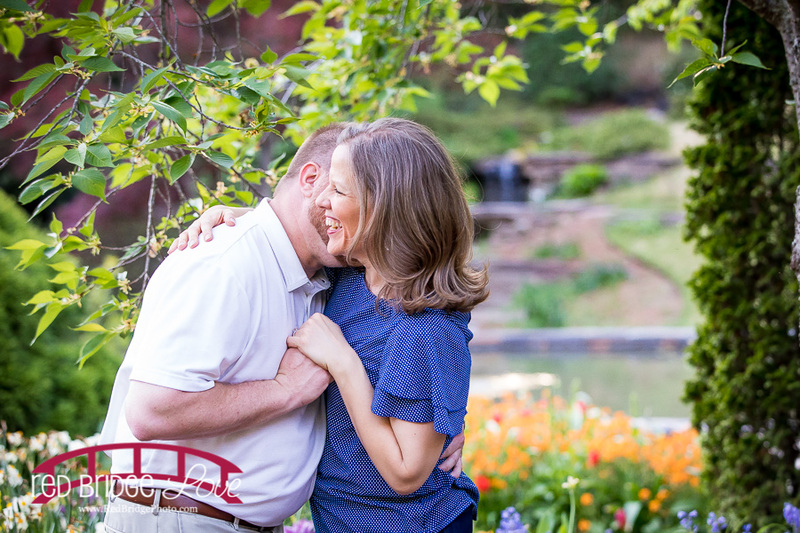 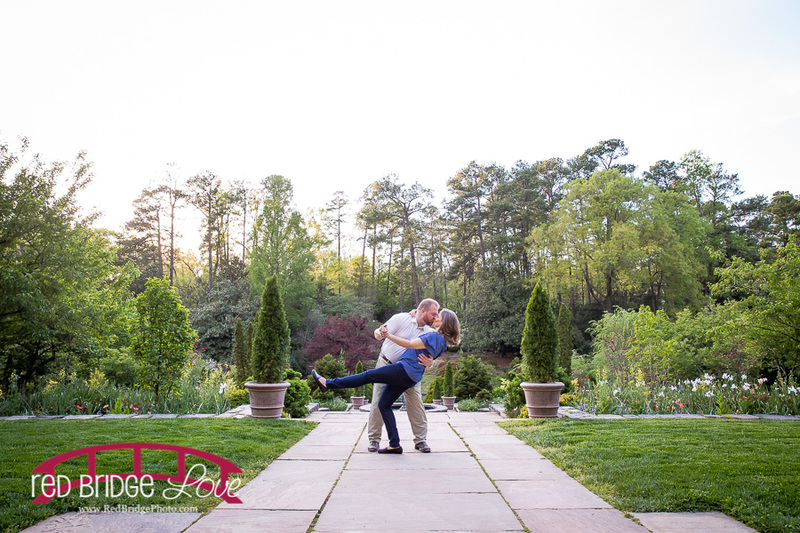 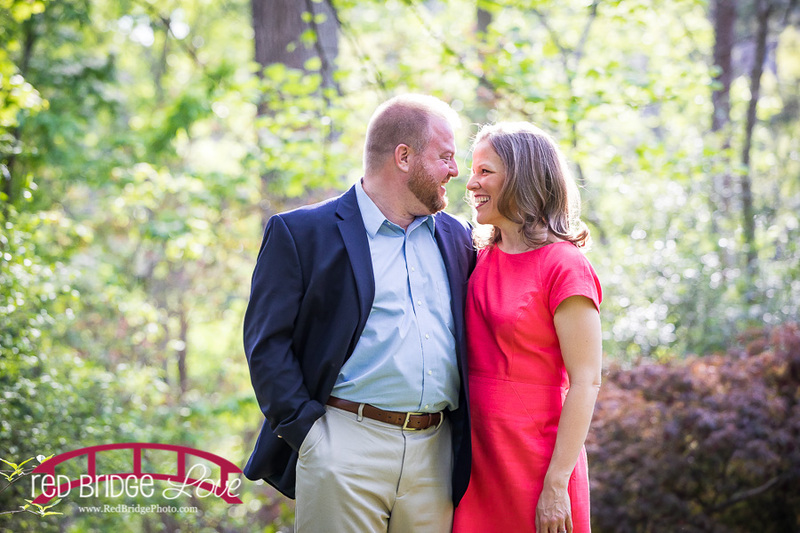 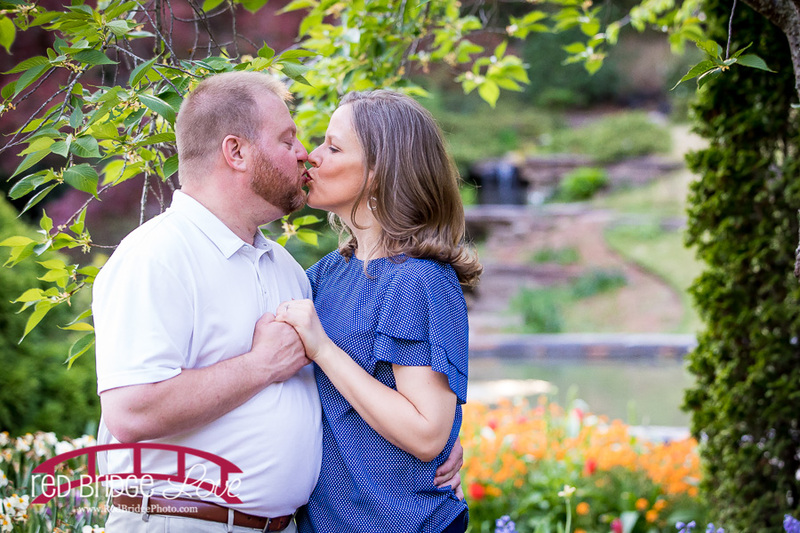 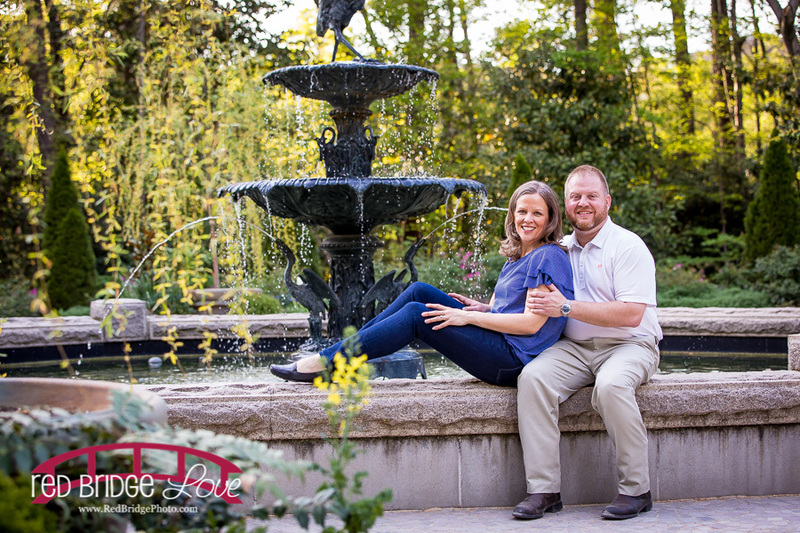 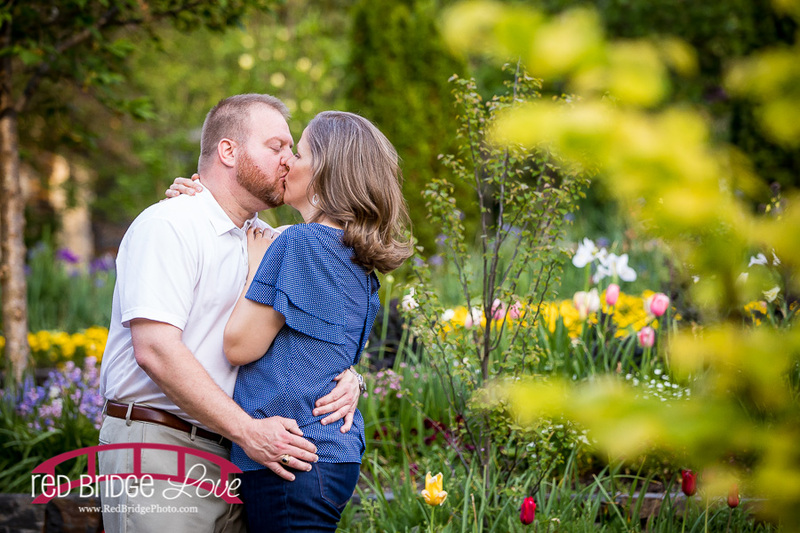 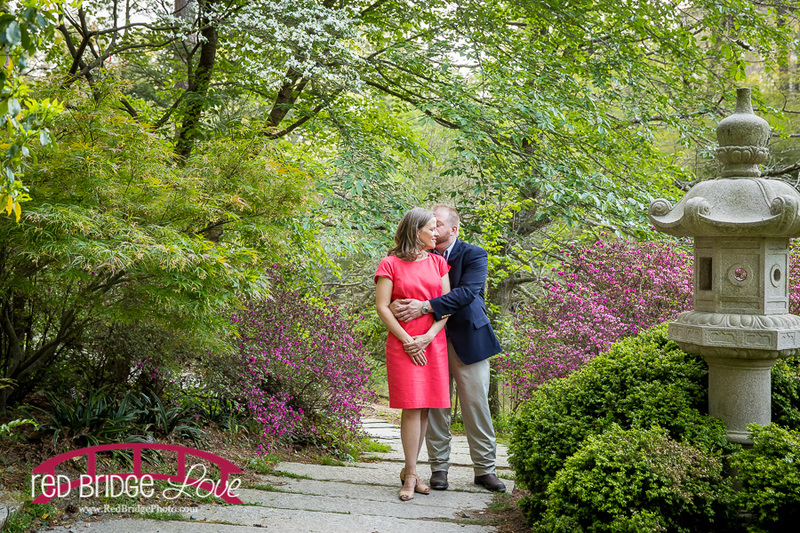 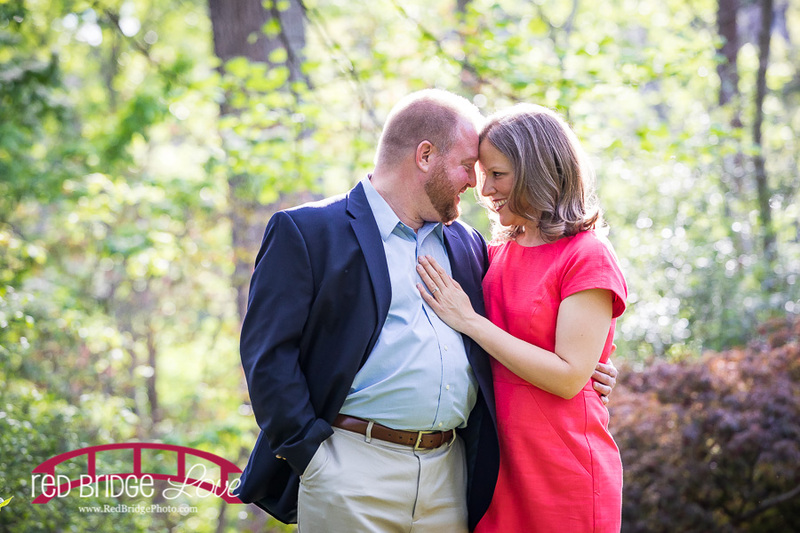 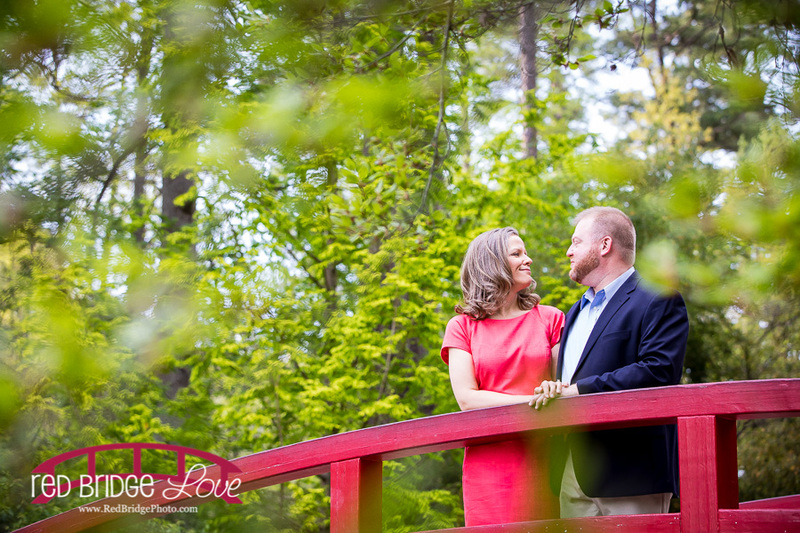 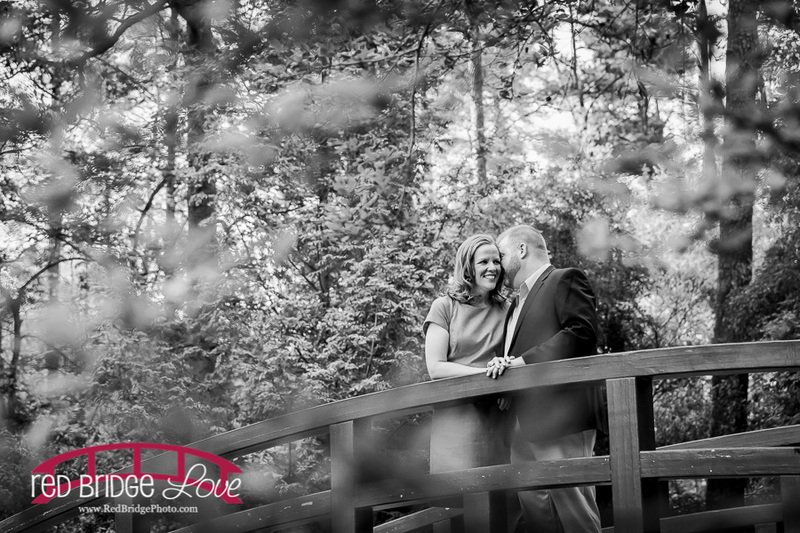 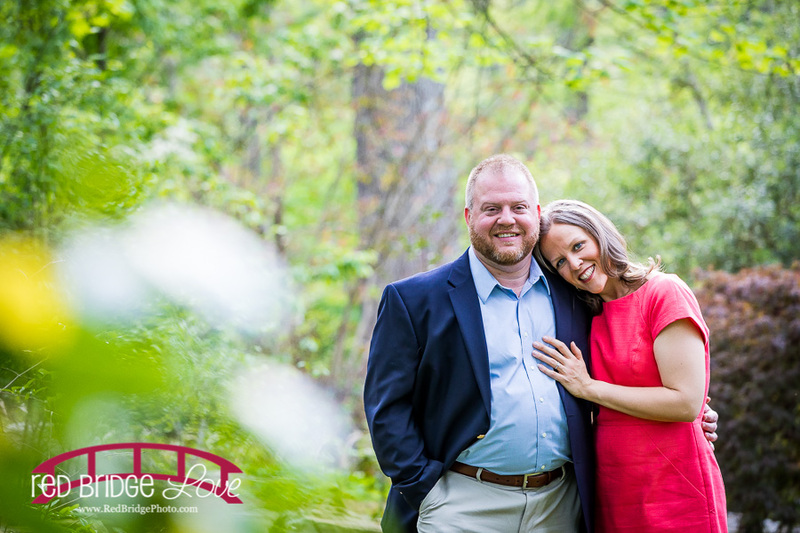 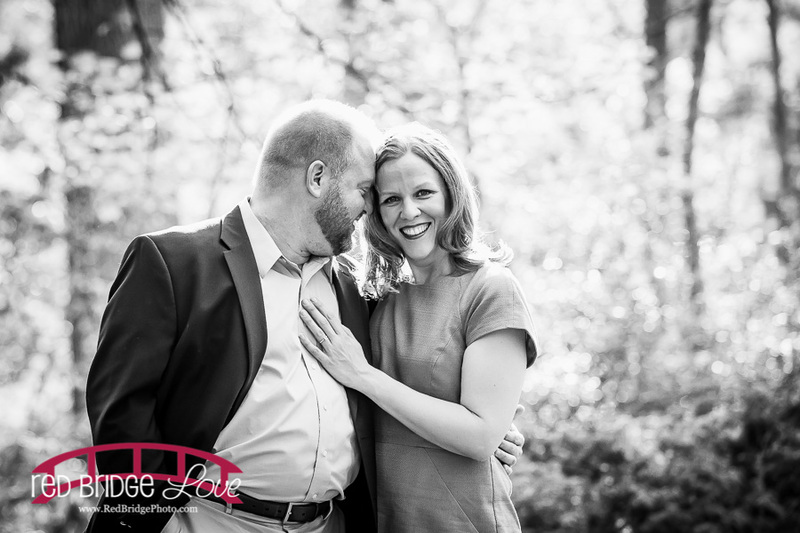 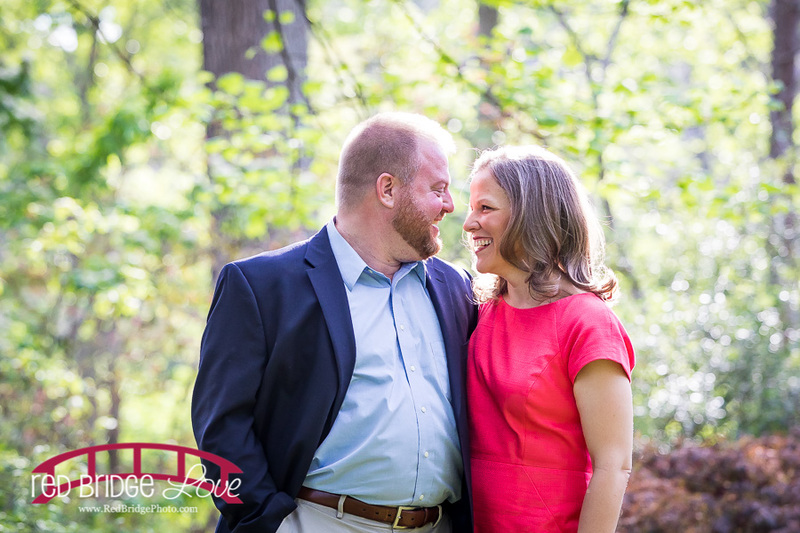 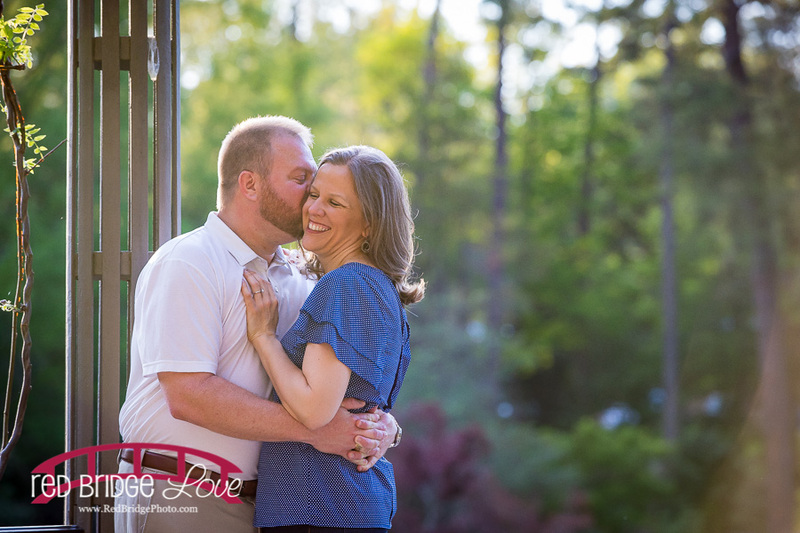 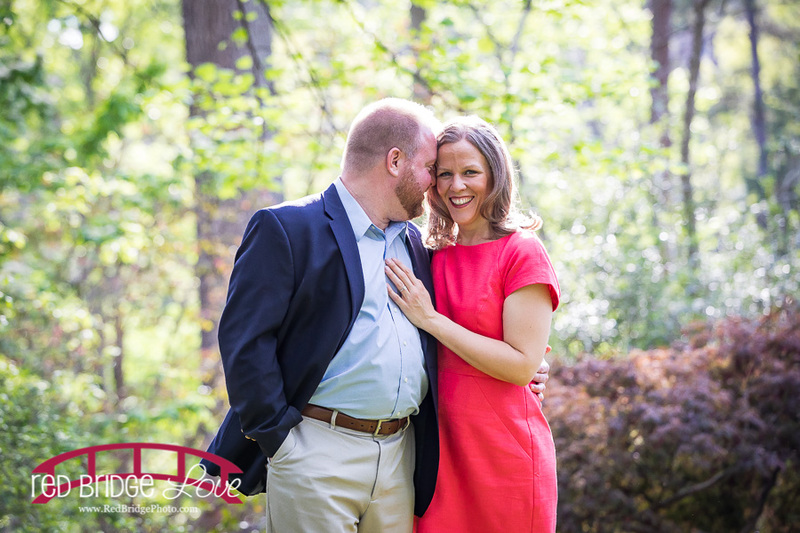 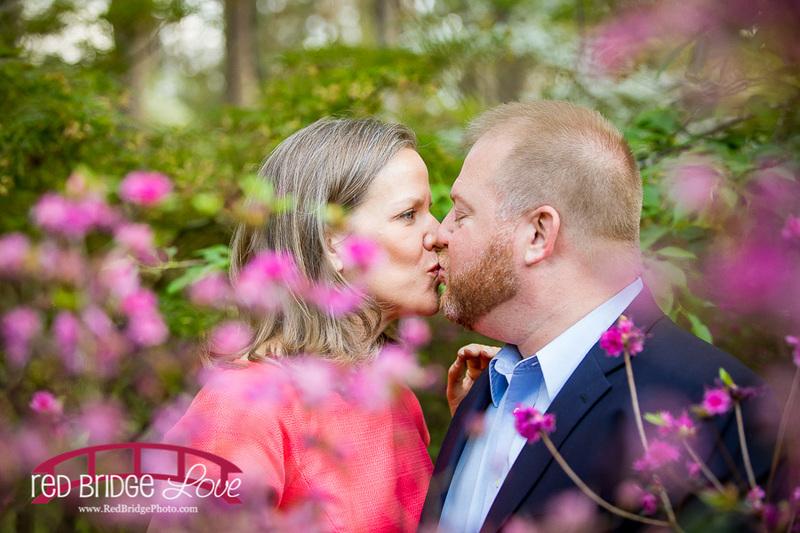 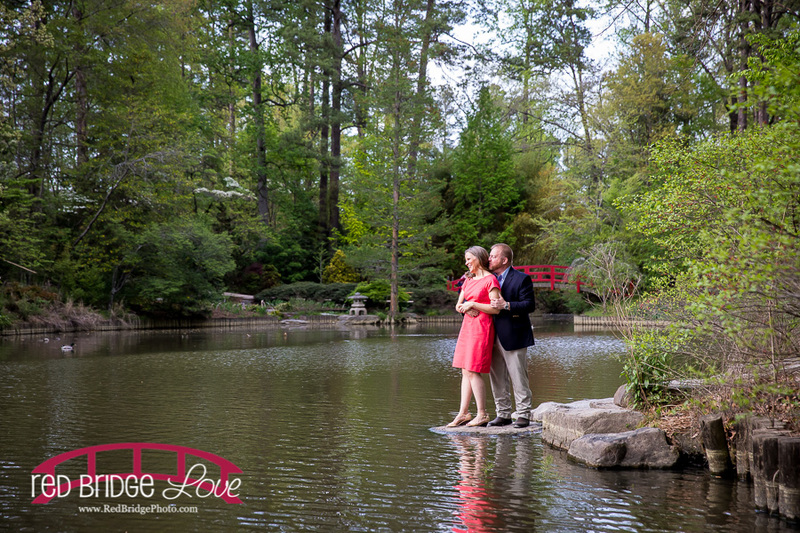 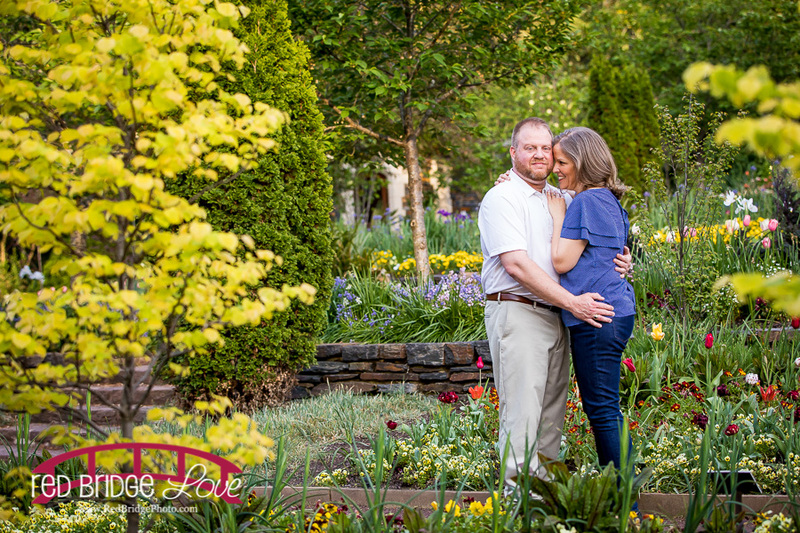 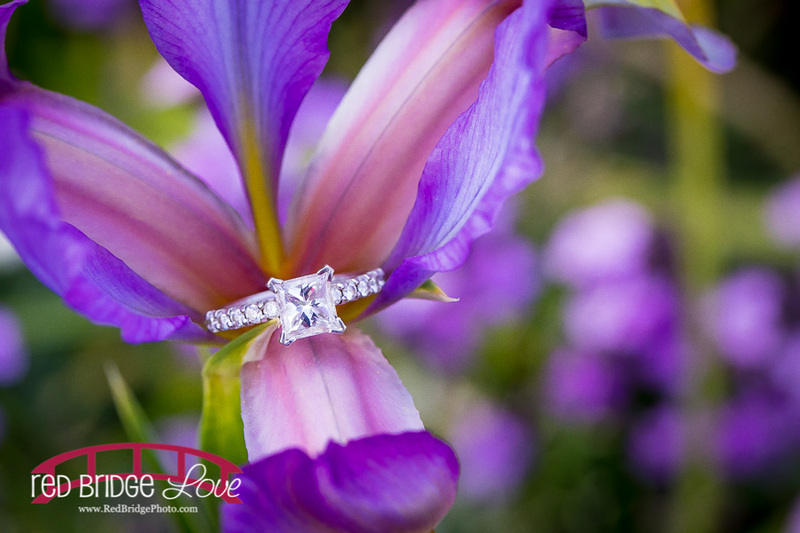 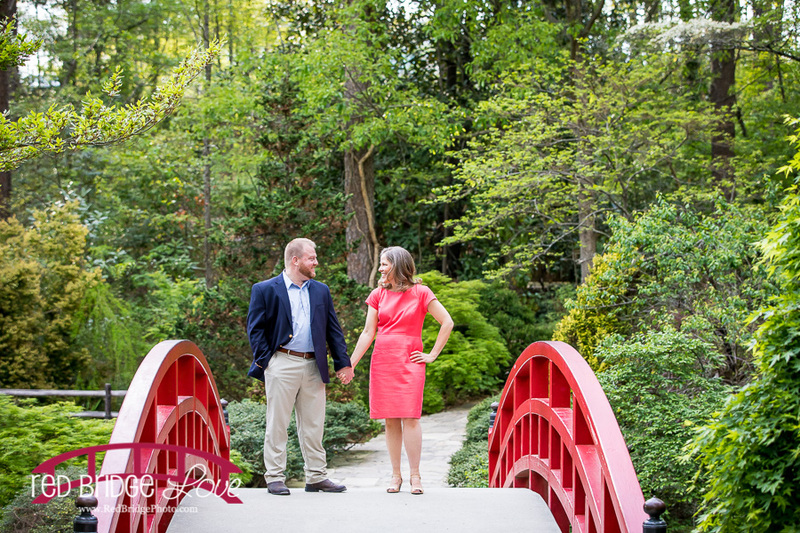 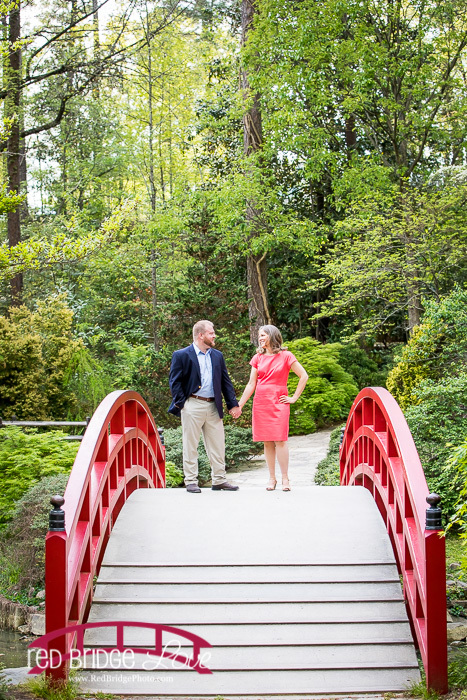 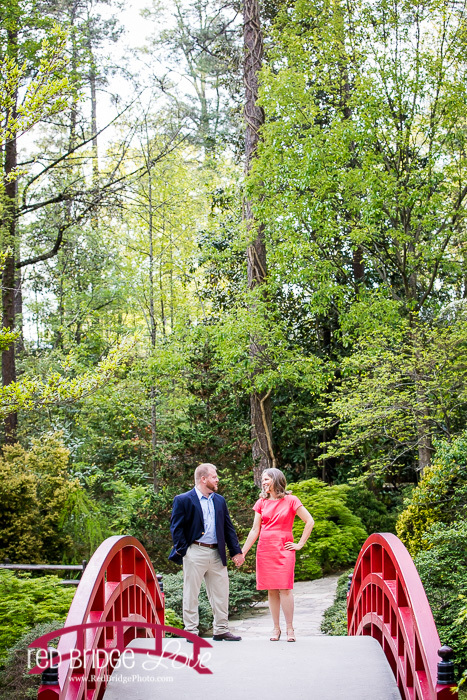 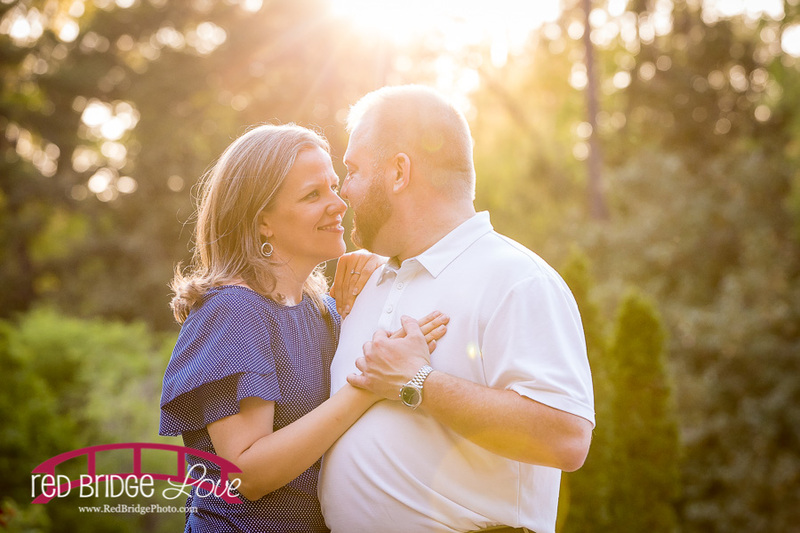 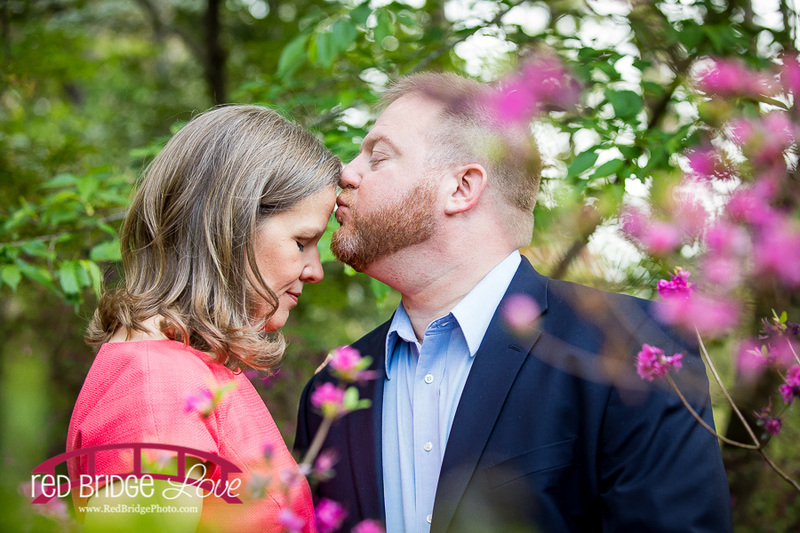 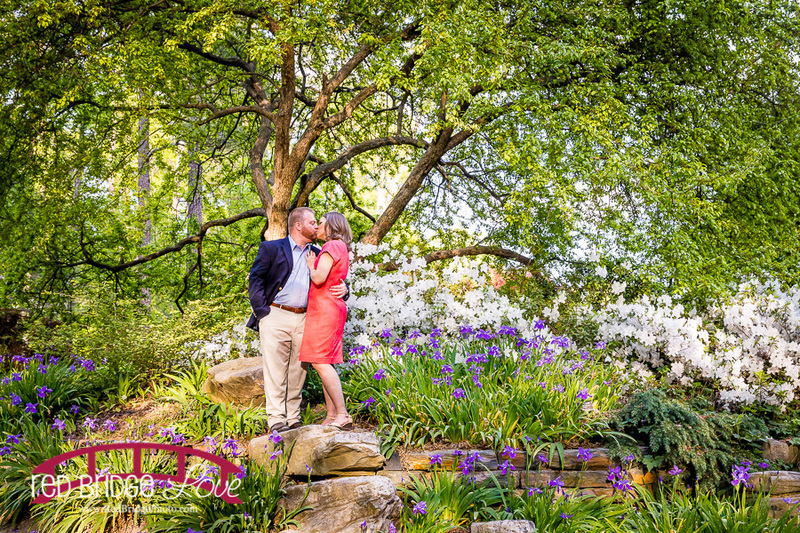 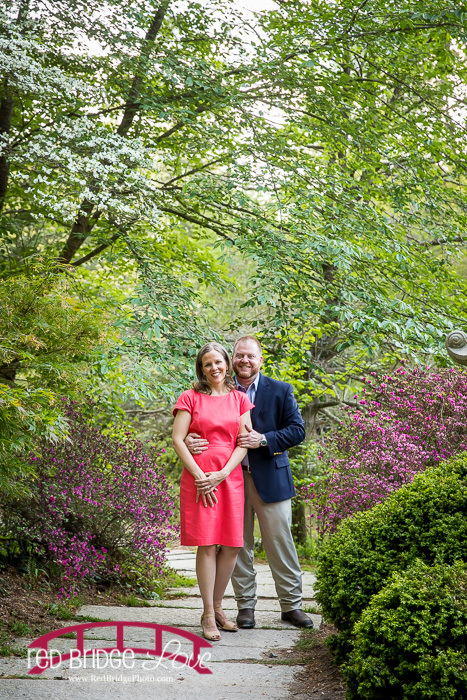 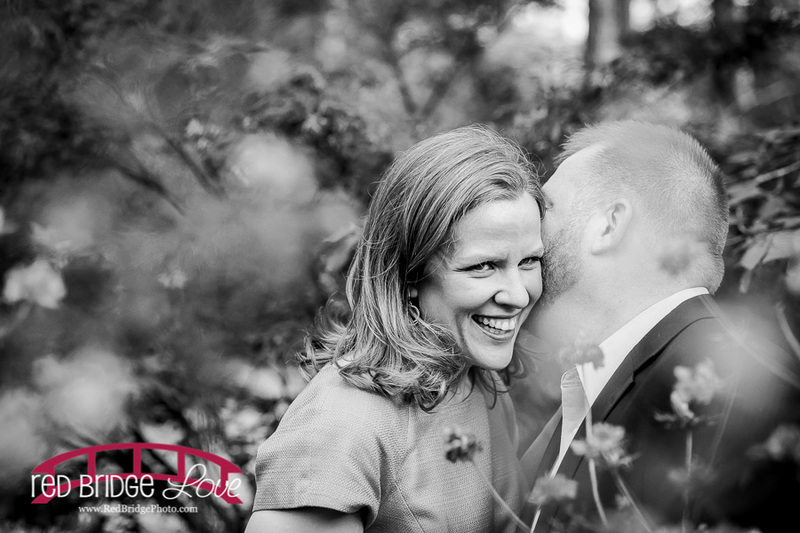 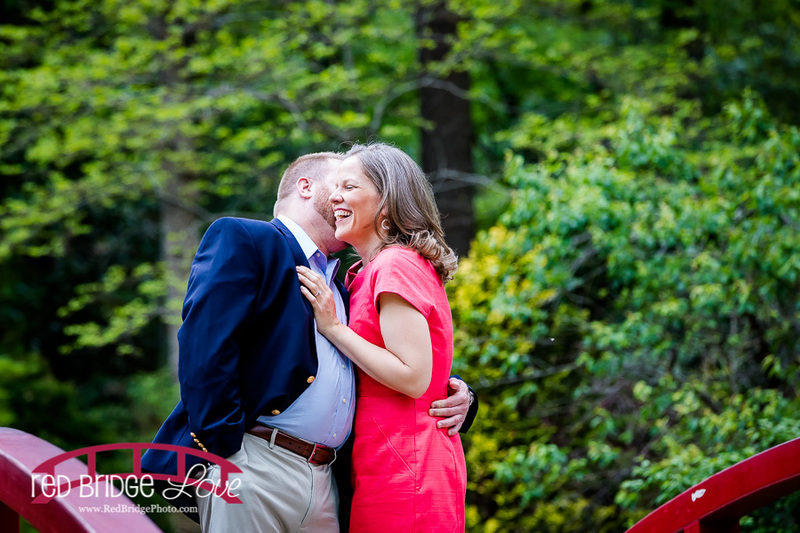 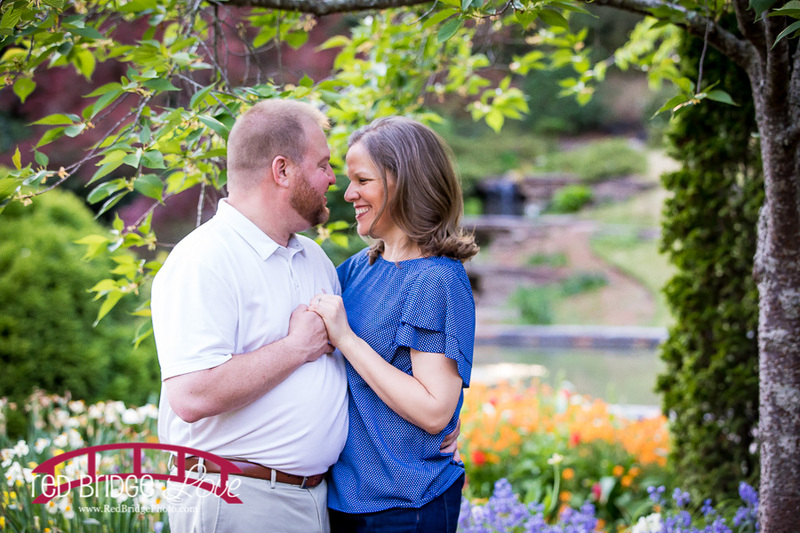 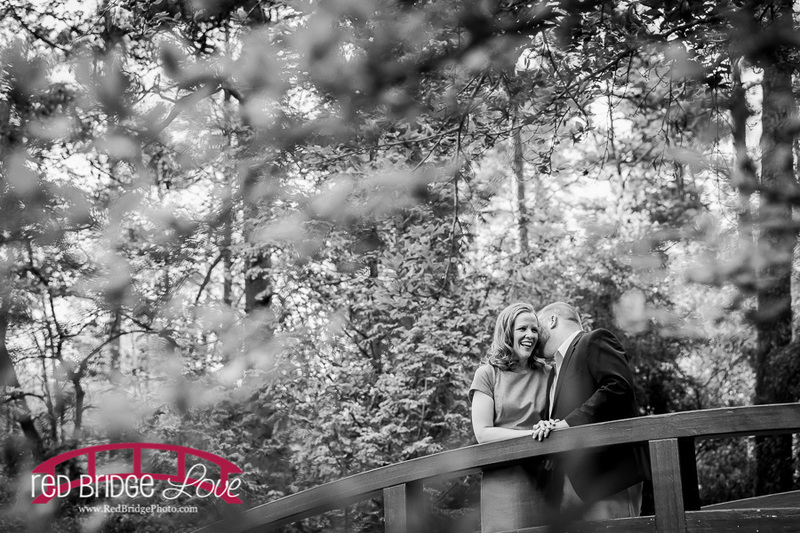 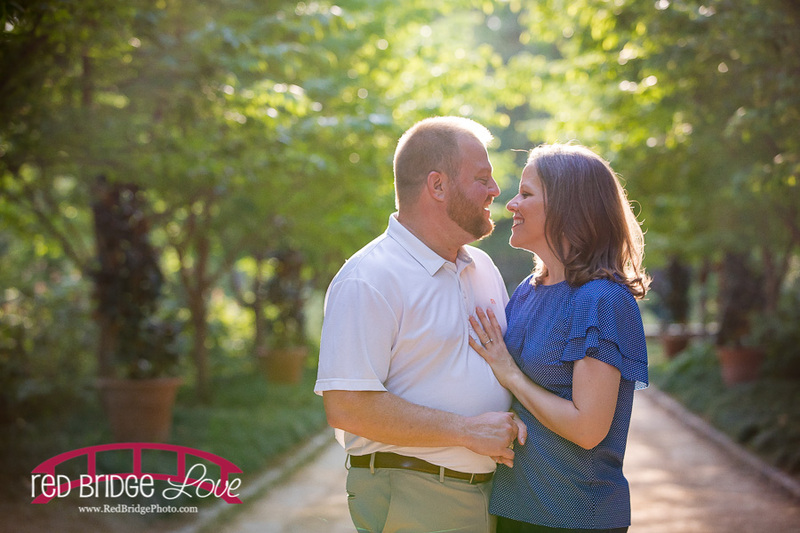 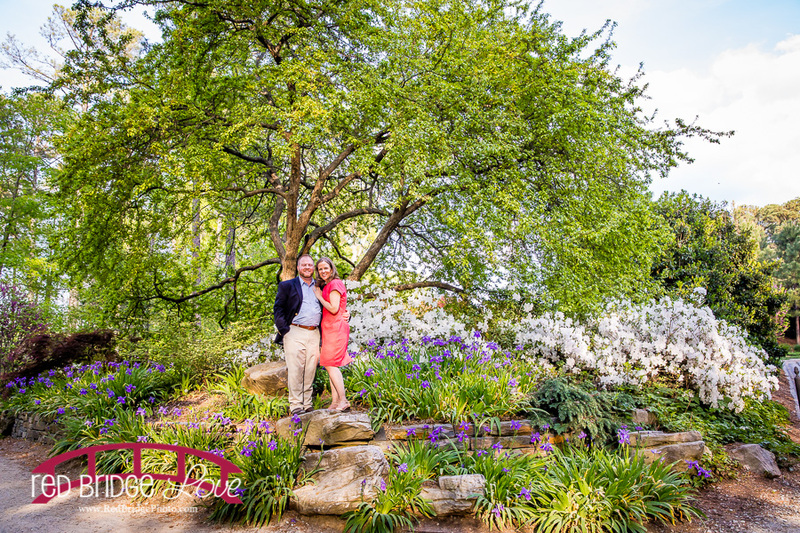 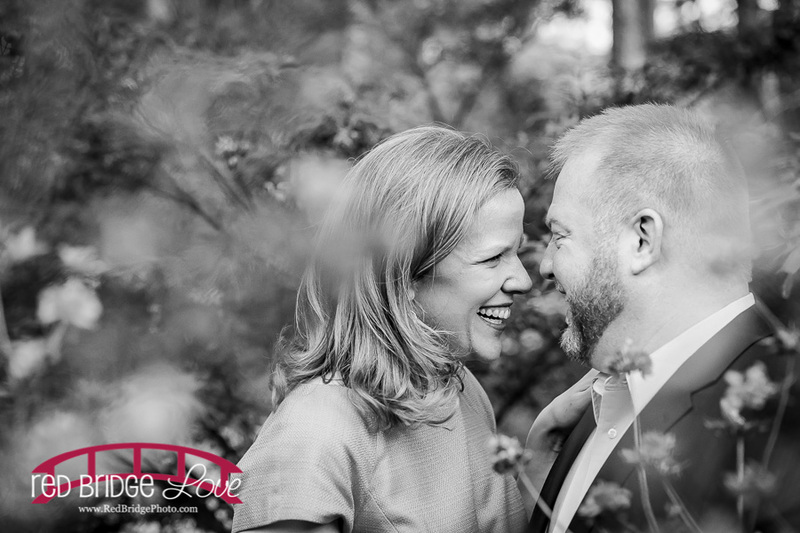 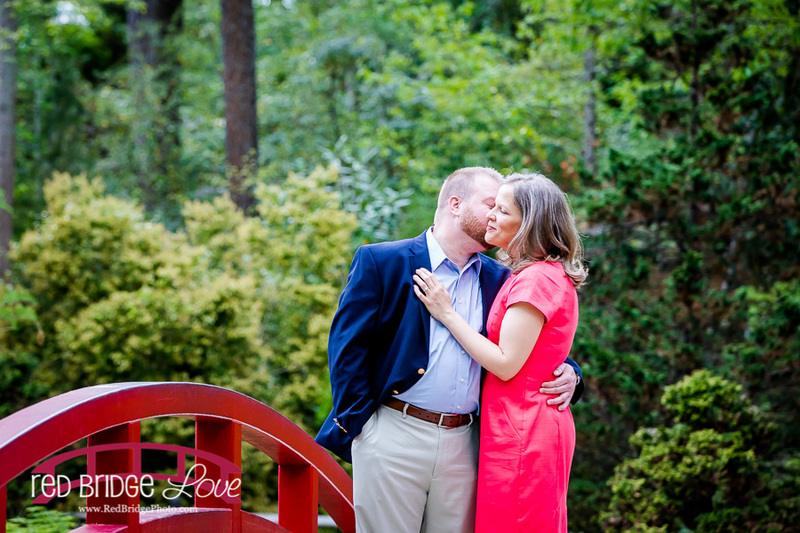 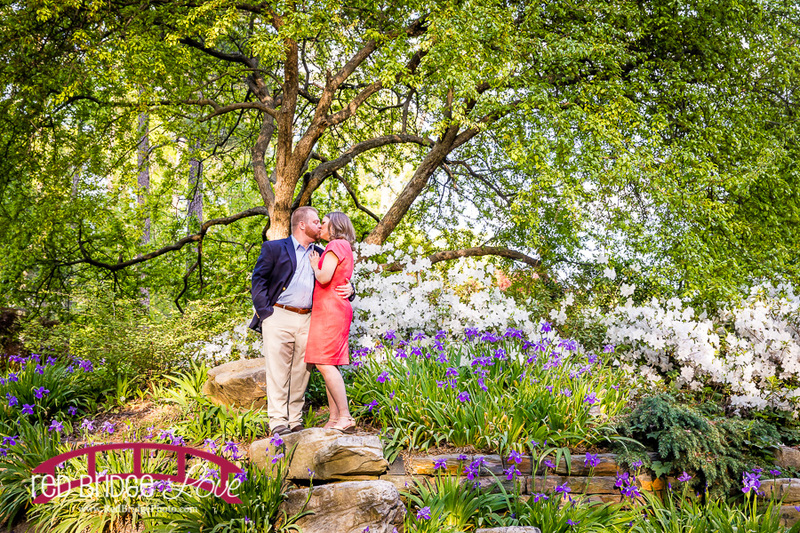 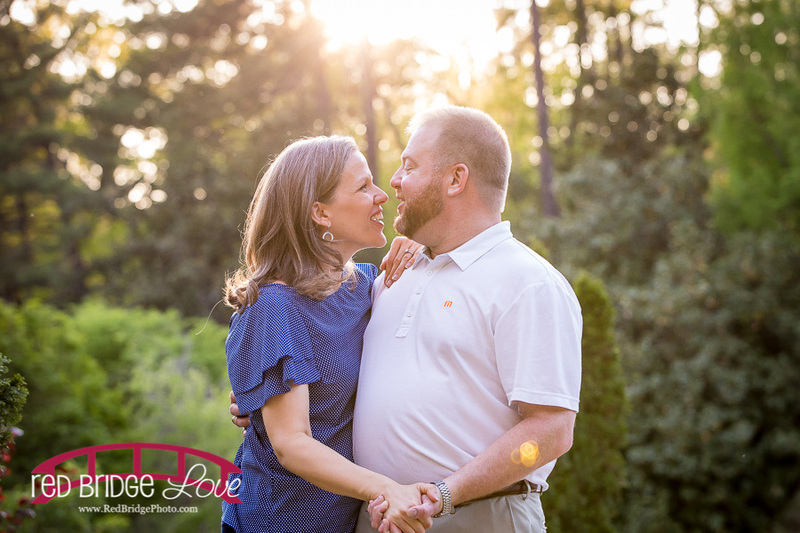 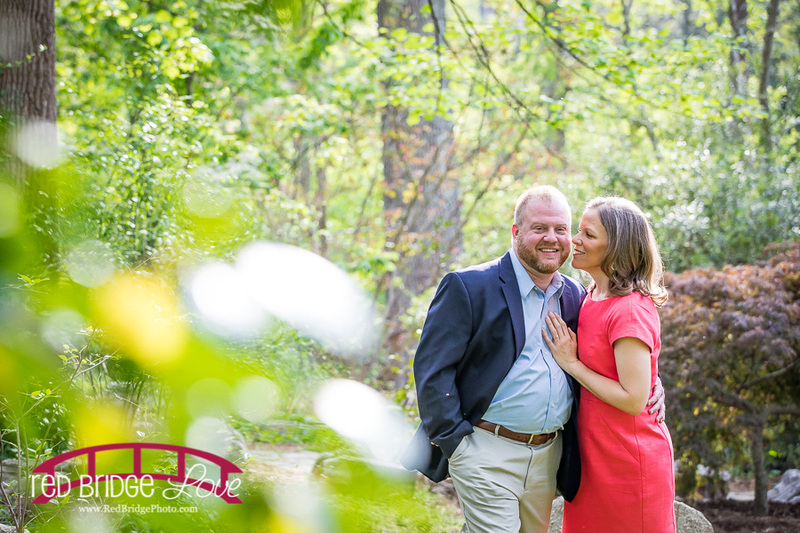 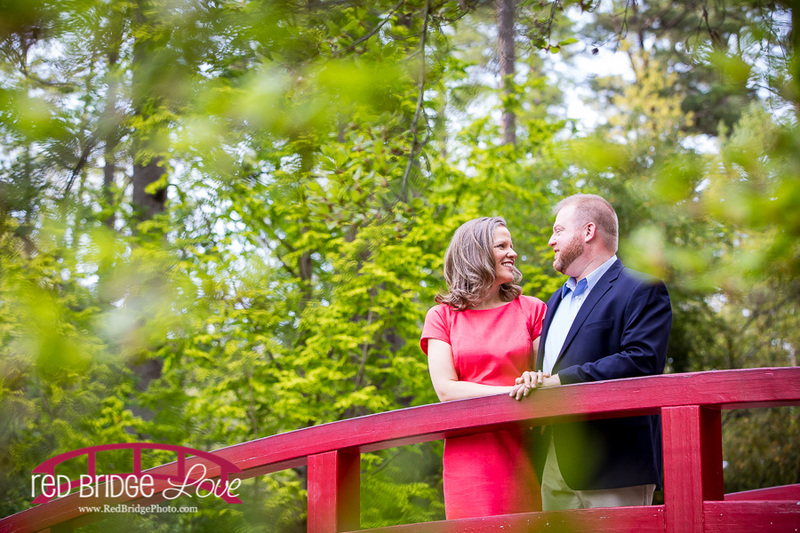 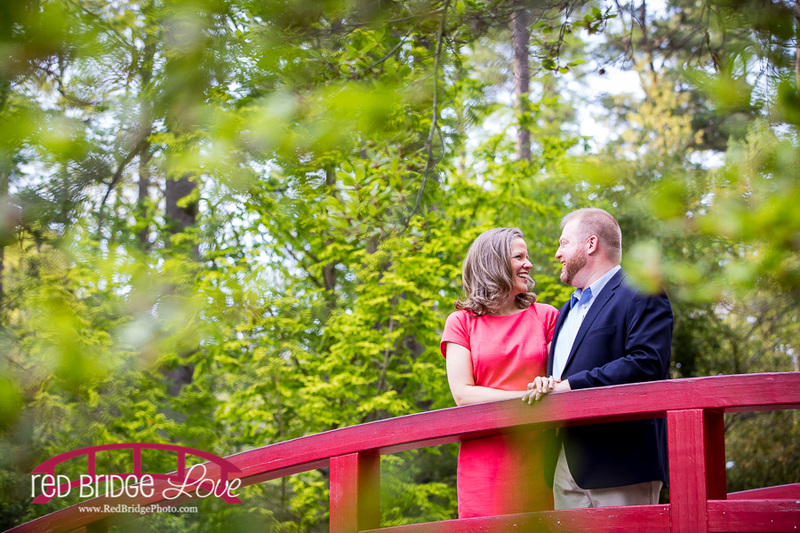 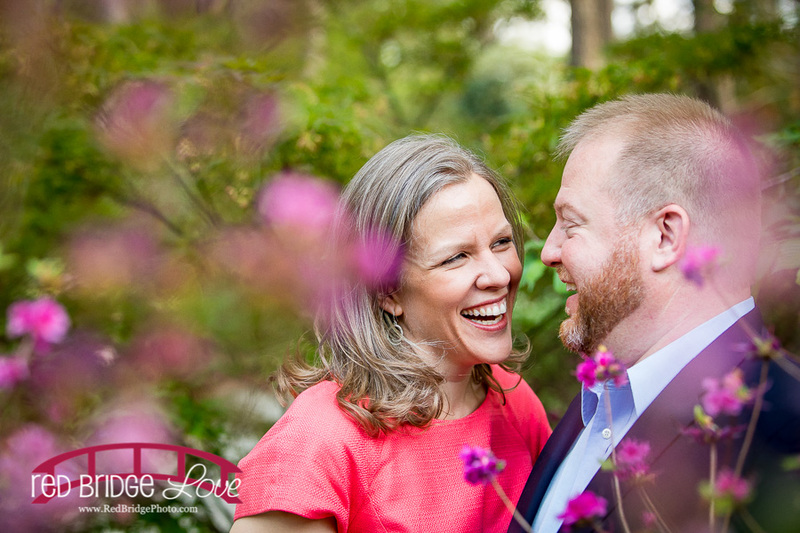 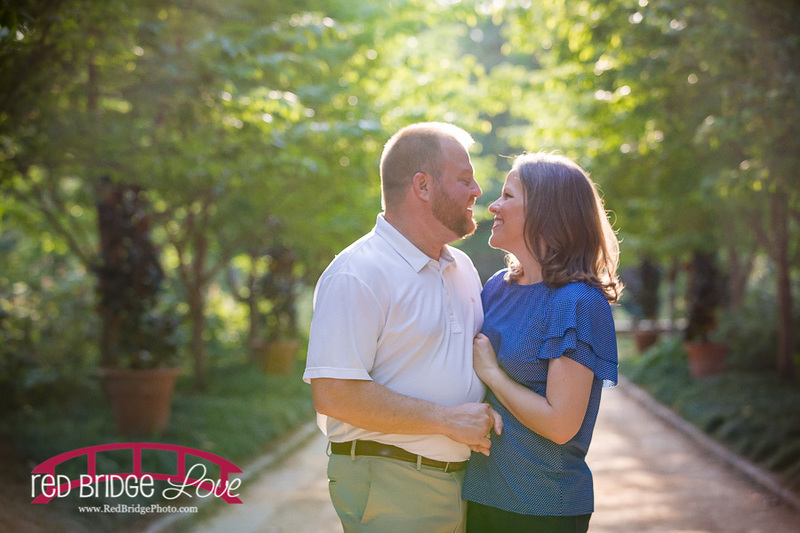 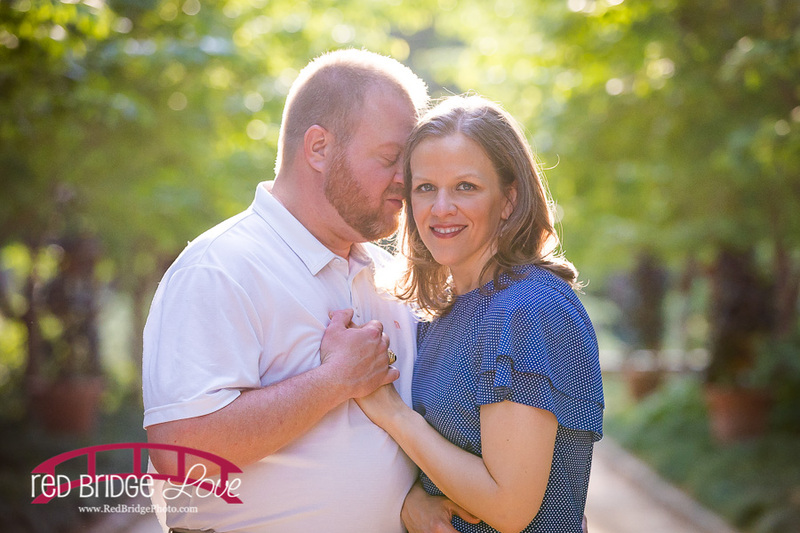 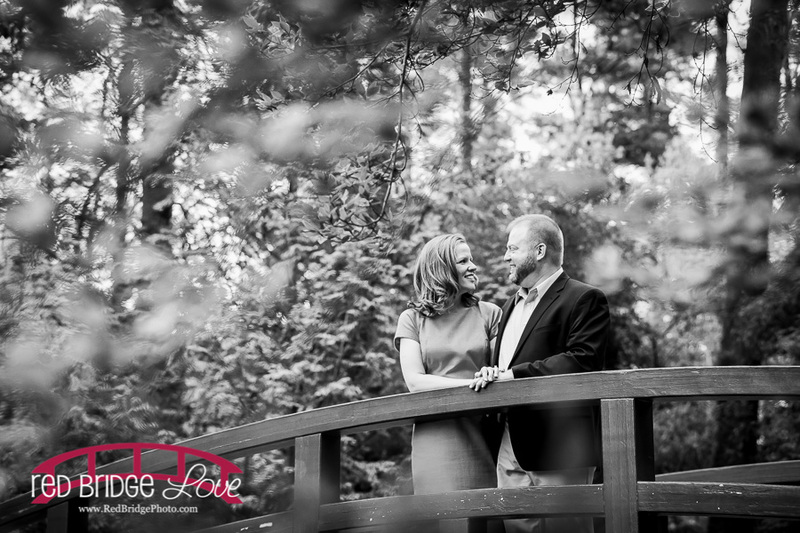 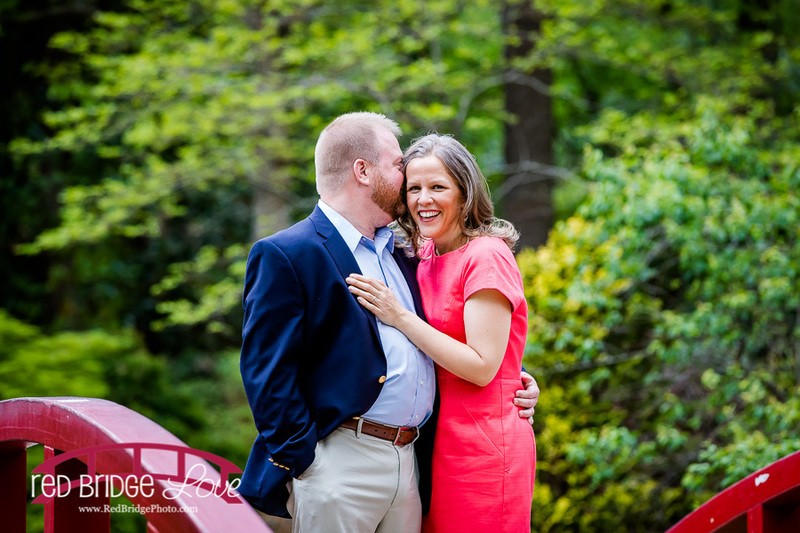 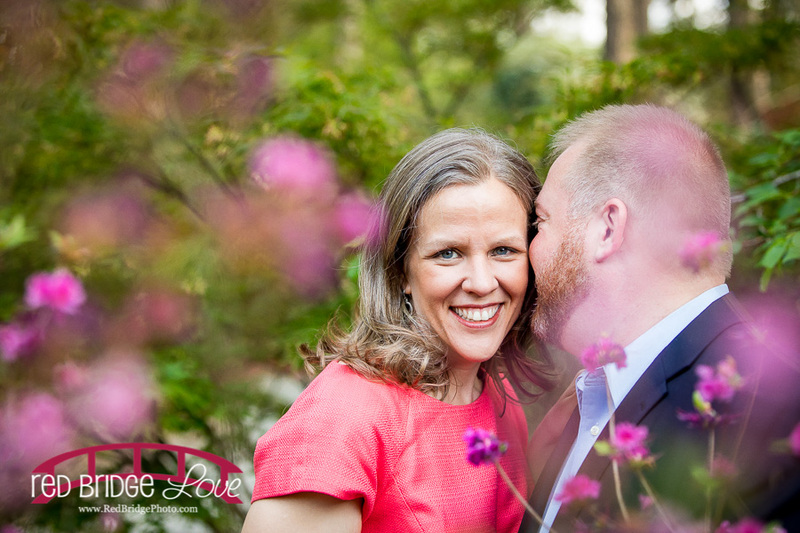 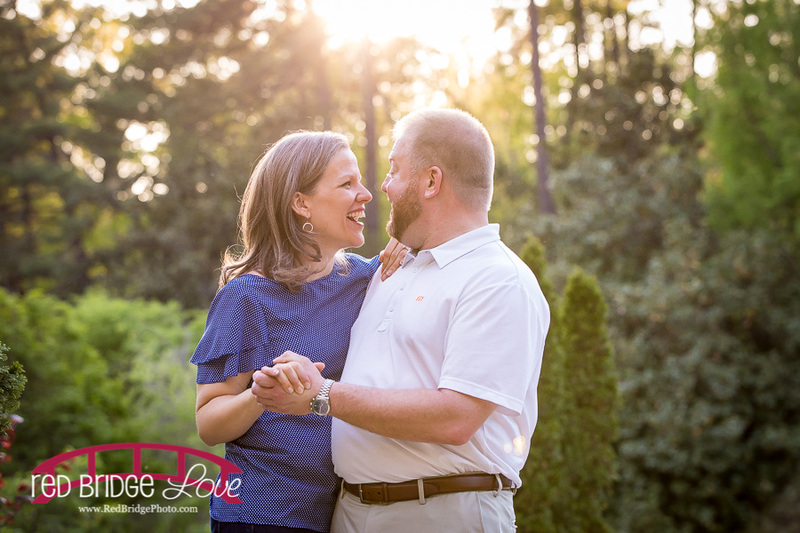 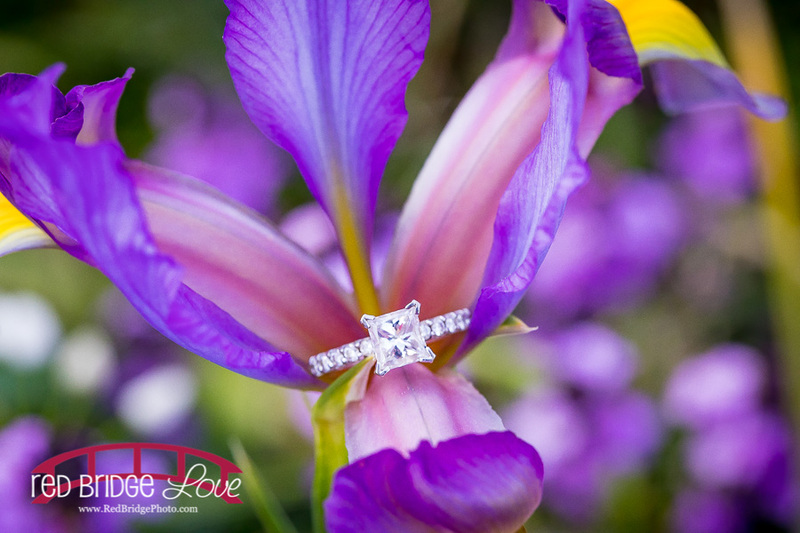 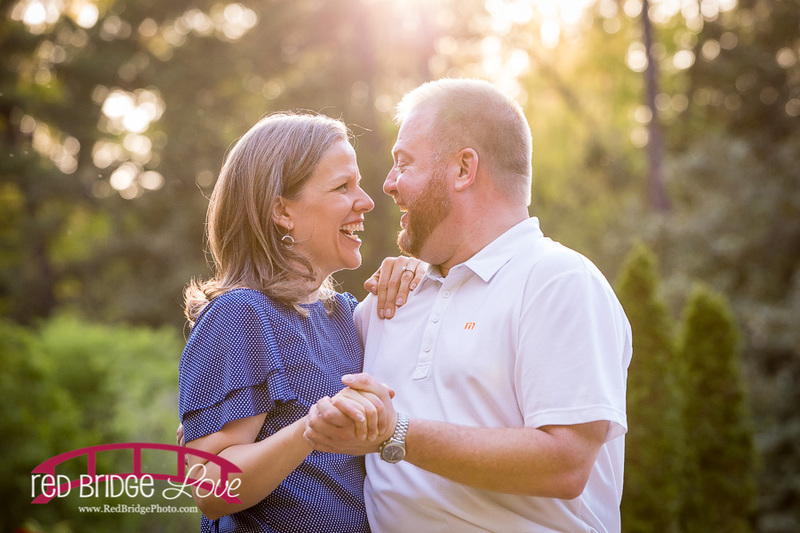 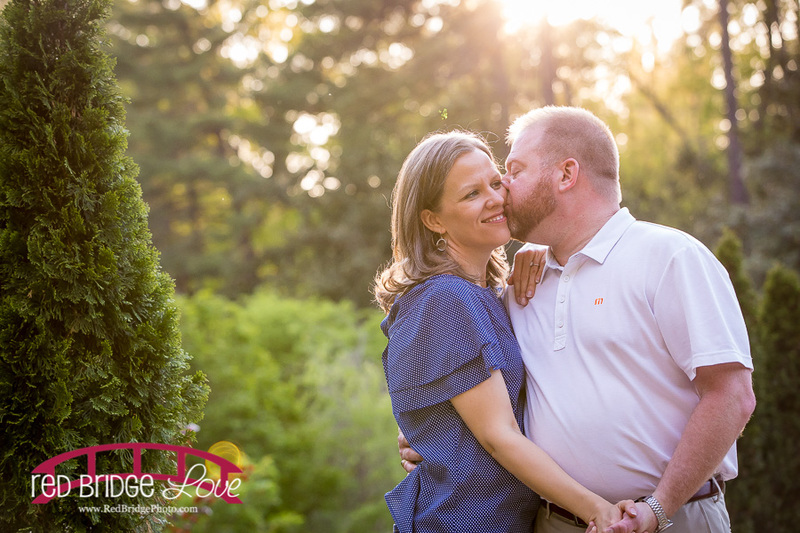 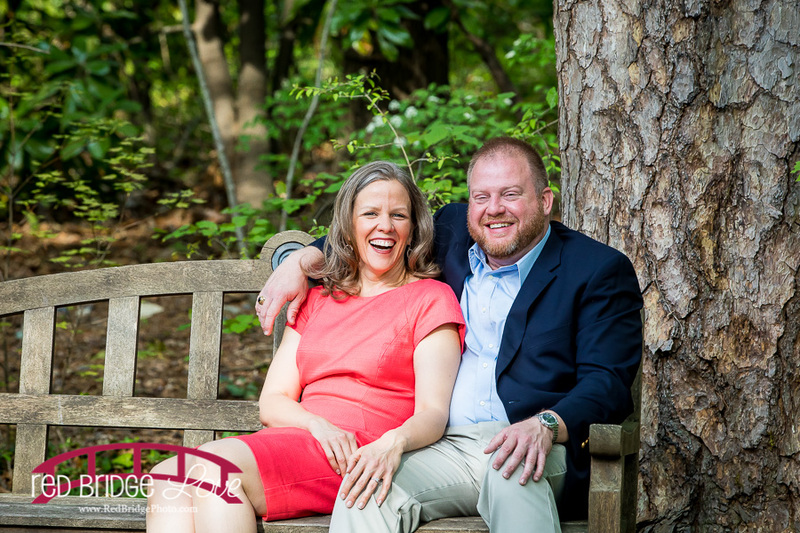 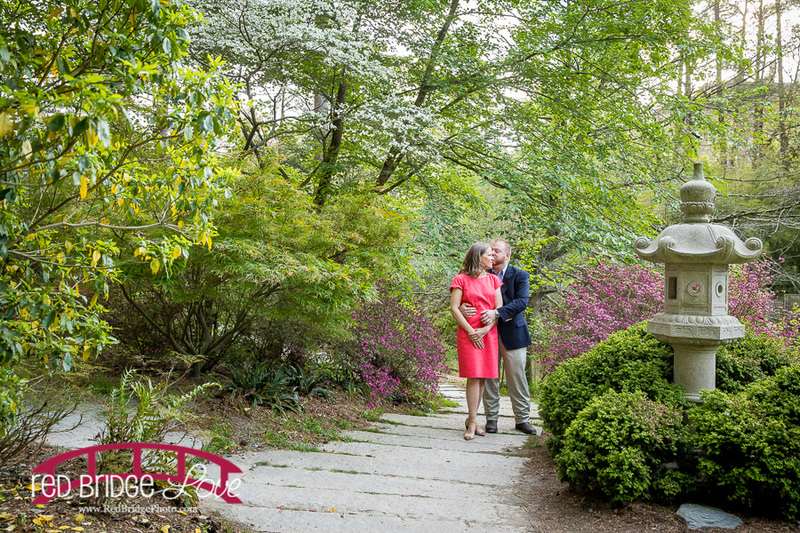 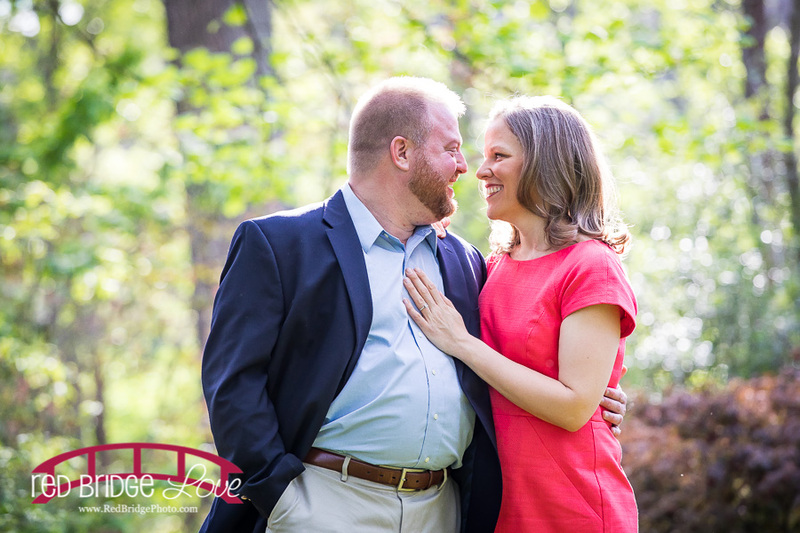 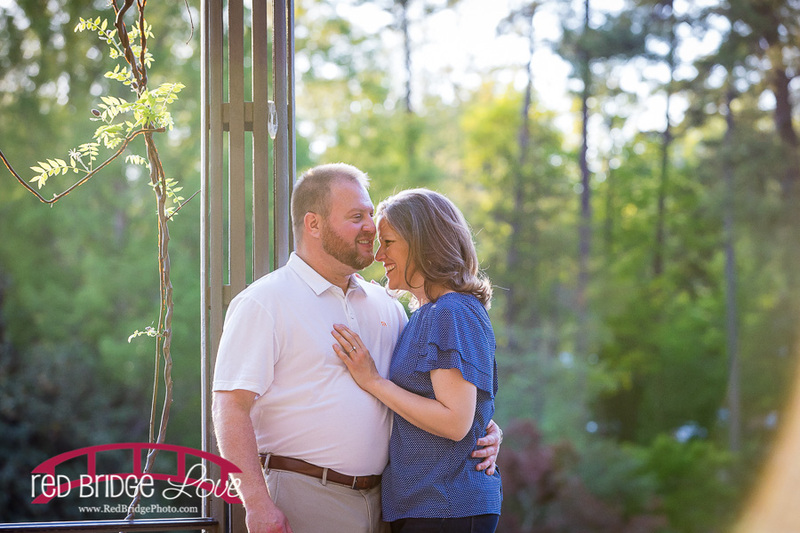 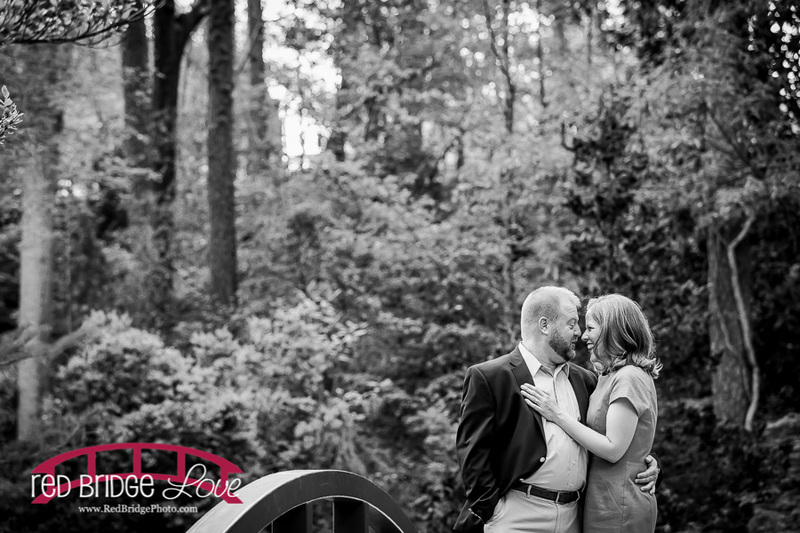 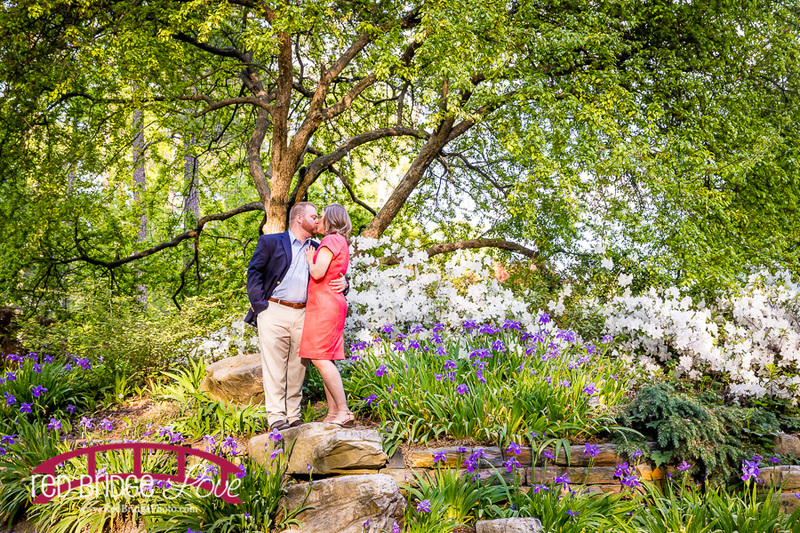 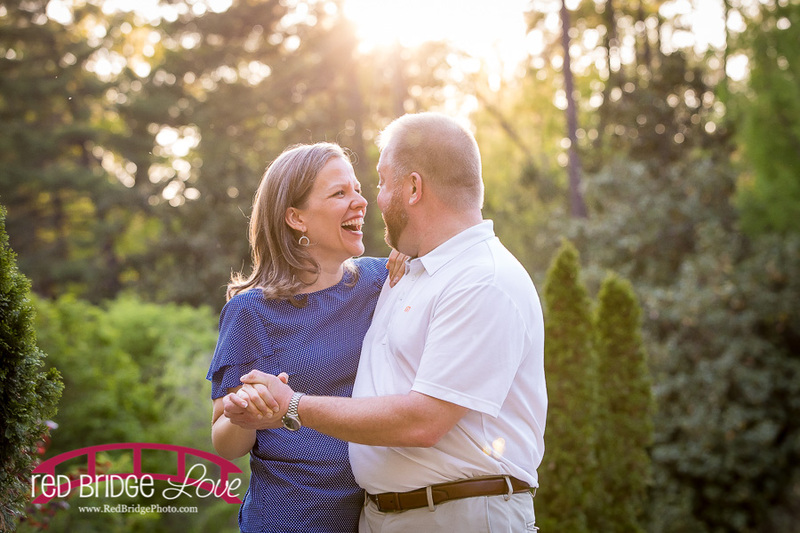 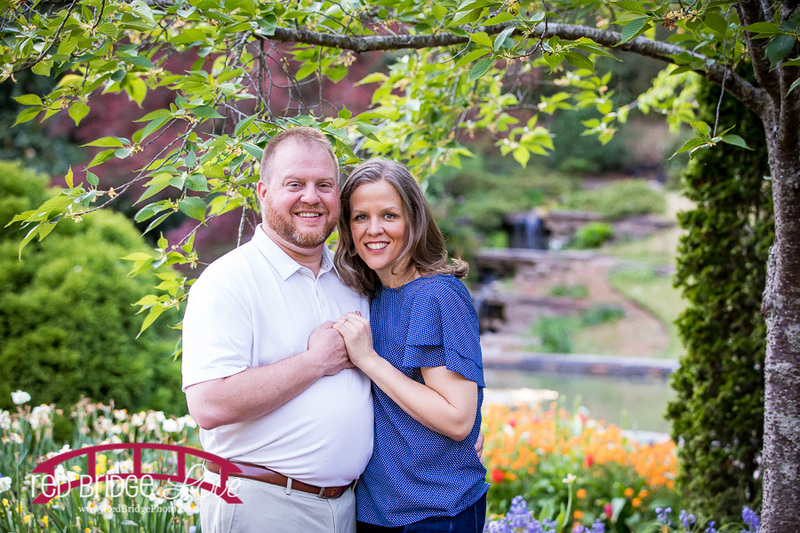 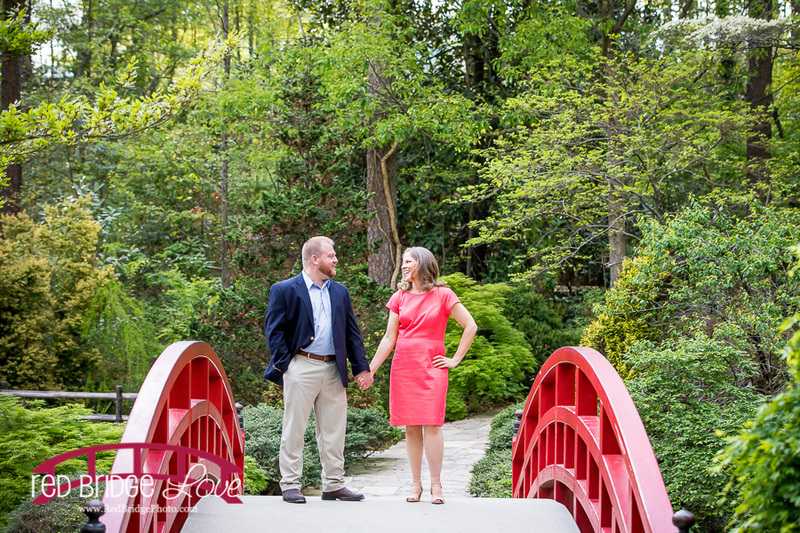 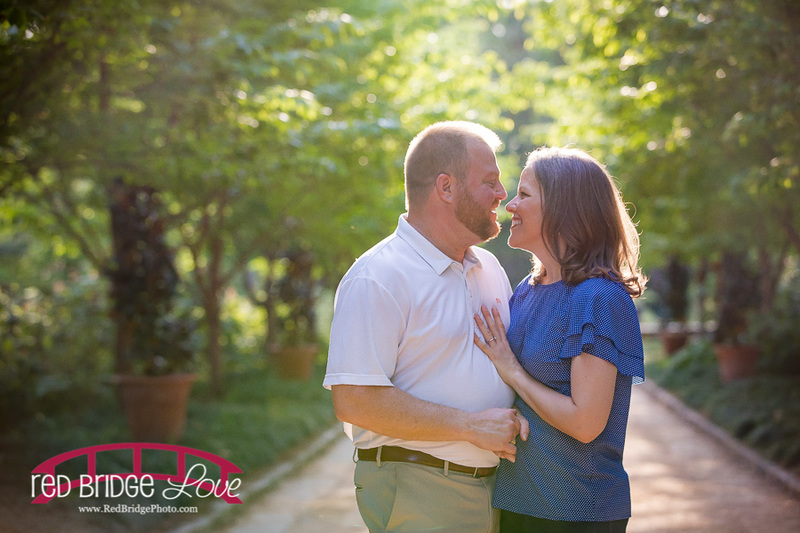 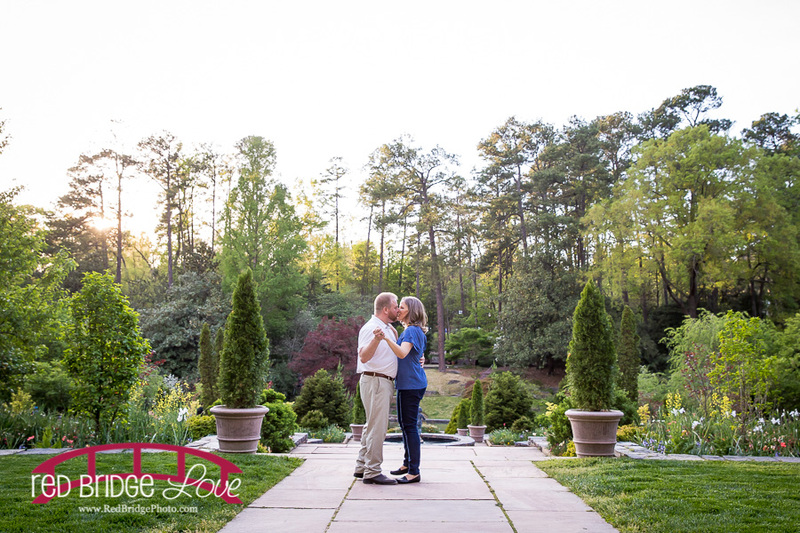 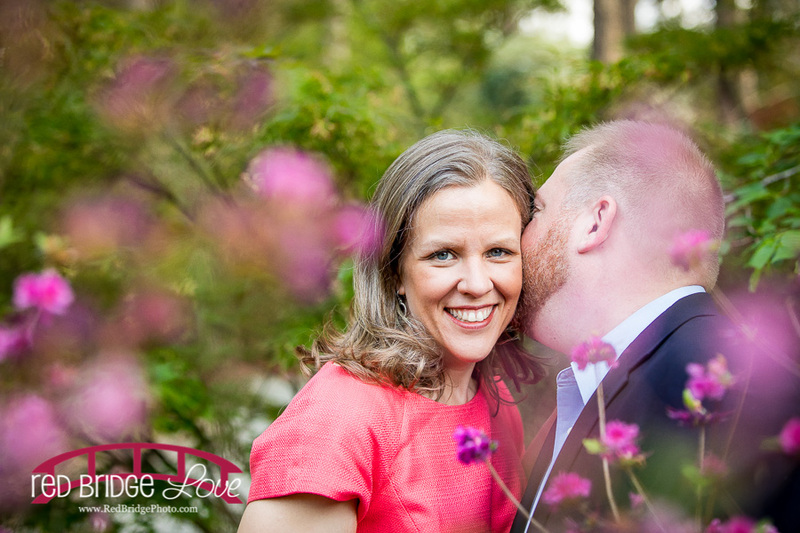 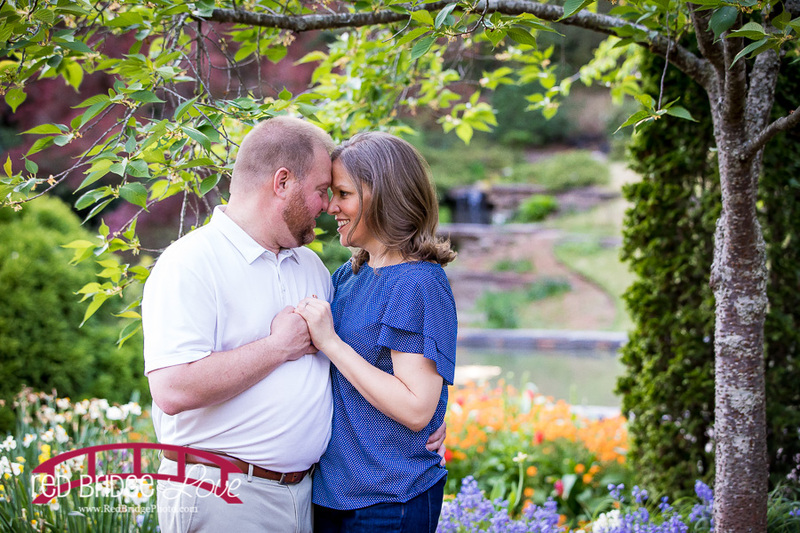 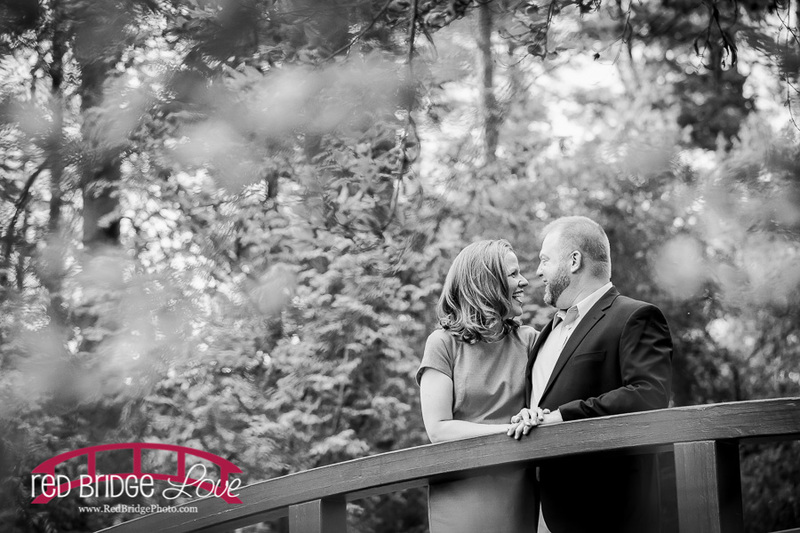 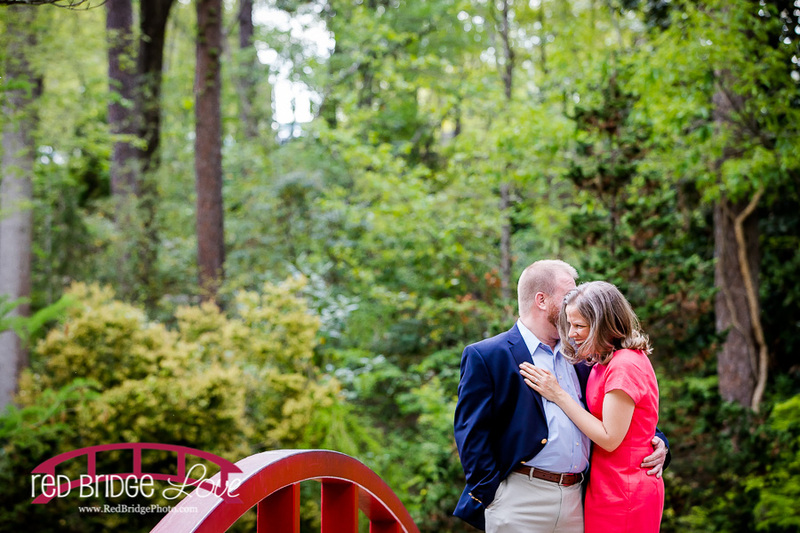 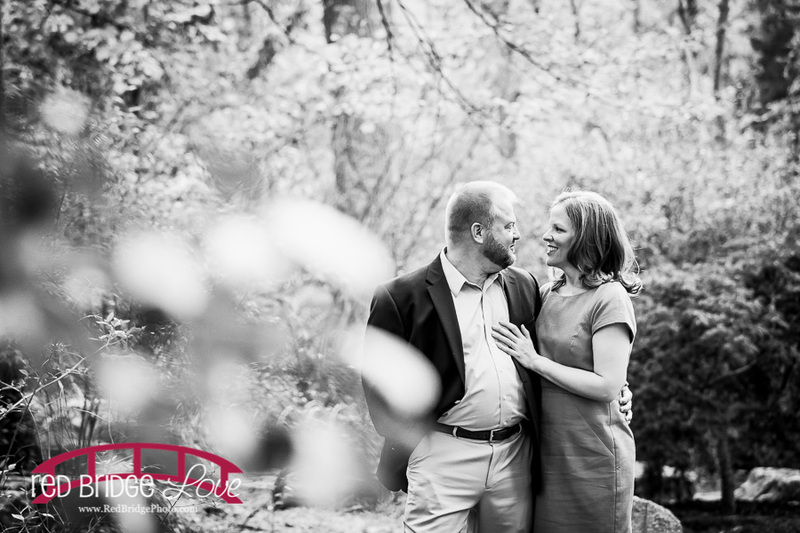 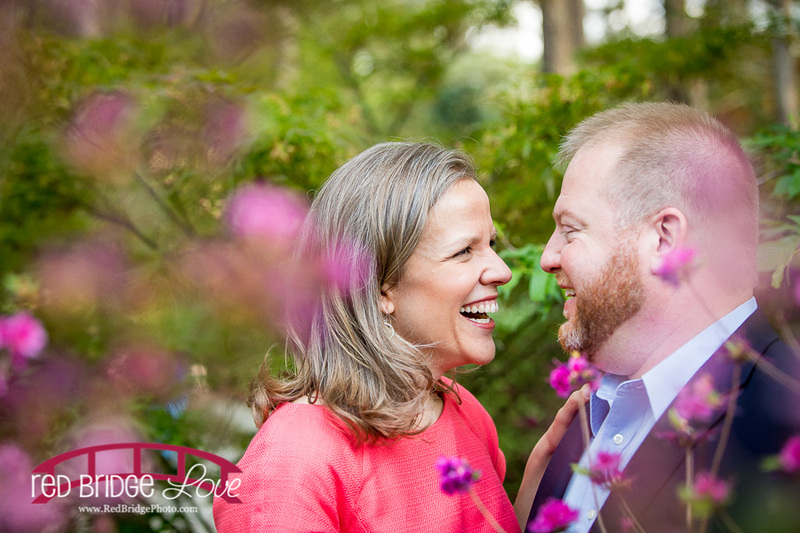 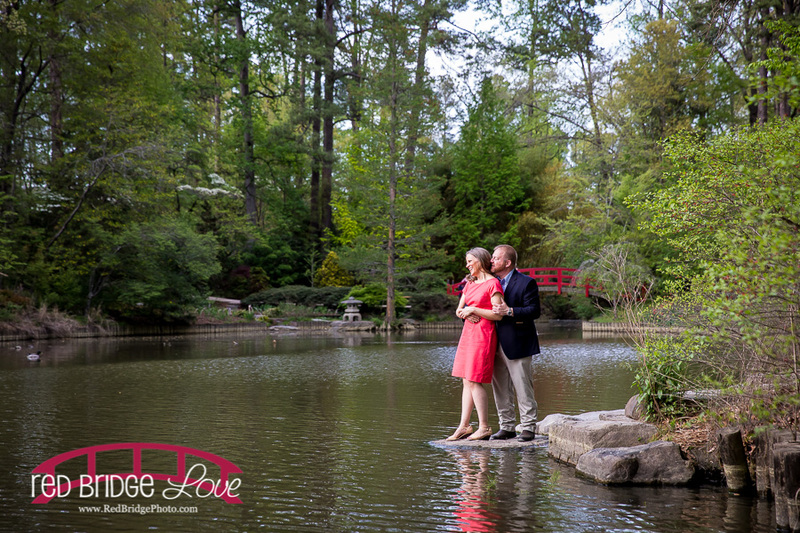 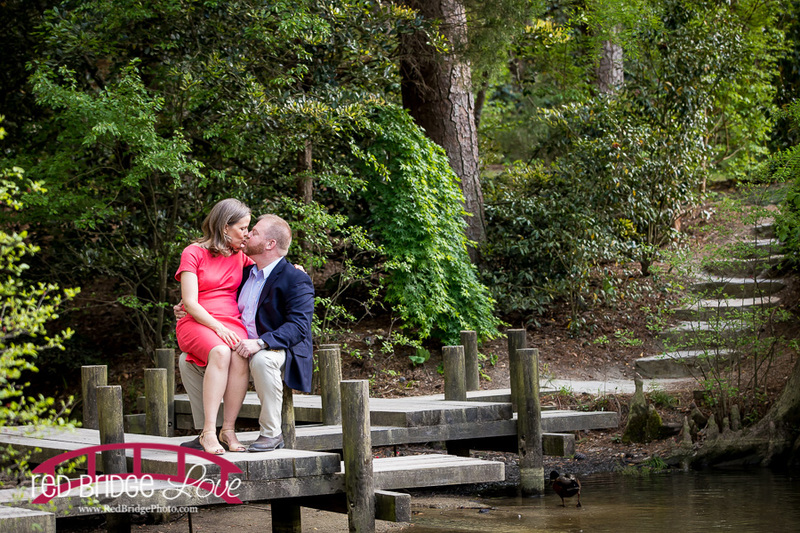 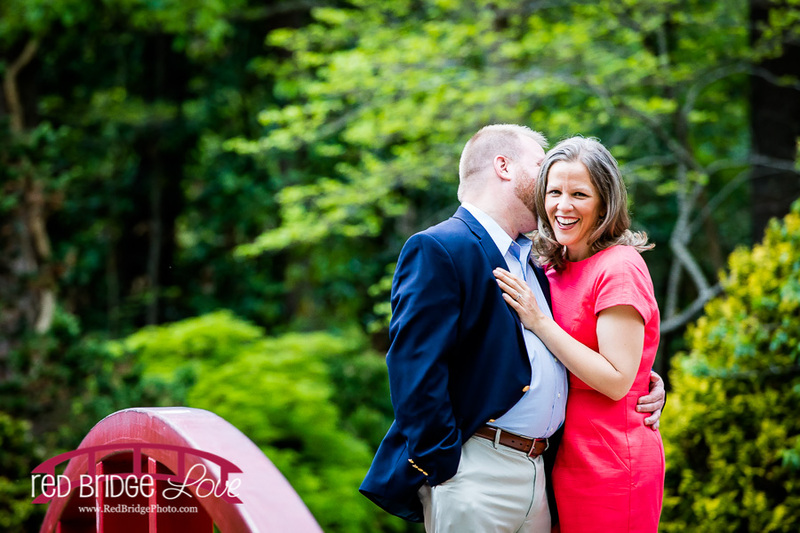 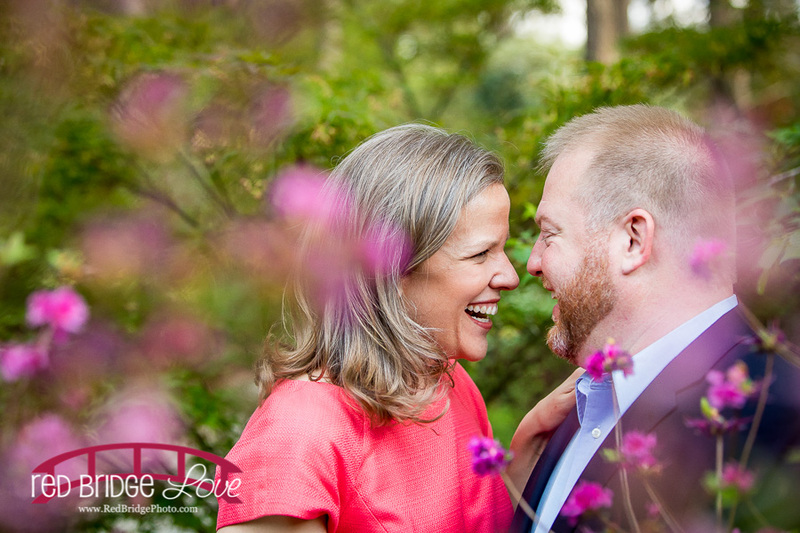 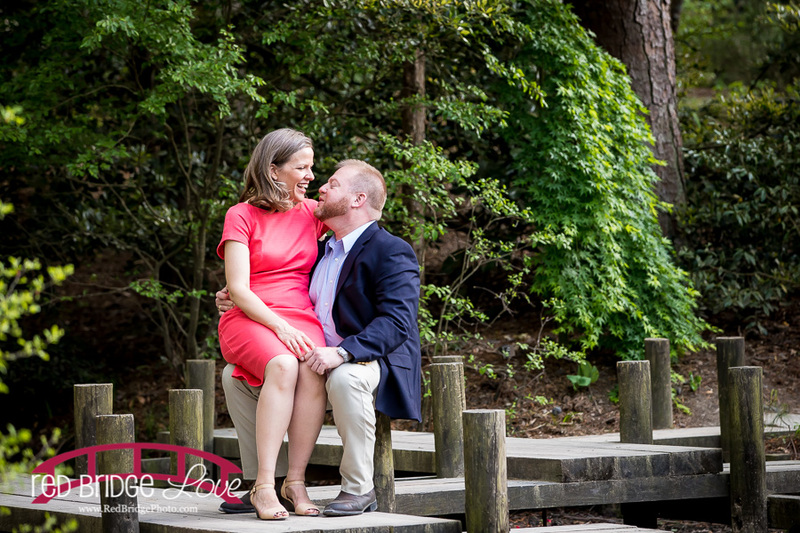 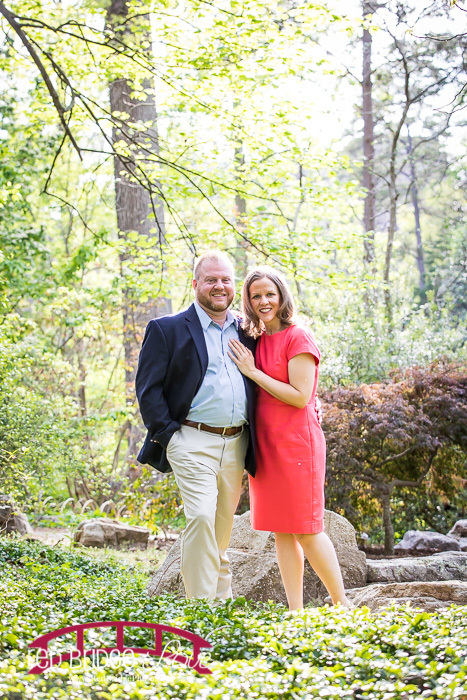 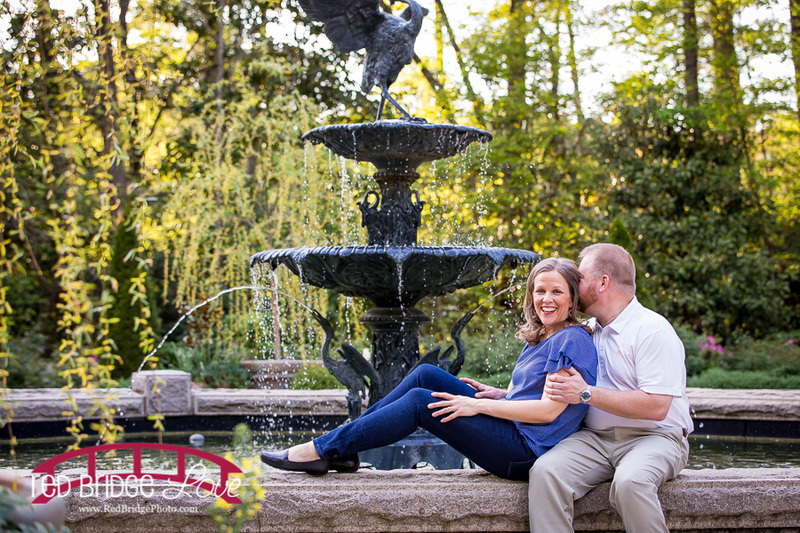 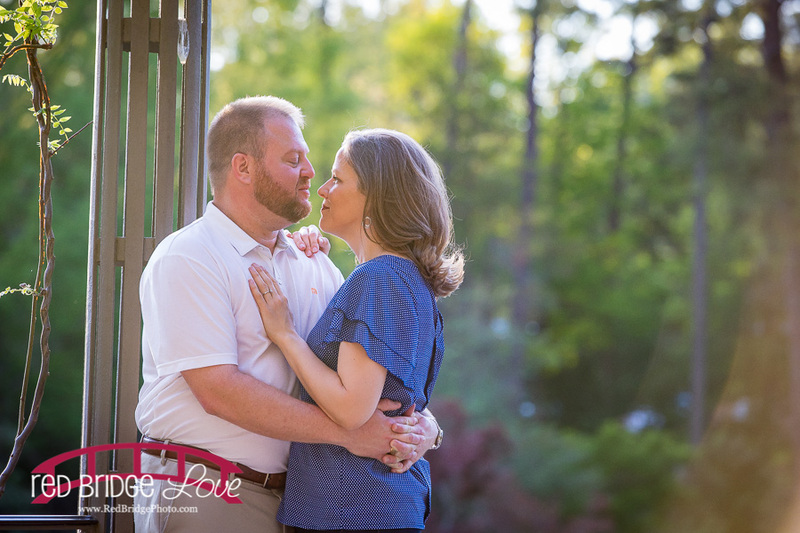 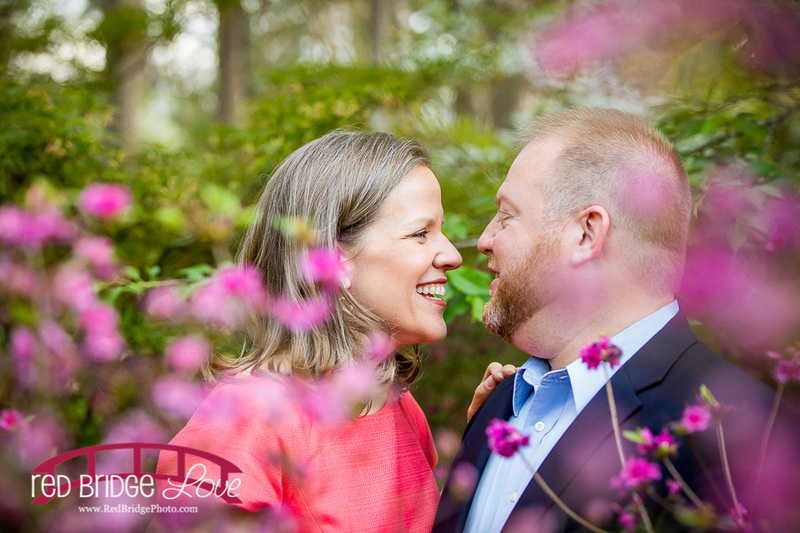 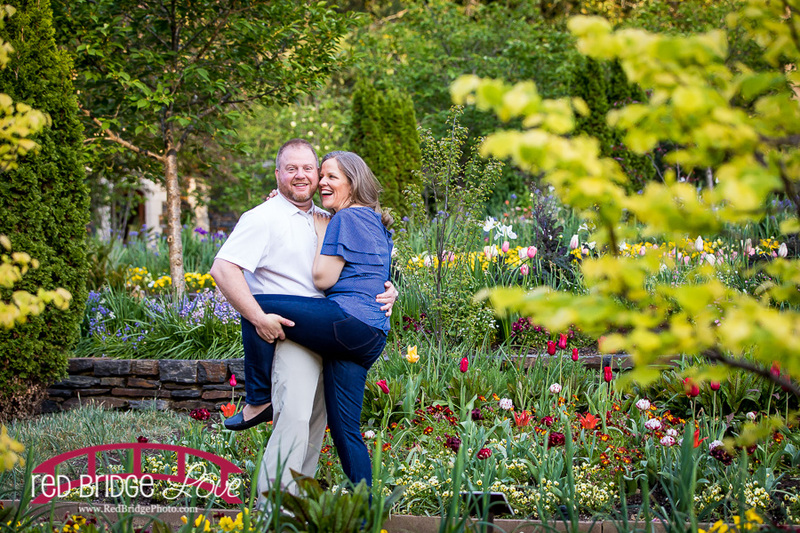 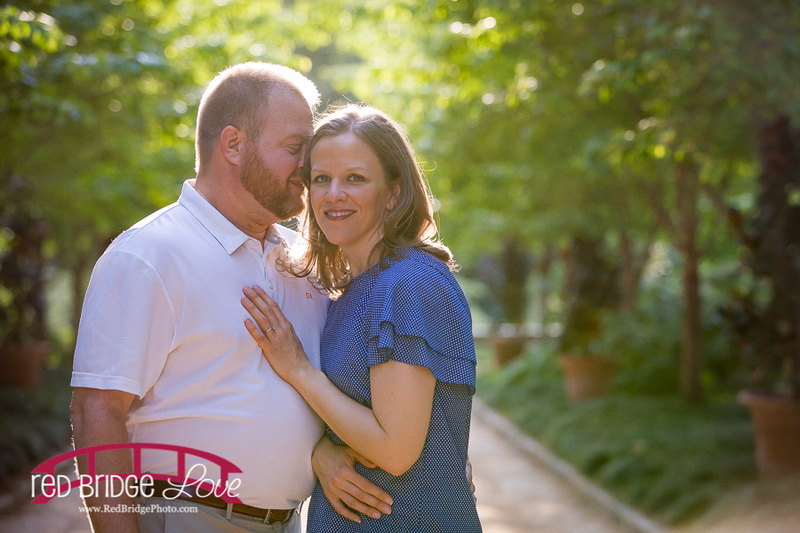 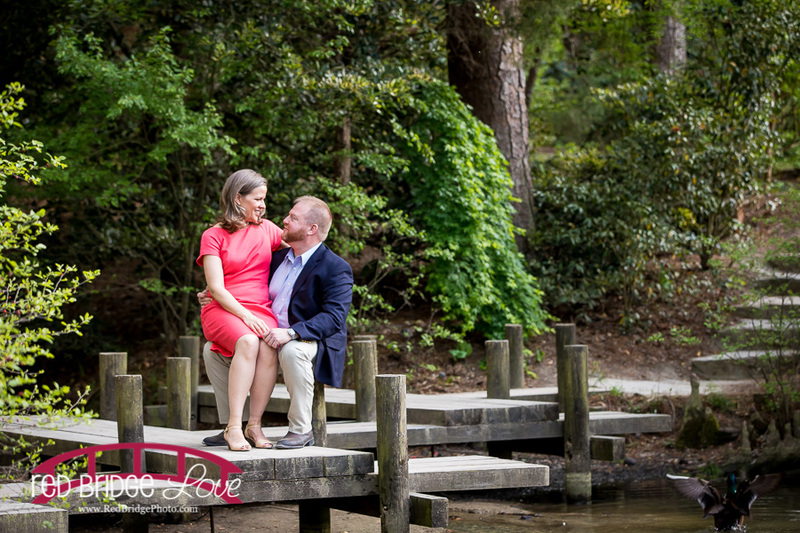 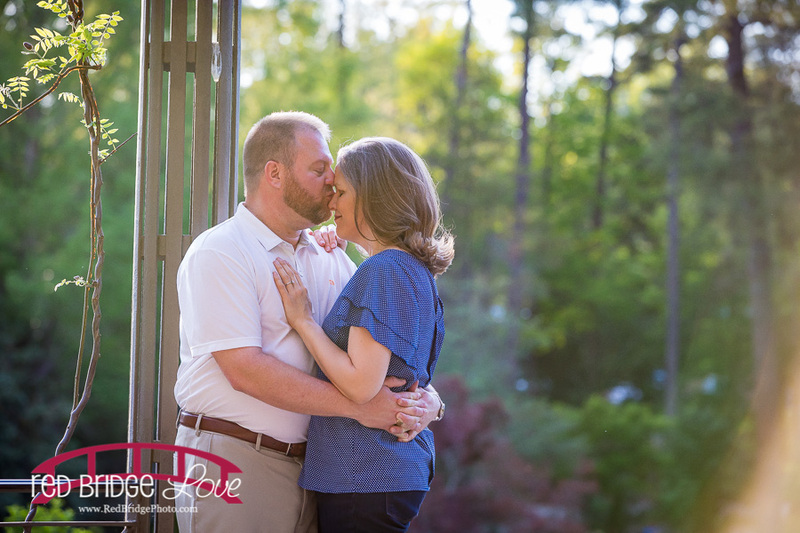 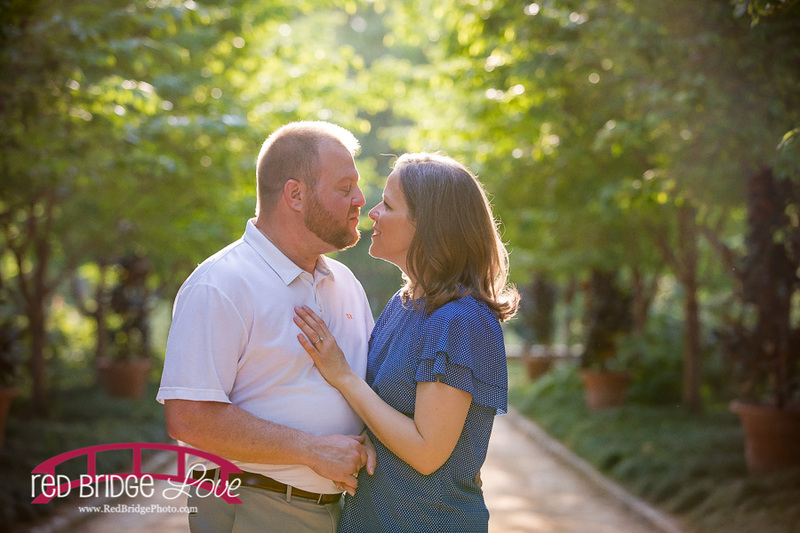 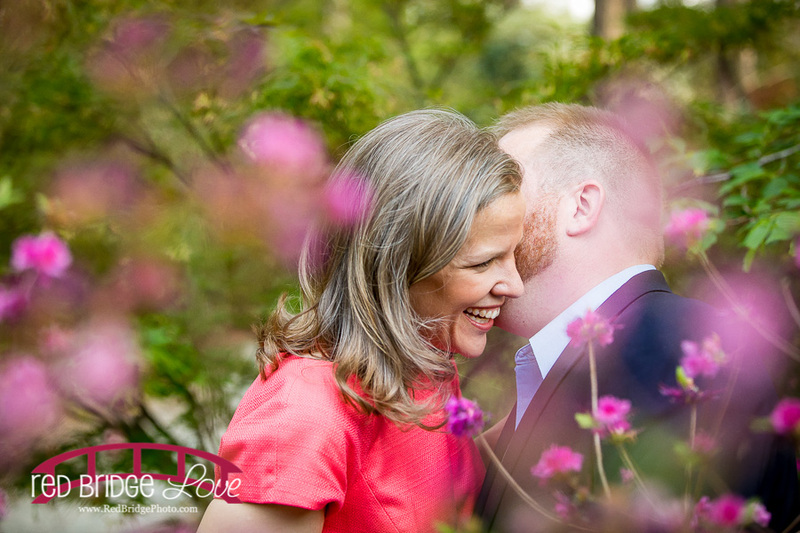 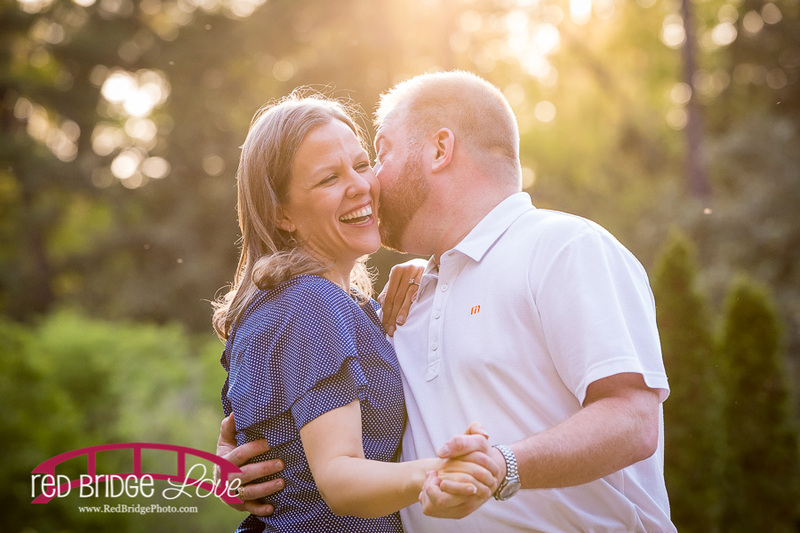 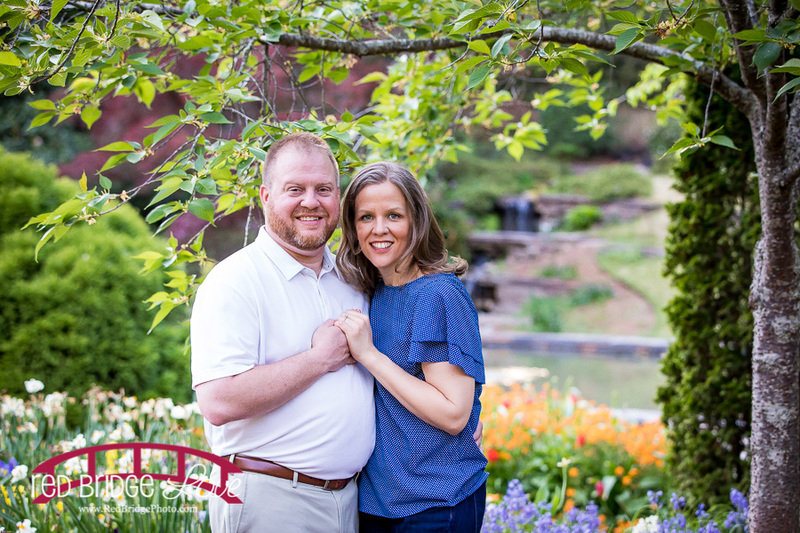 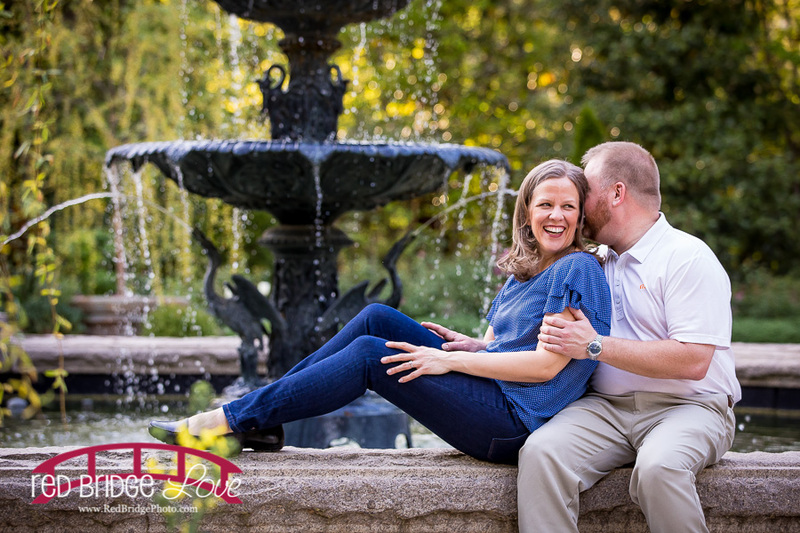 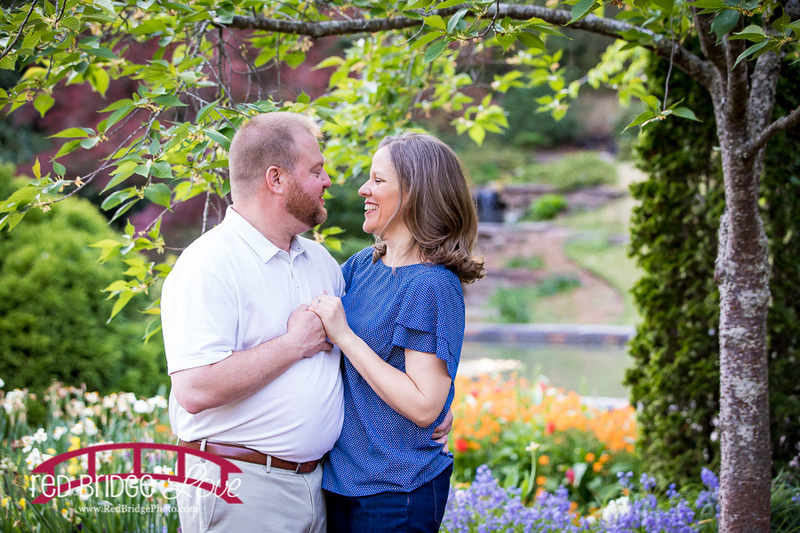 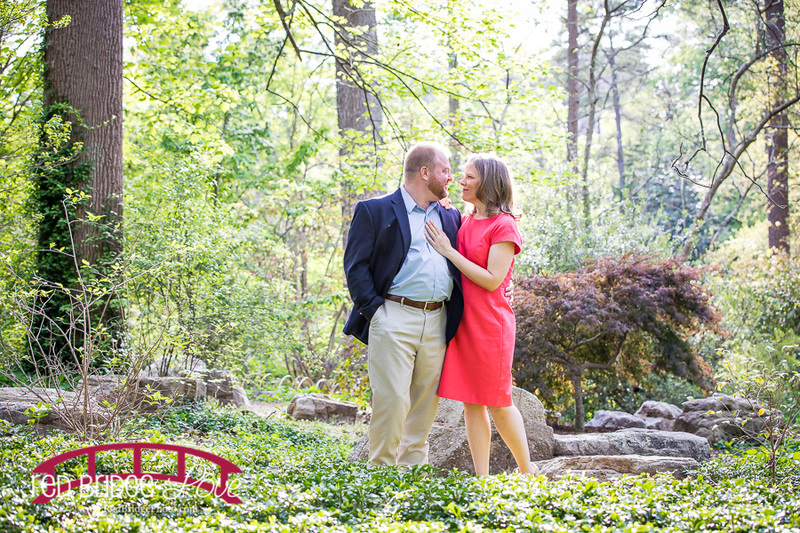 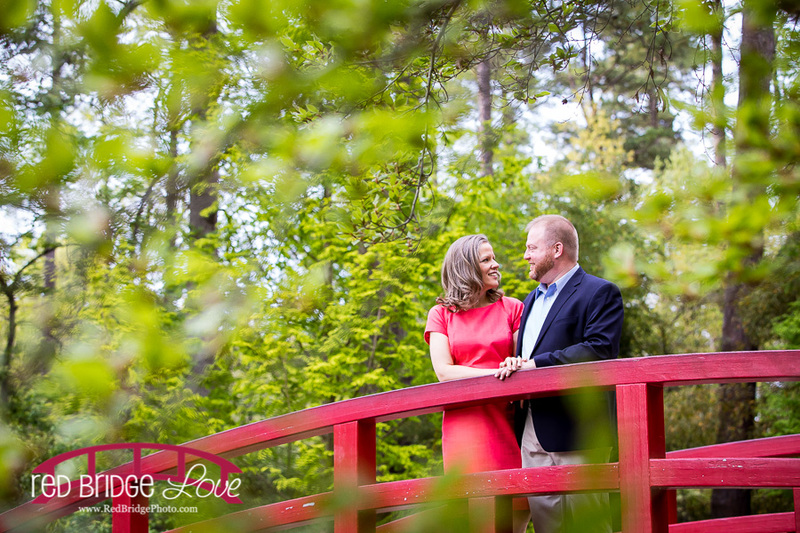 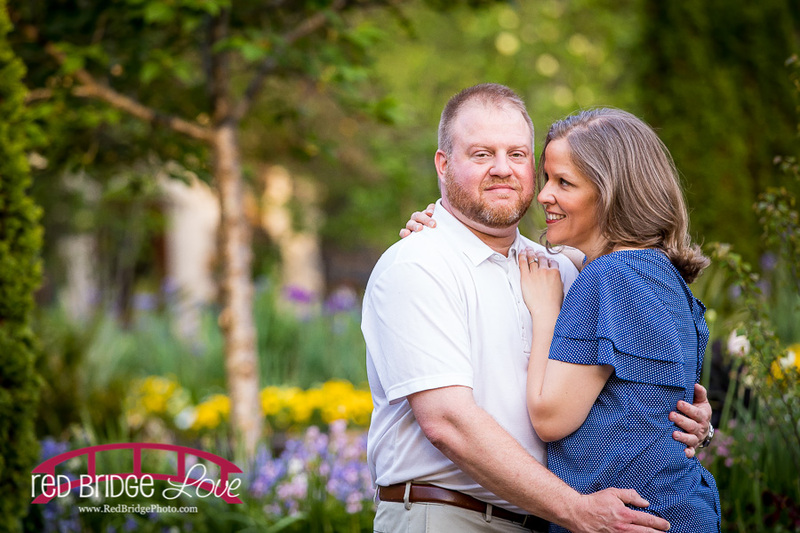 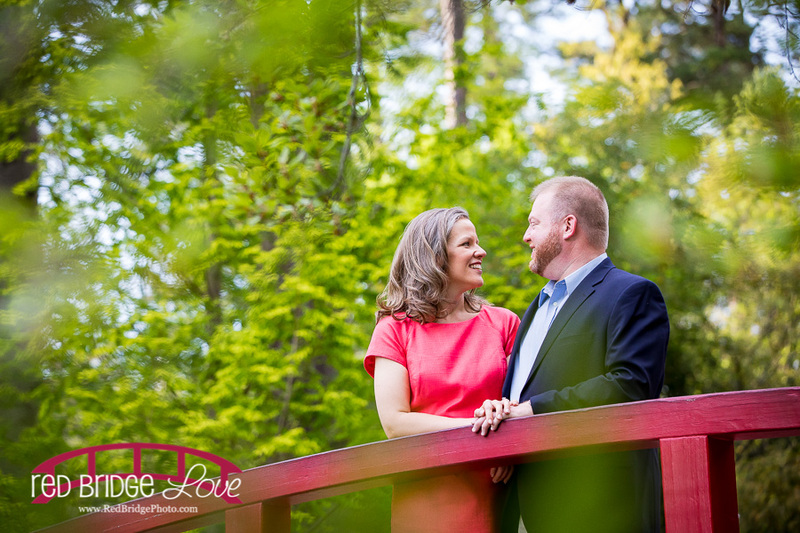 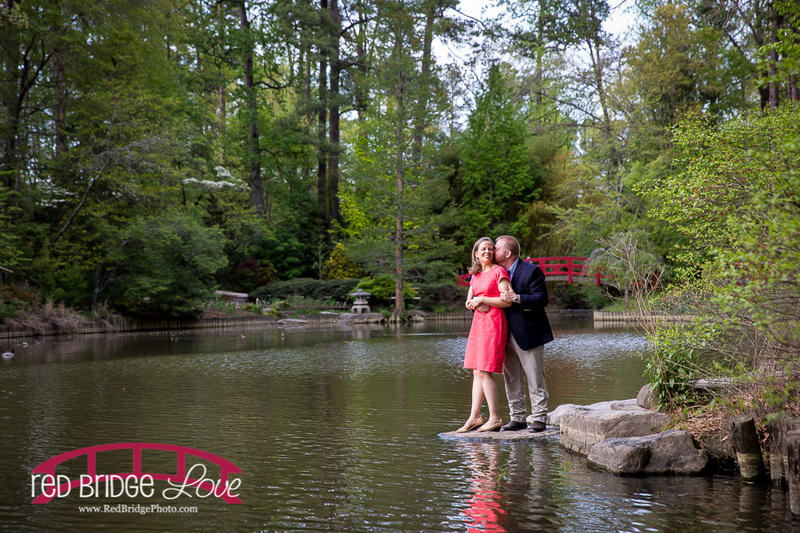 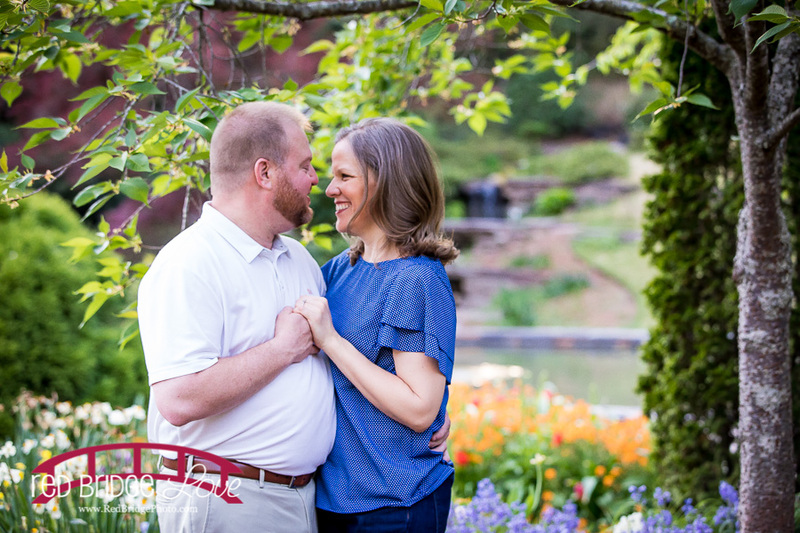 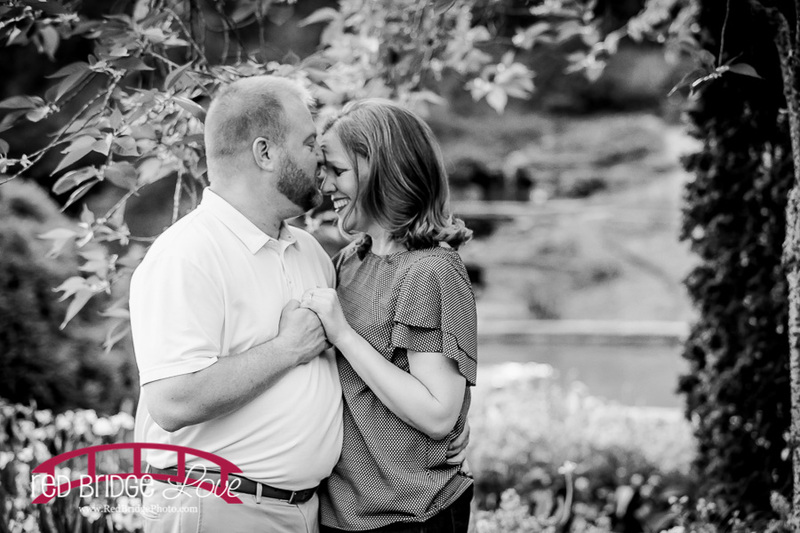 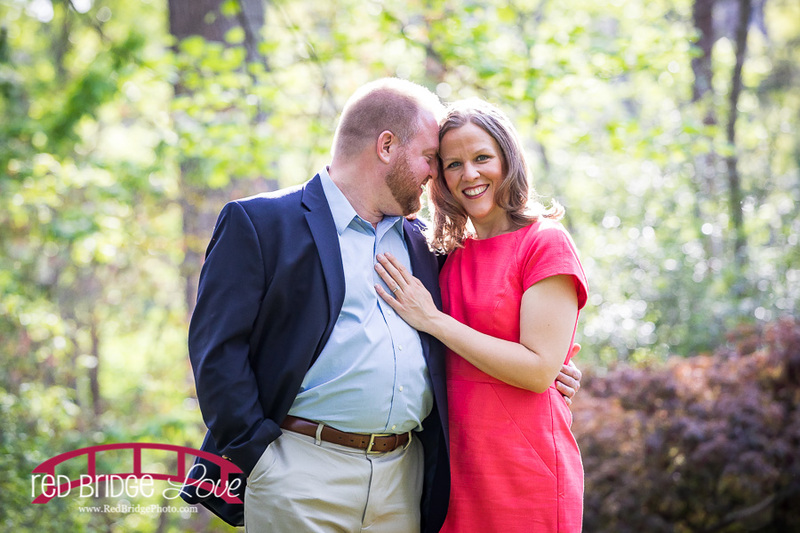 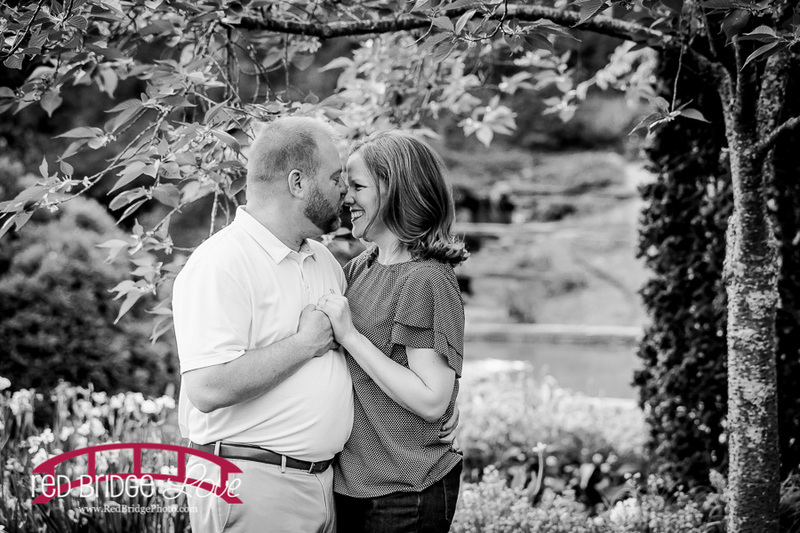 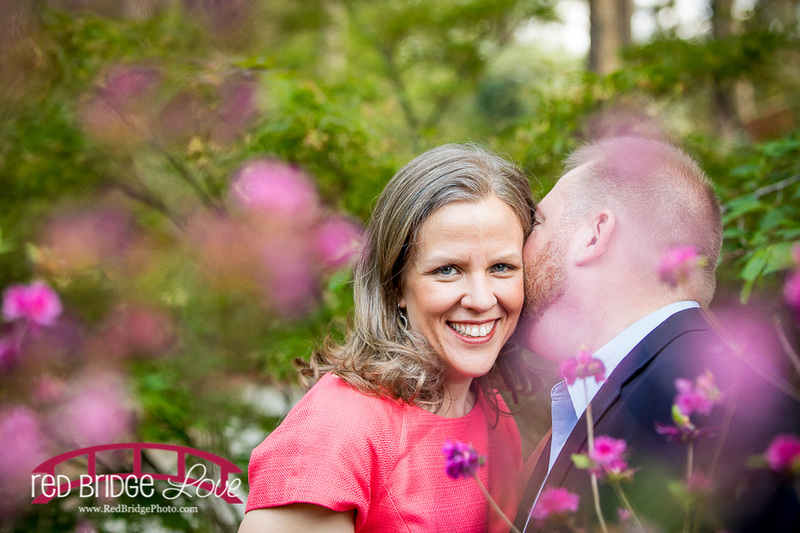 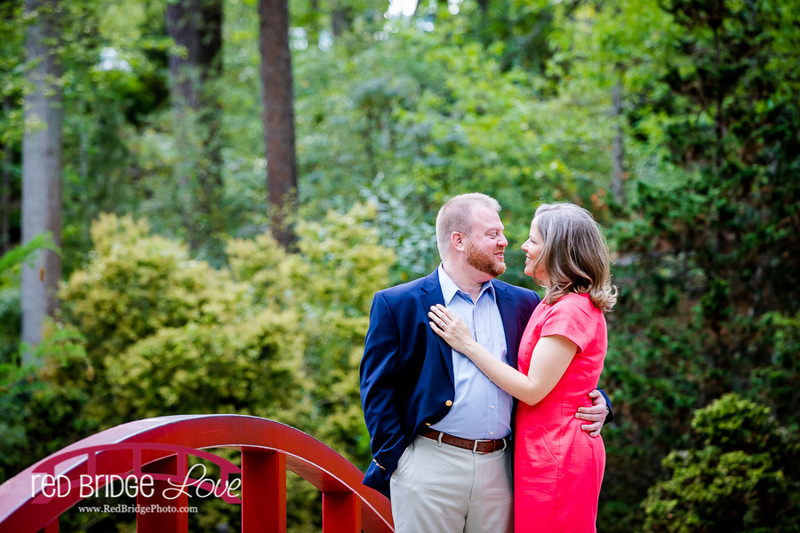 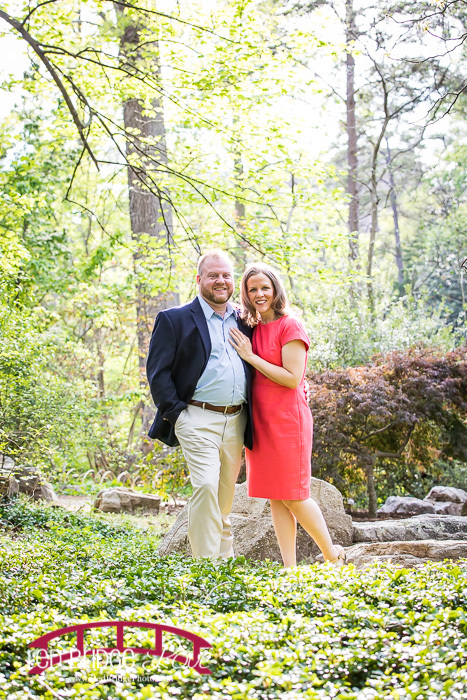 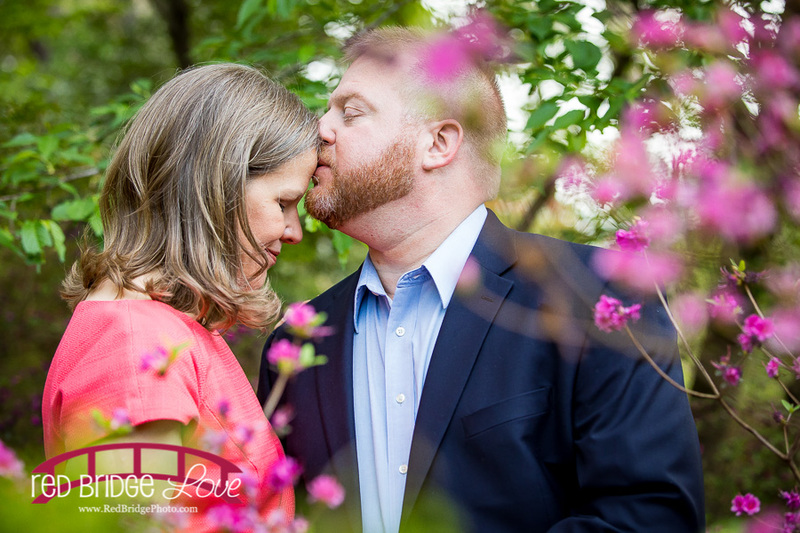 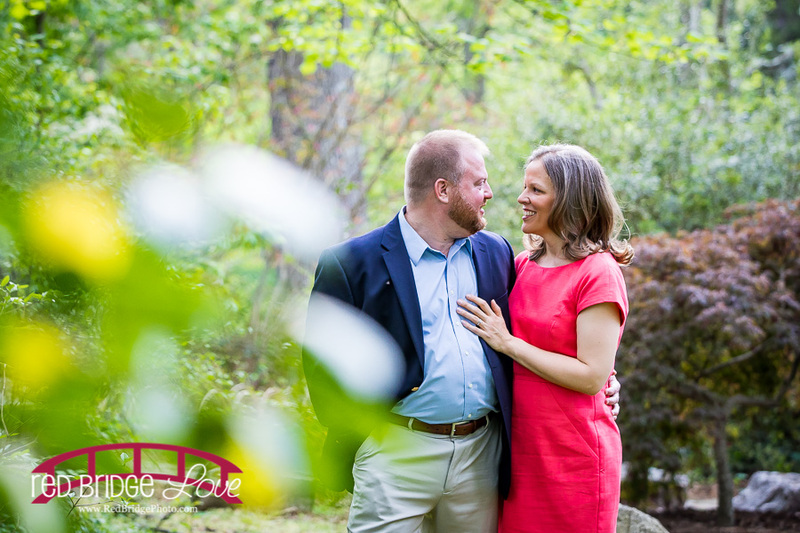 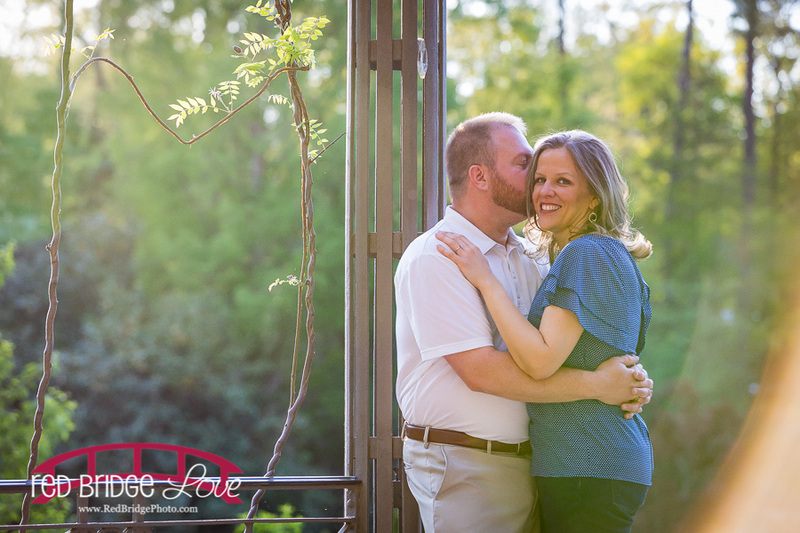 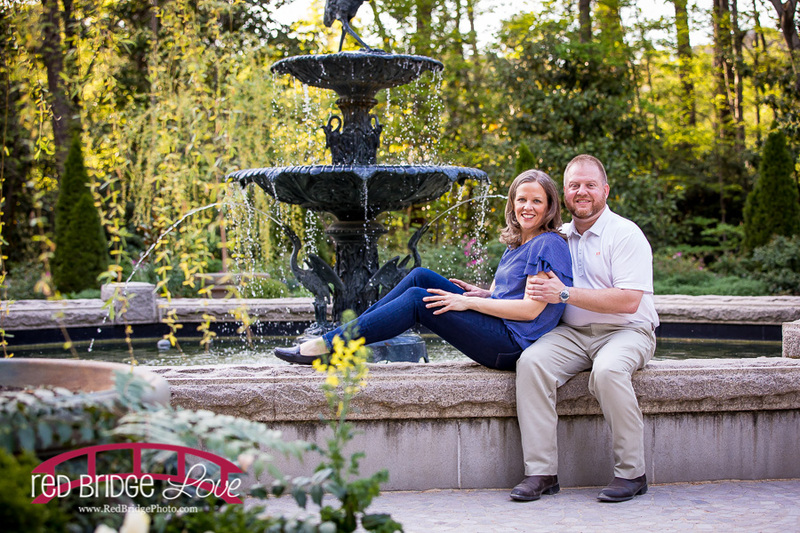 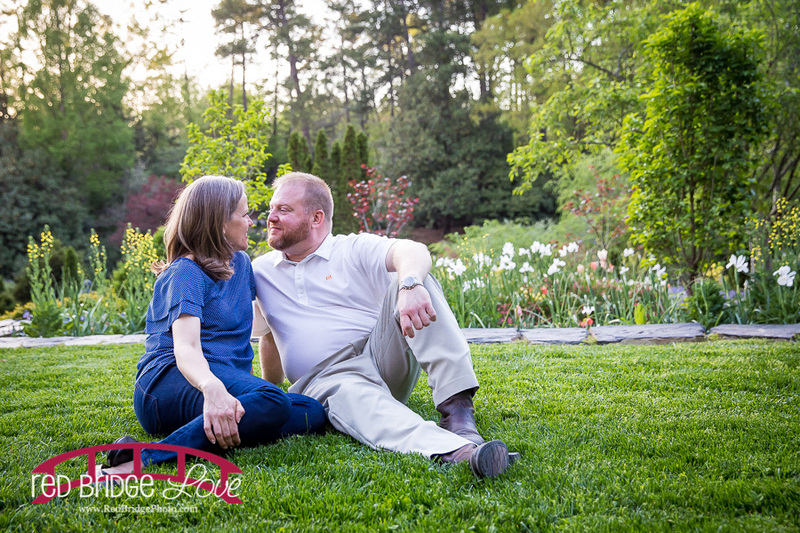 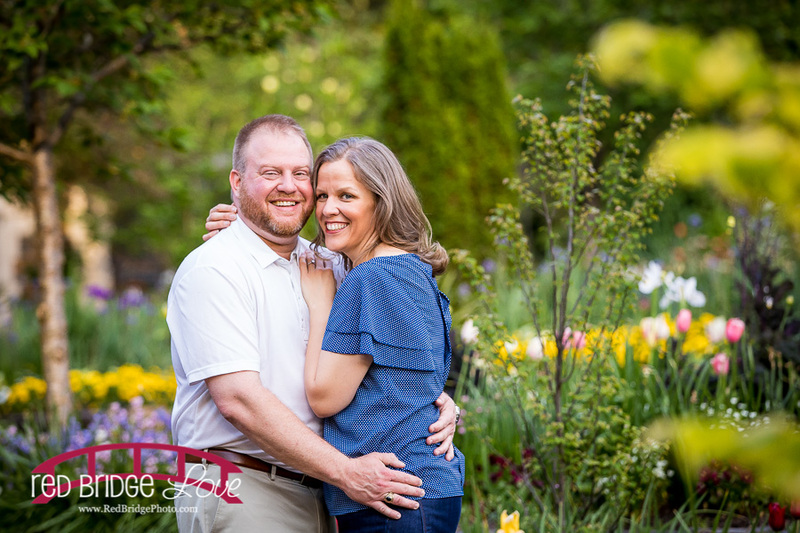 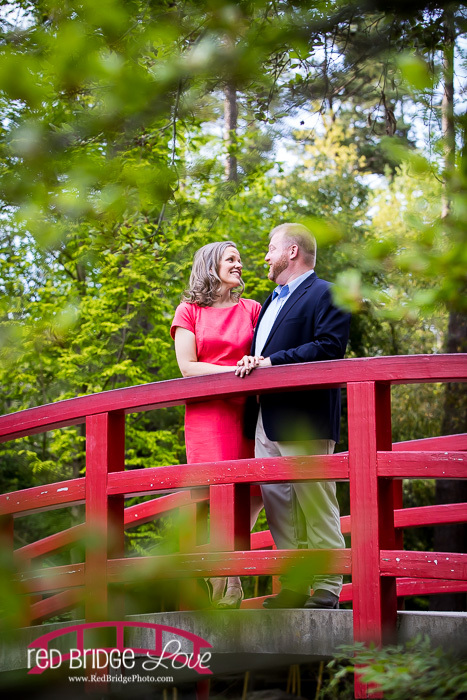 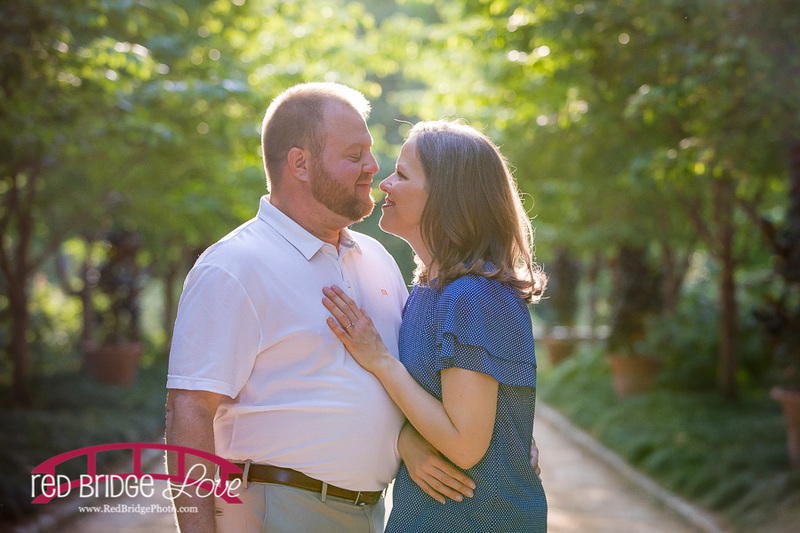 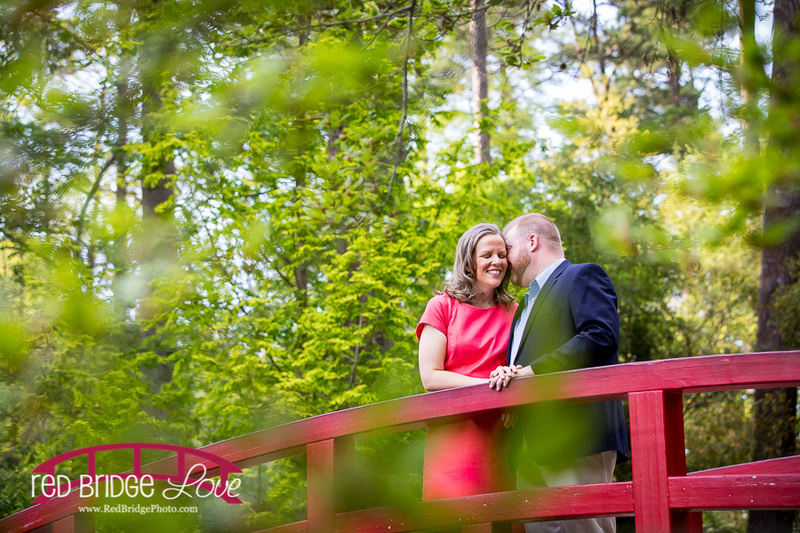 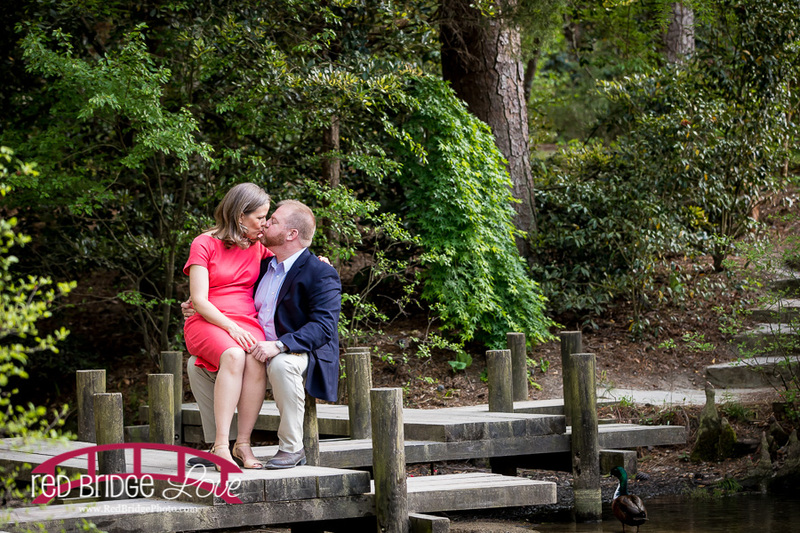 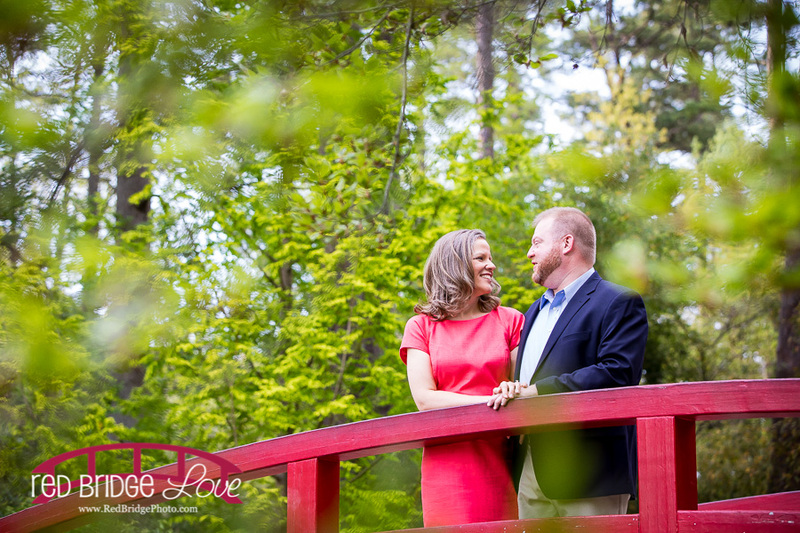 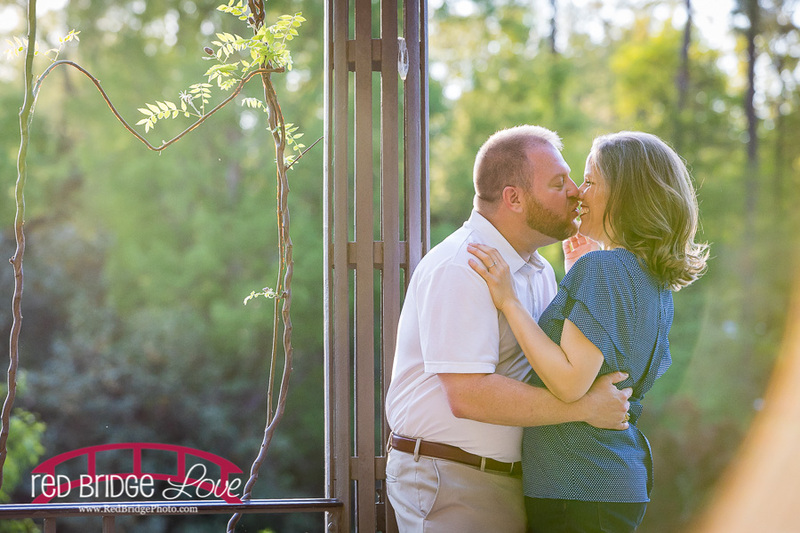 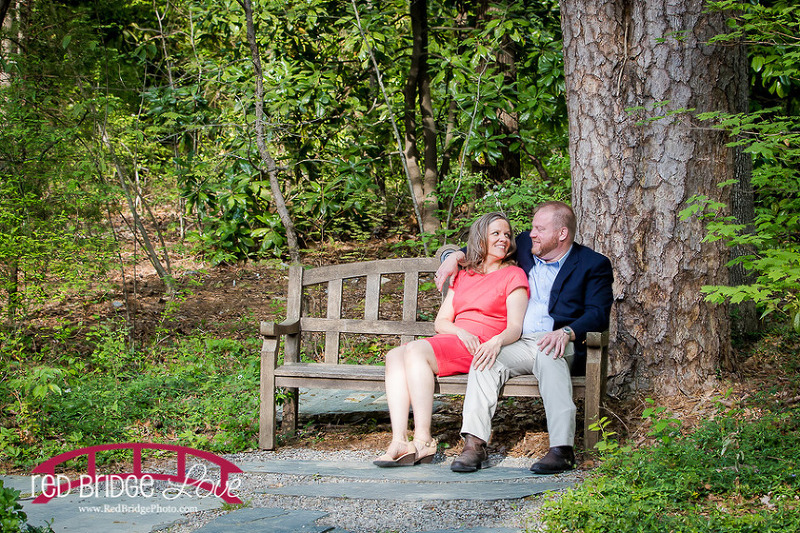 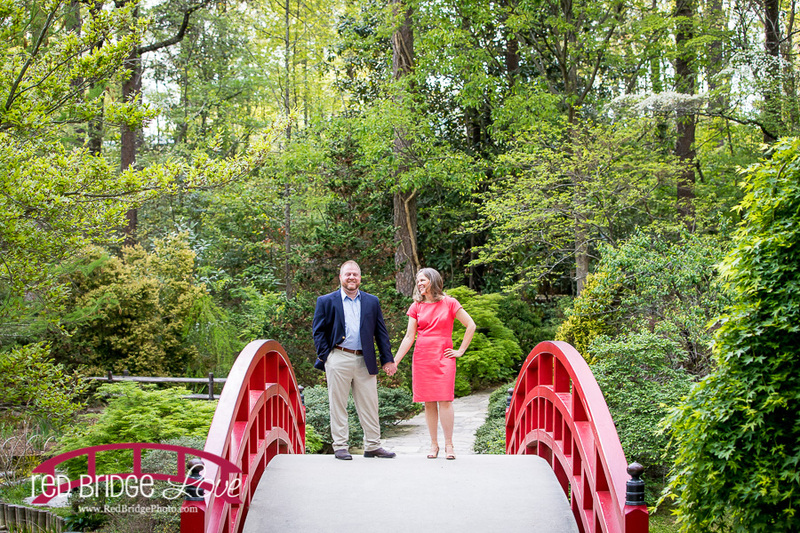 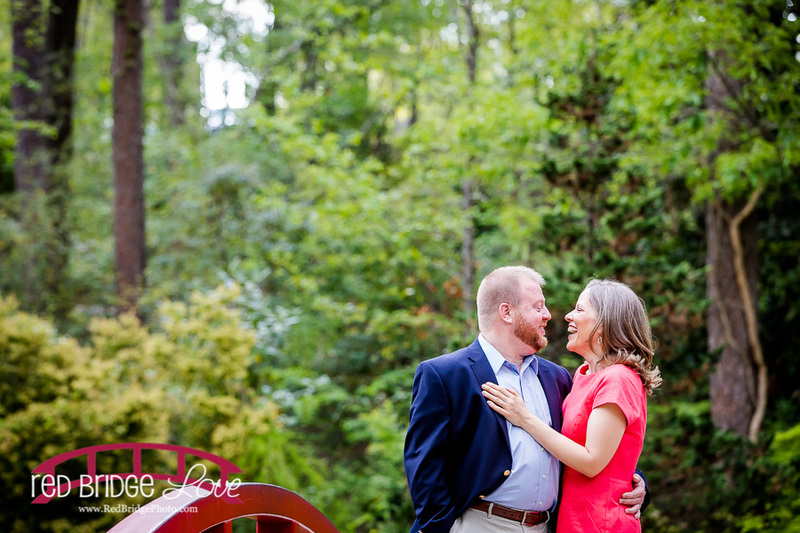 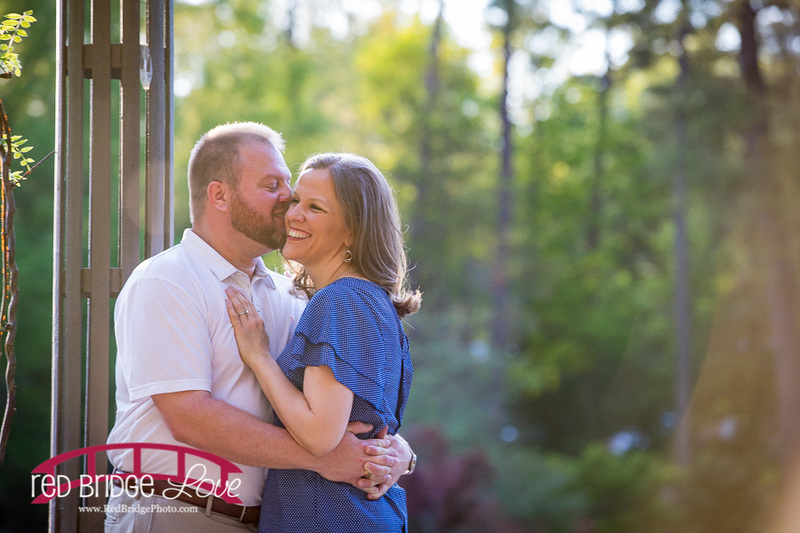 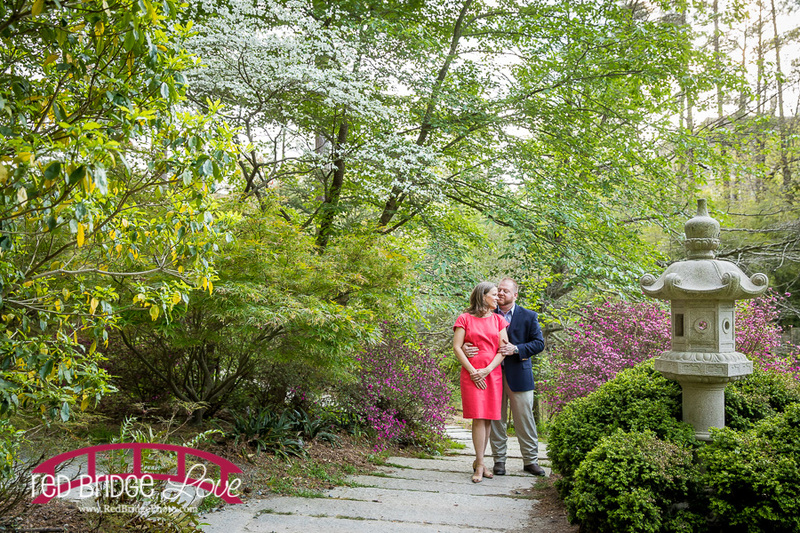 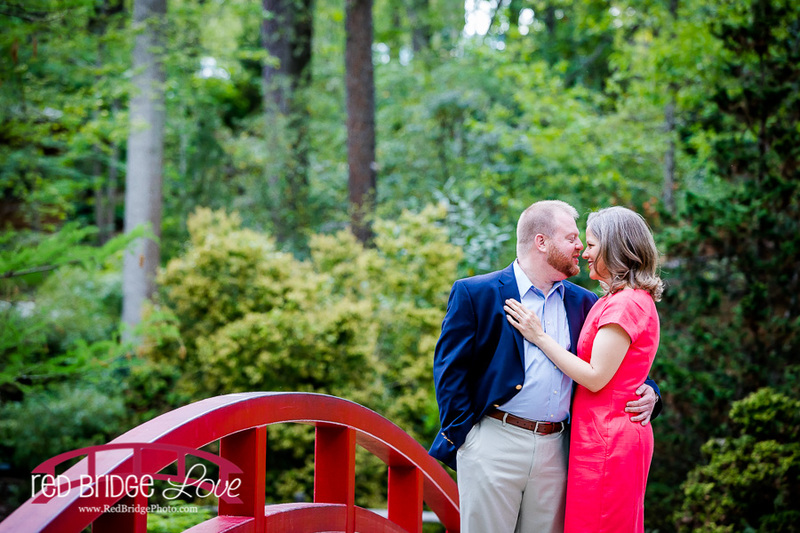 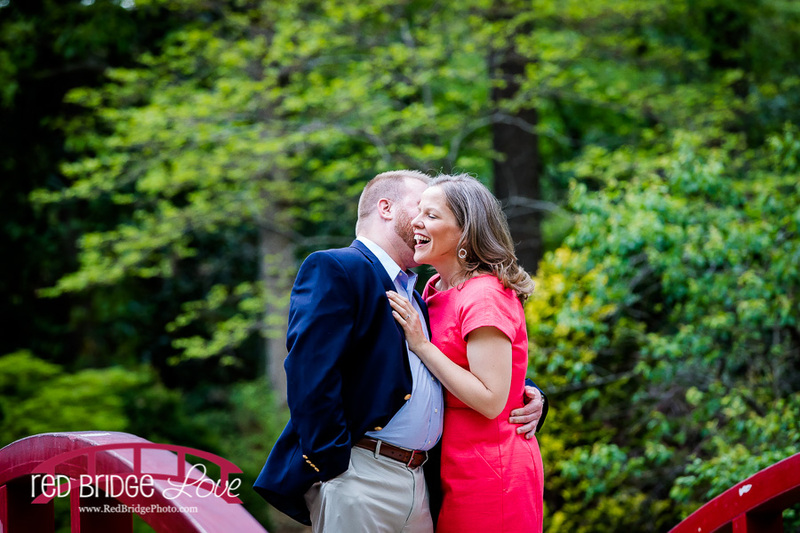 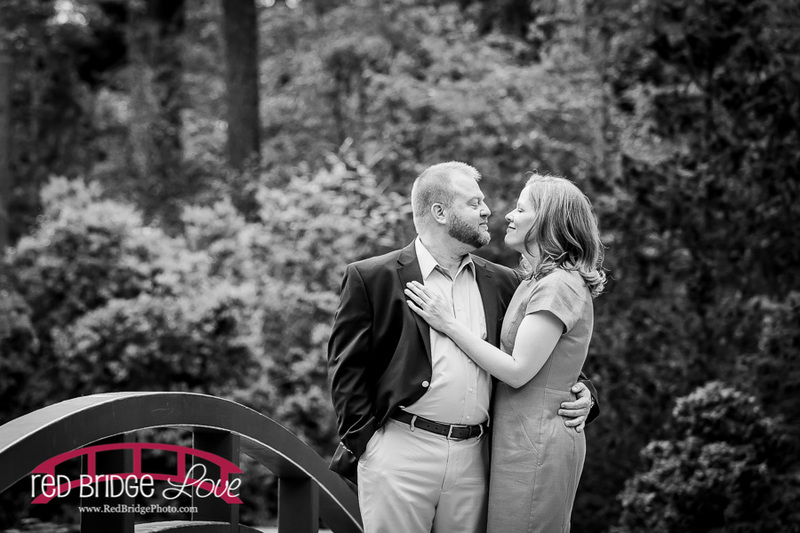 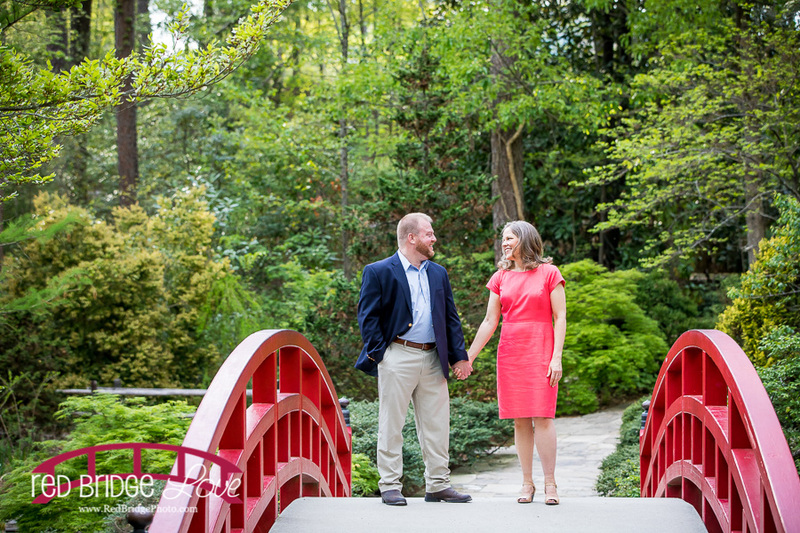 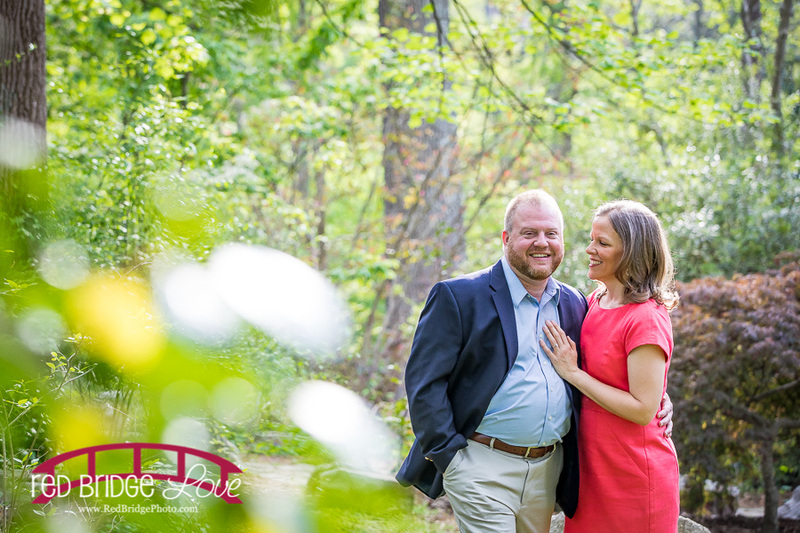 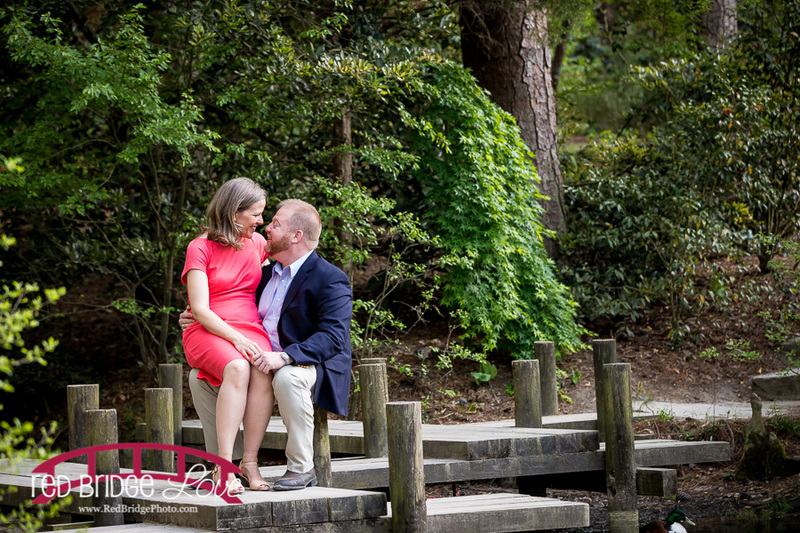 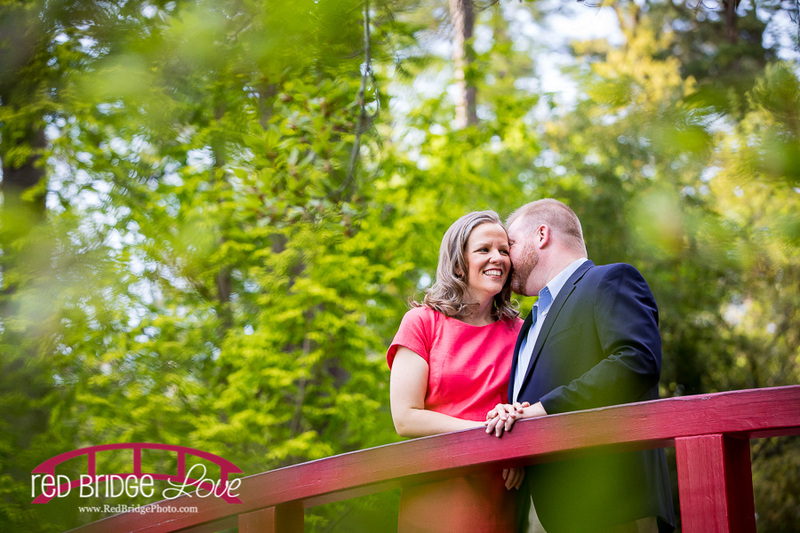 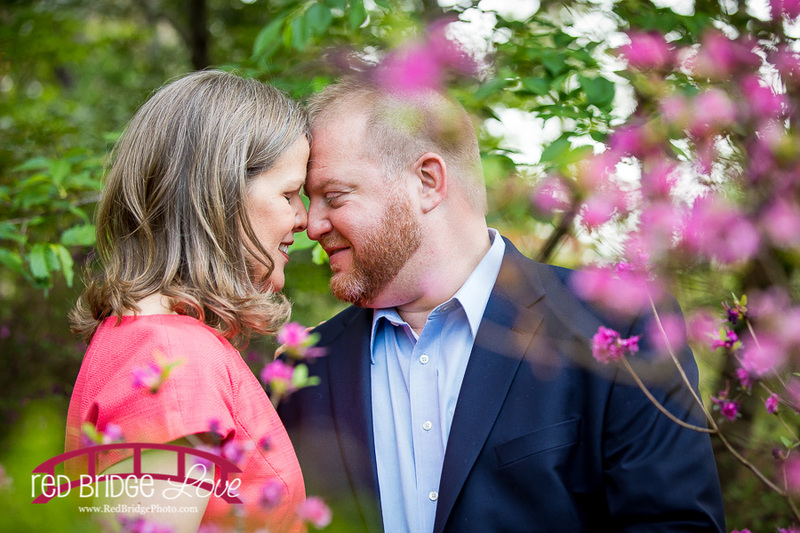 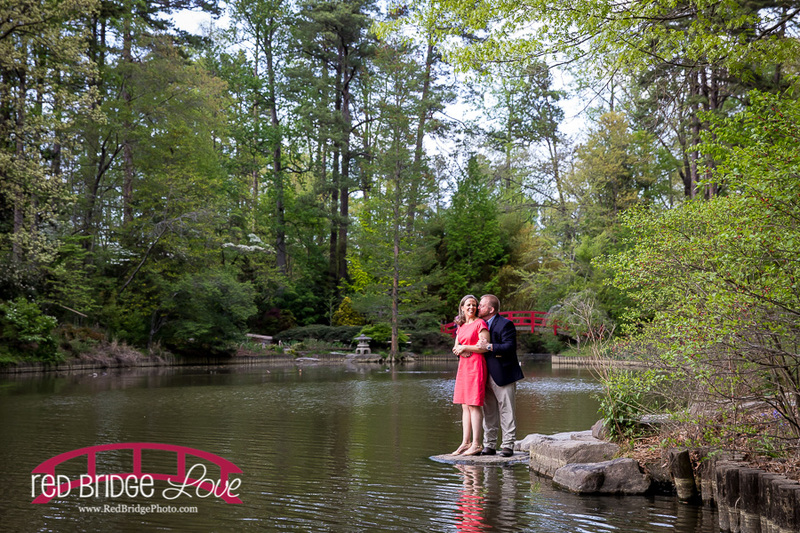 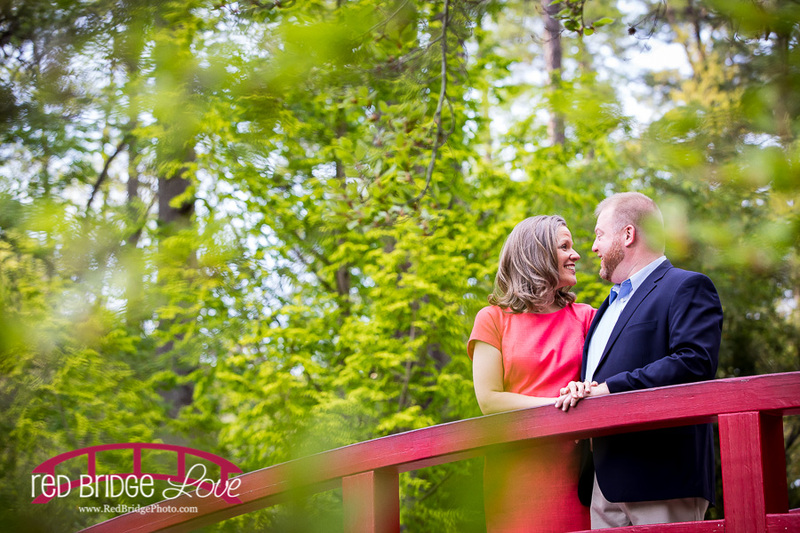 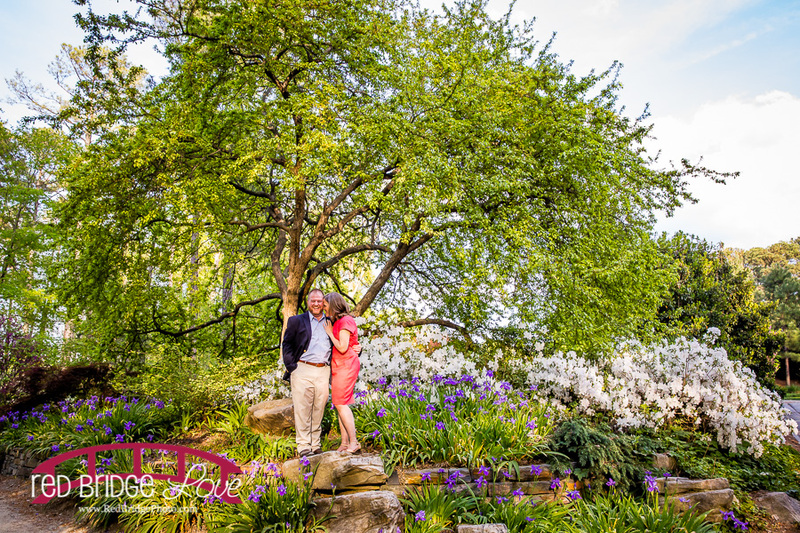 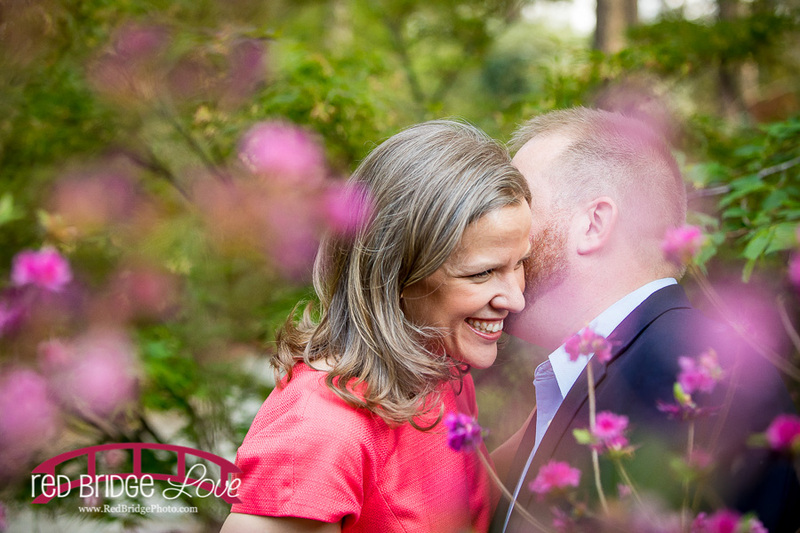 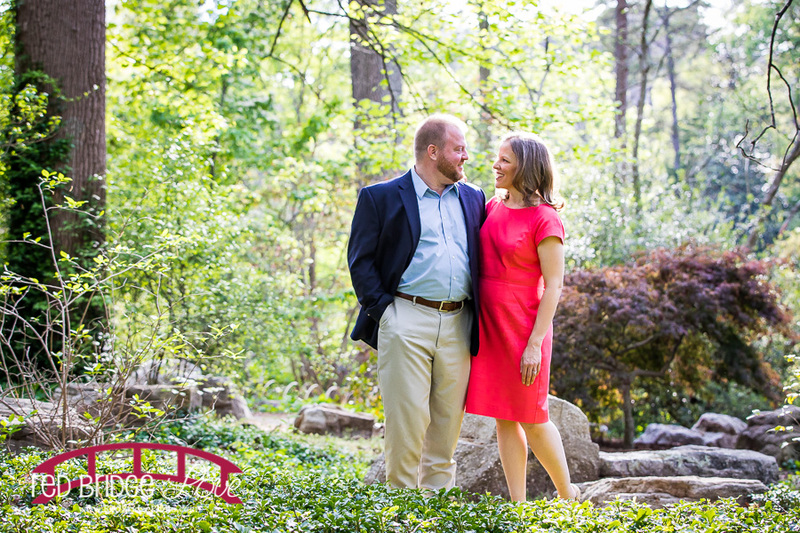 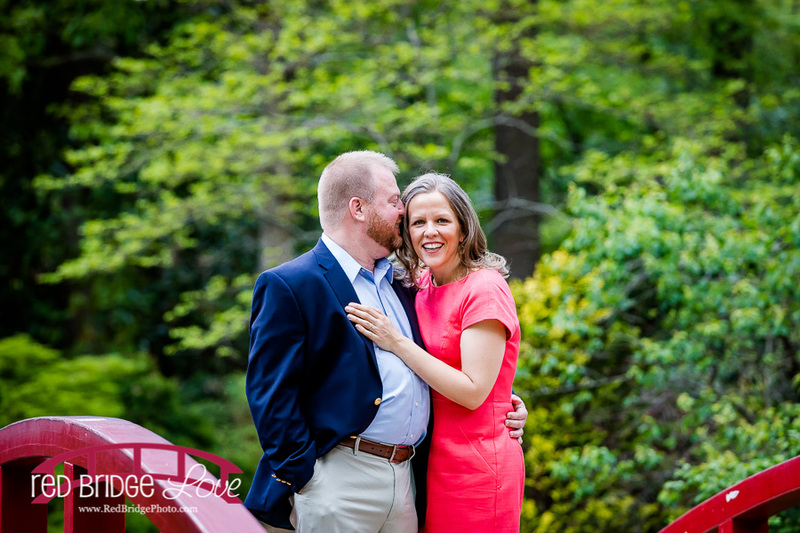 SOOOOOO excited to be present to document Melinda and Will’s wedding today, but in an attempt to catch up a bit on blogging I thought I would share their amazing Duke Gardens engagement session that we shot in April! 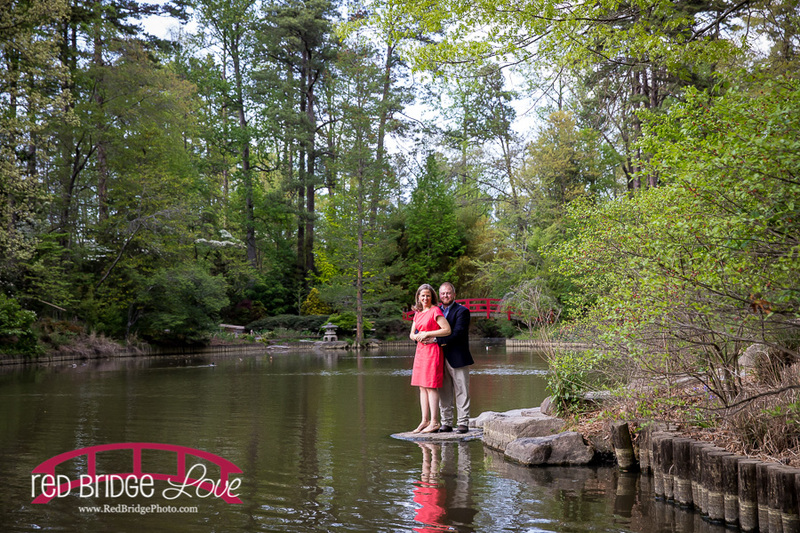 It was a perfect but a little humid spring day. 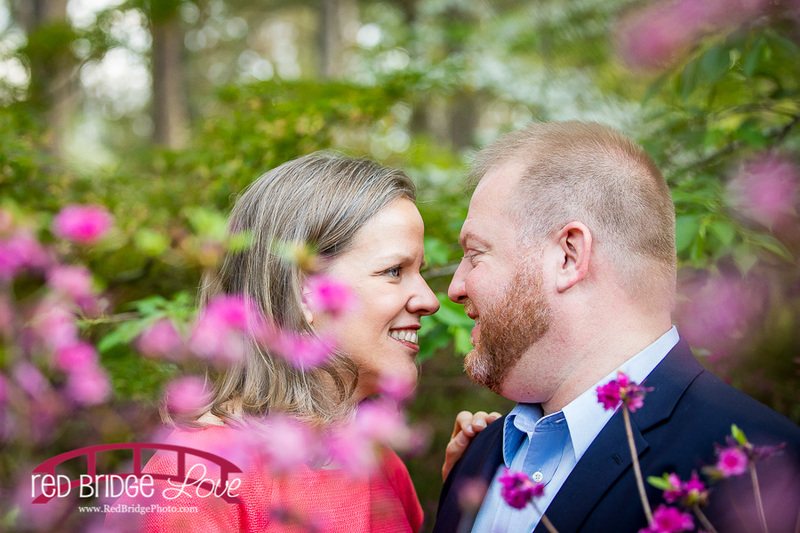 We were just starting to get into heat and I tell you what, the heat between these two….. EPIC! 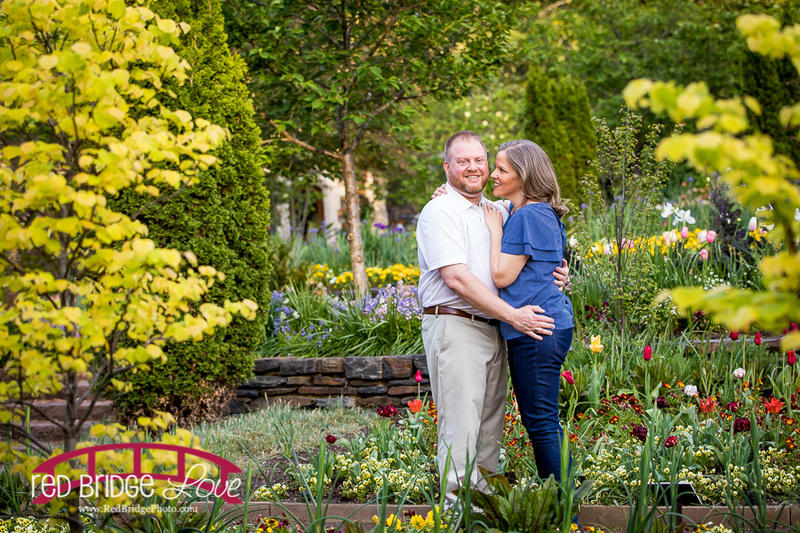 These guys are absolutely perfect for each other and I will admit I was a wee bit nervous going in to the engagement session because other than our connection with ECU and Duke, I was trying to figure out some things to make these guys laugh and really enjoy their time with me. 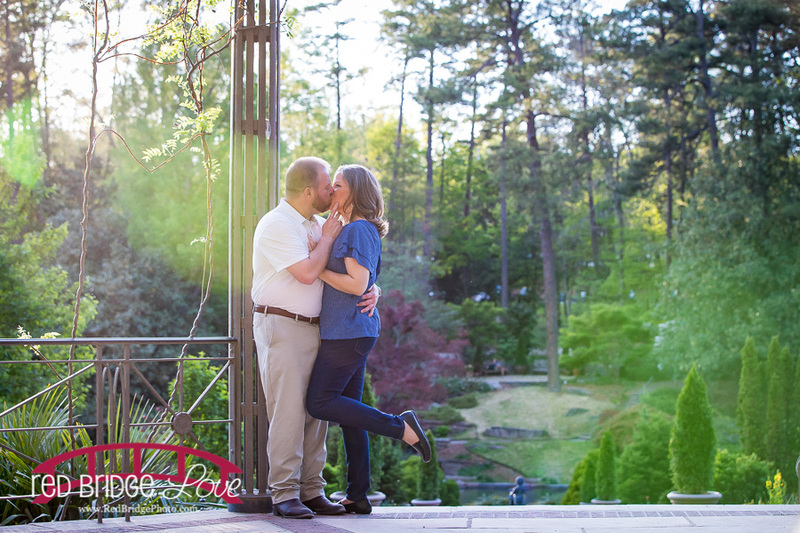 Well, I should have never been nervous at all because these guys ROCKED their engagement session! 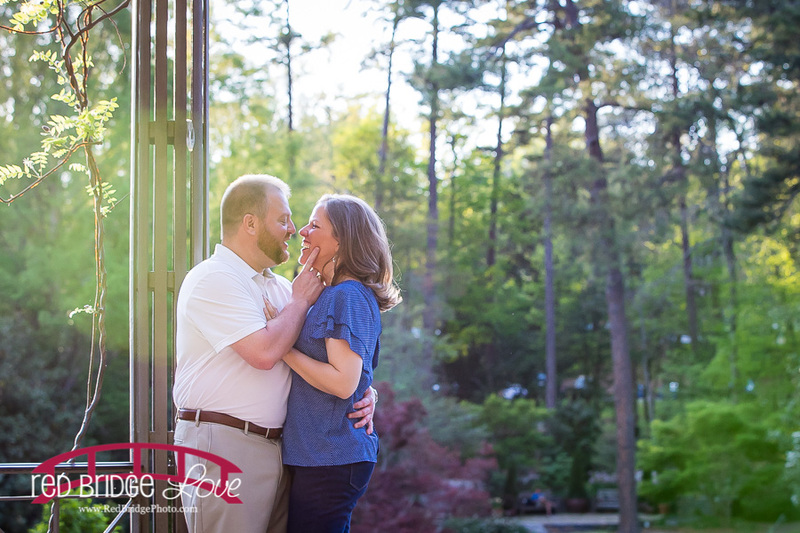 We went to some of my favorite places and even tried a few new ones and we had perfect light y’all. 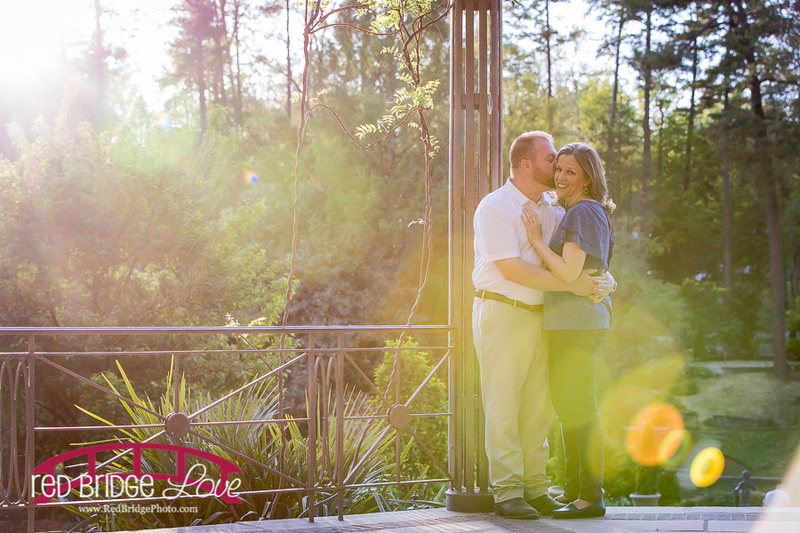 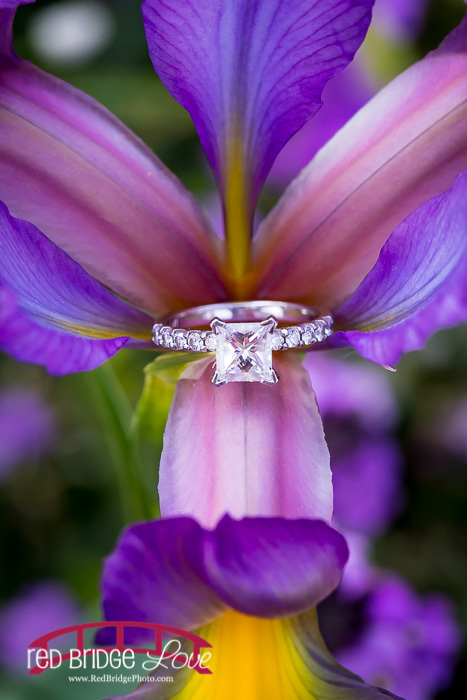 PERFECT light for this perfect couple! 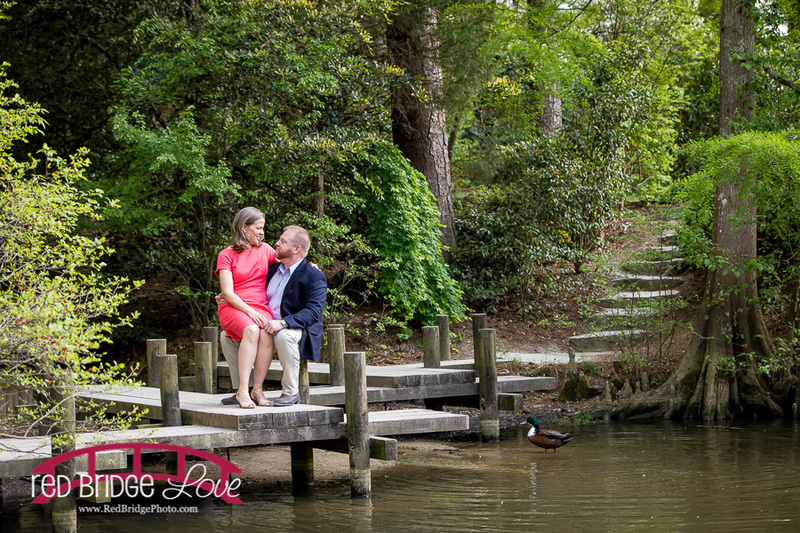 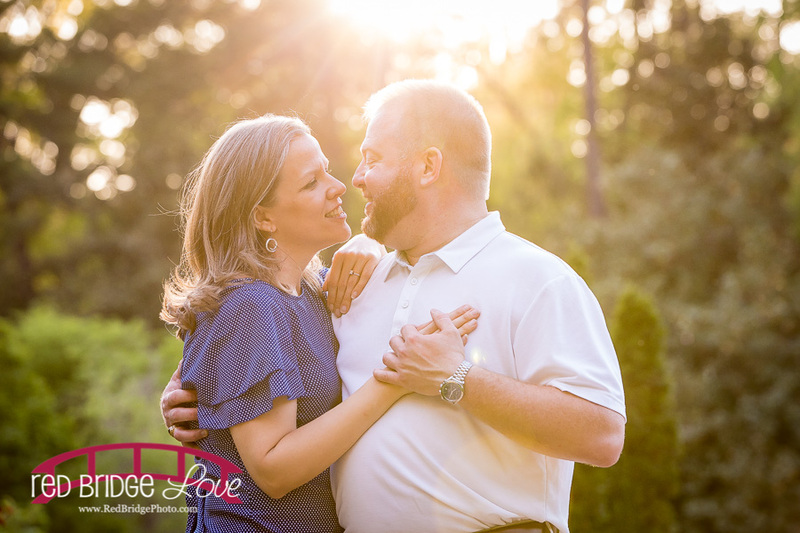 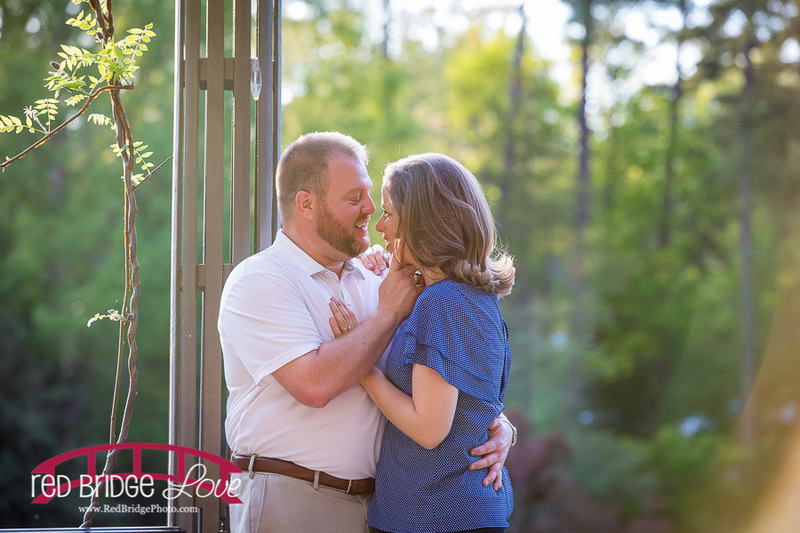 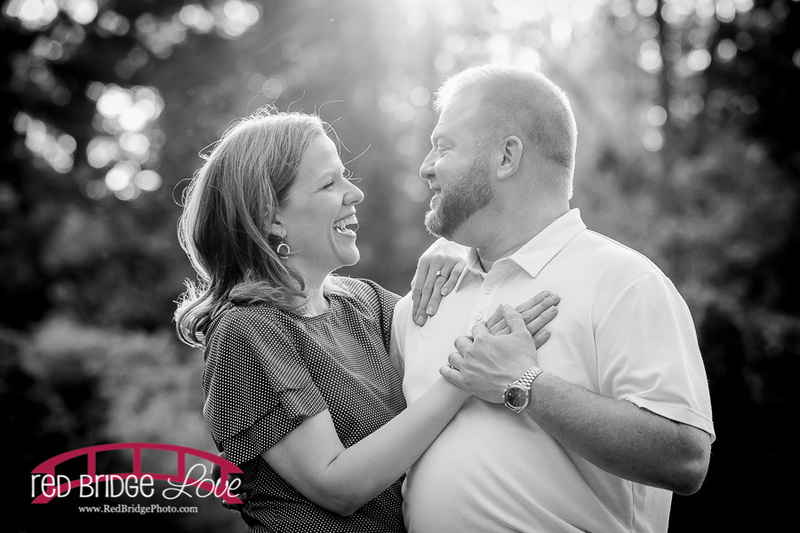 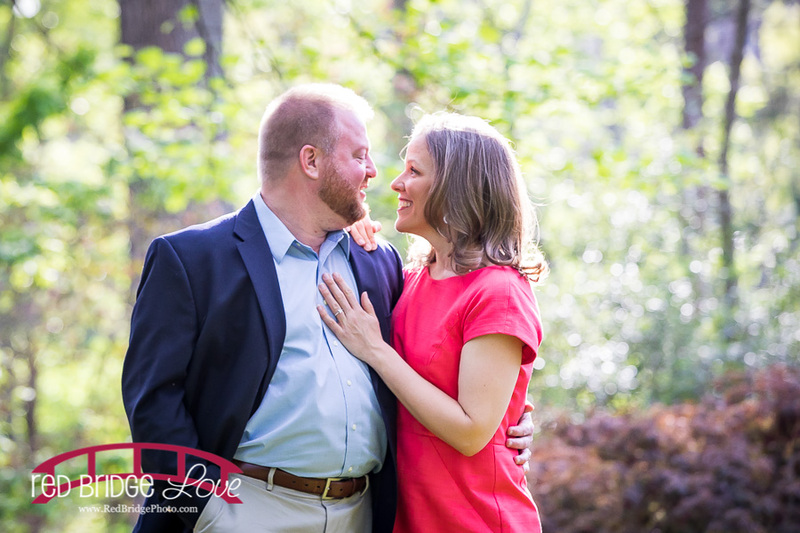 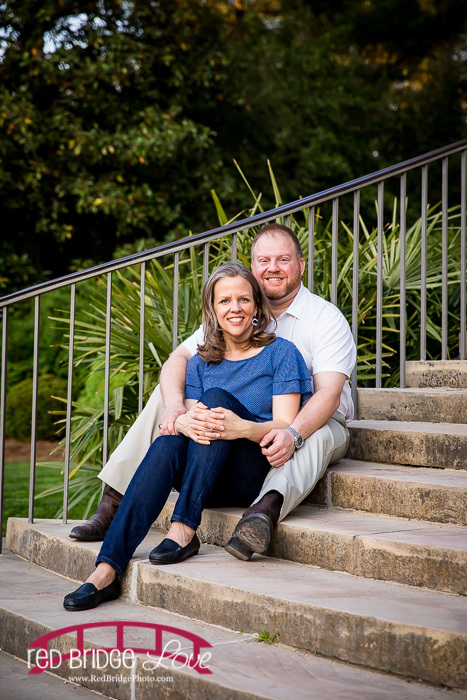 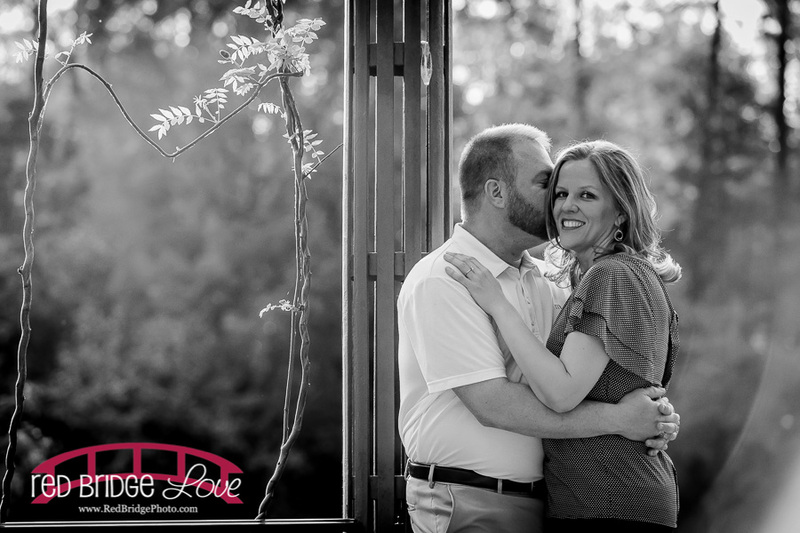 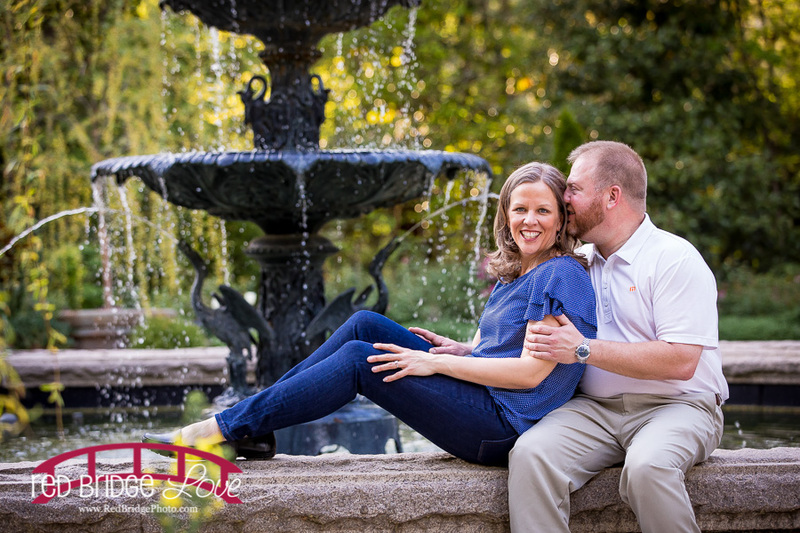 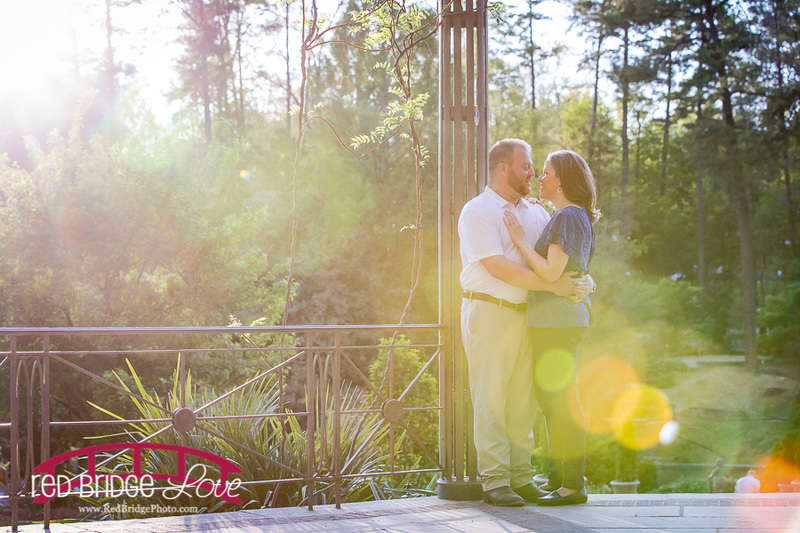 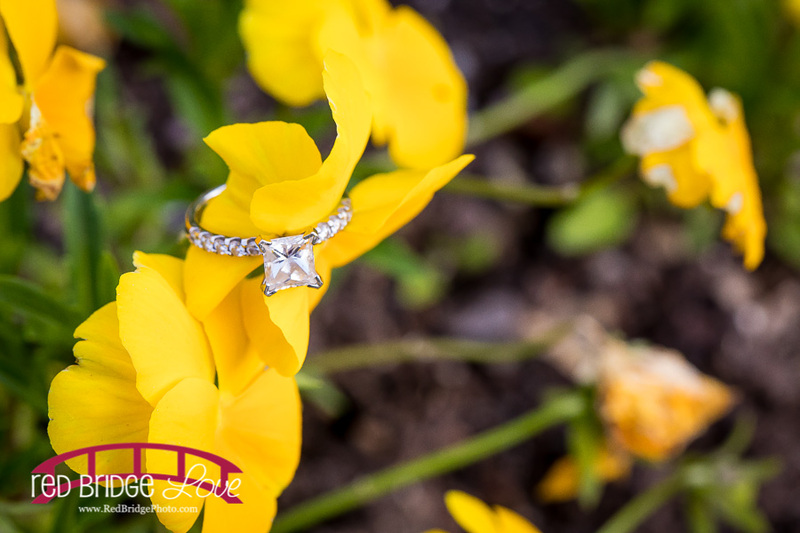 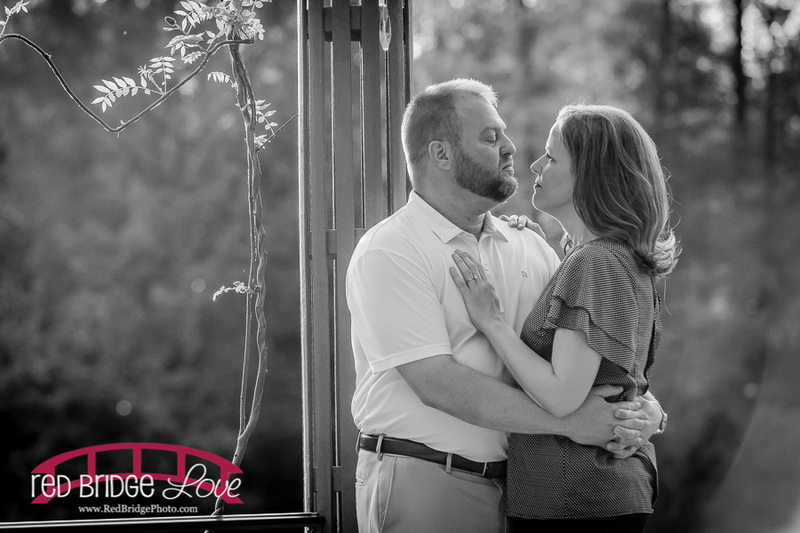 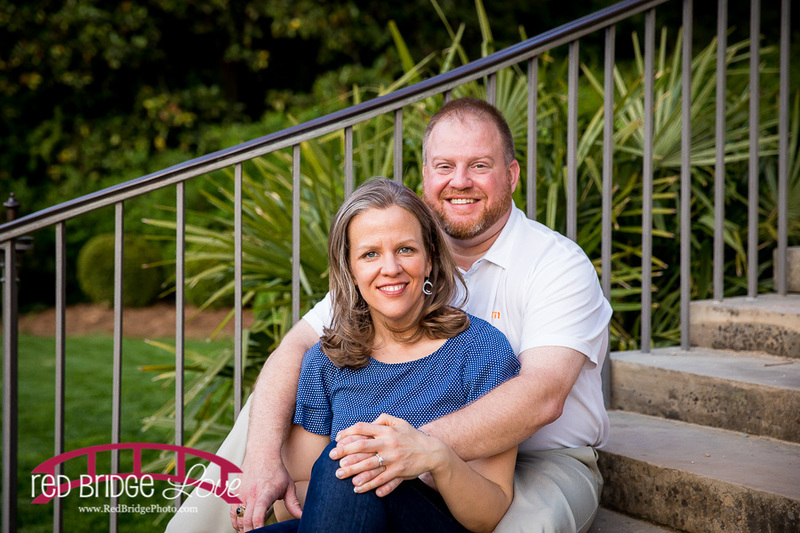 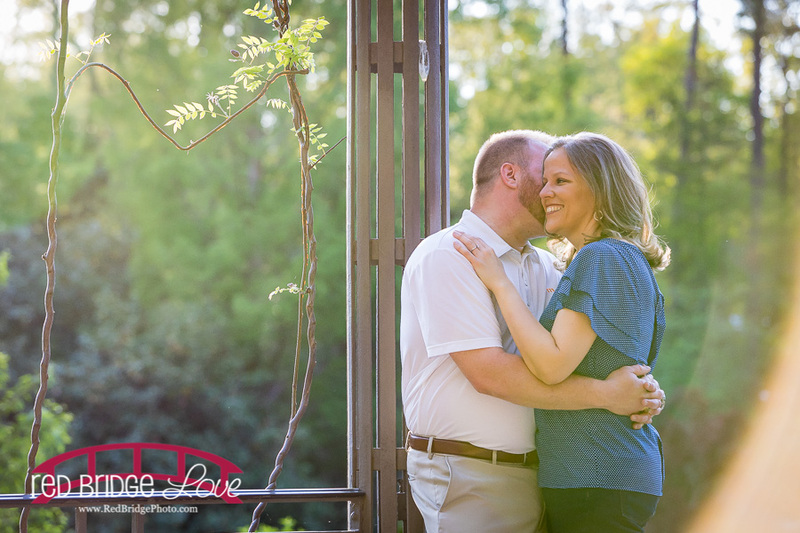 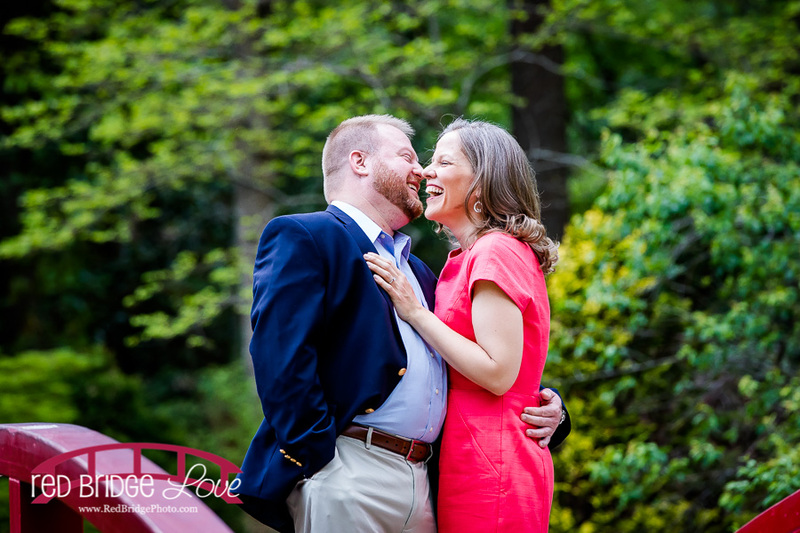 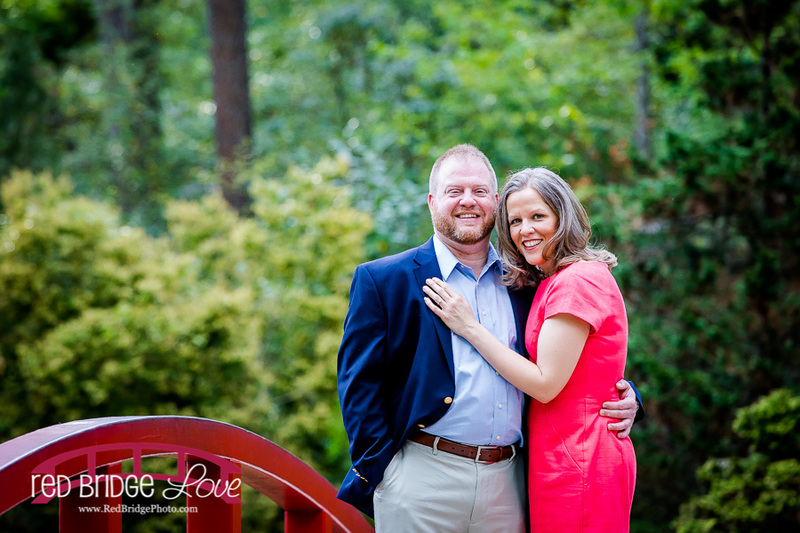 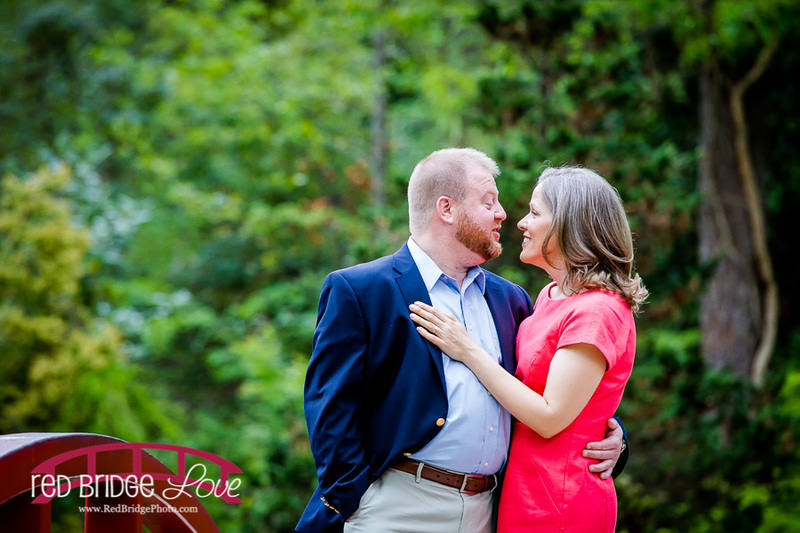 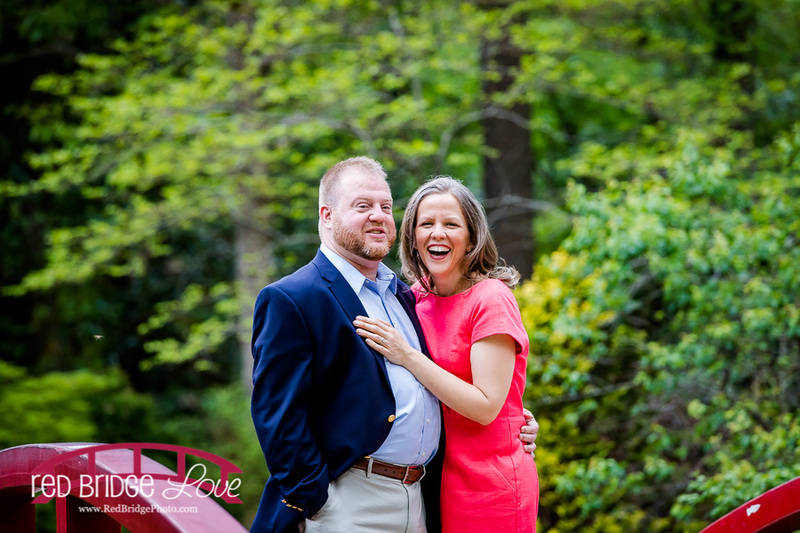 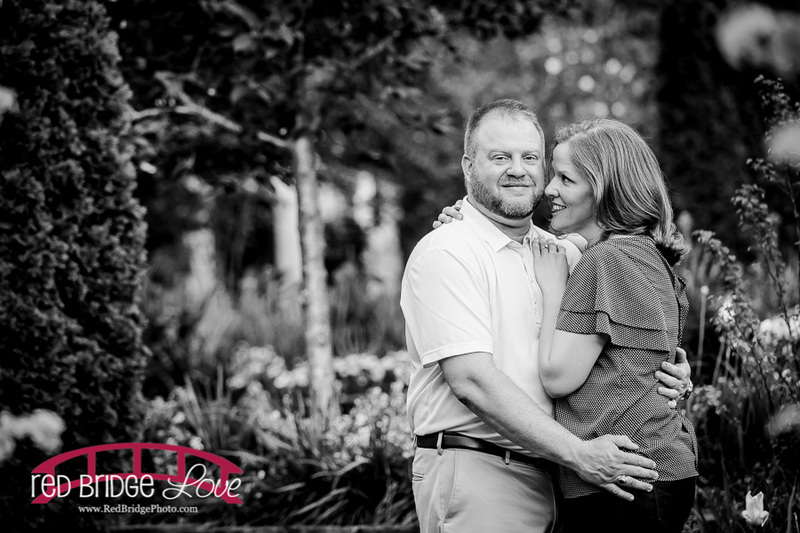 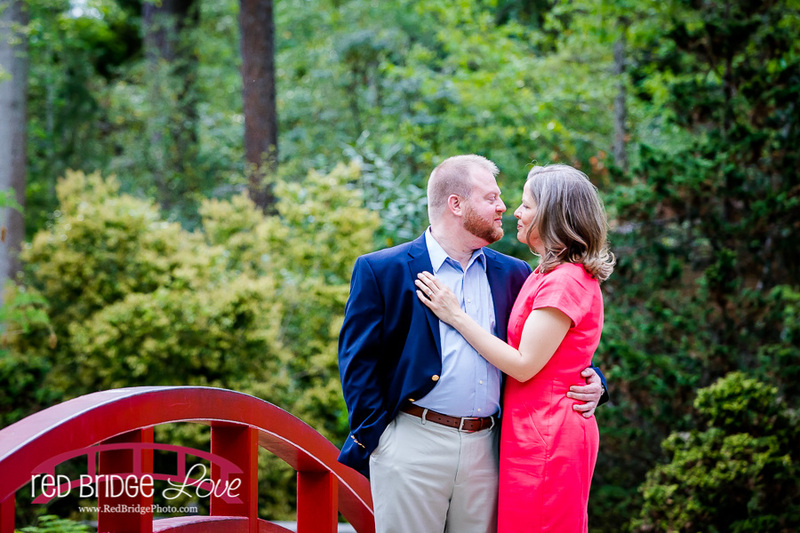 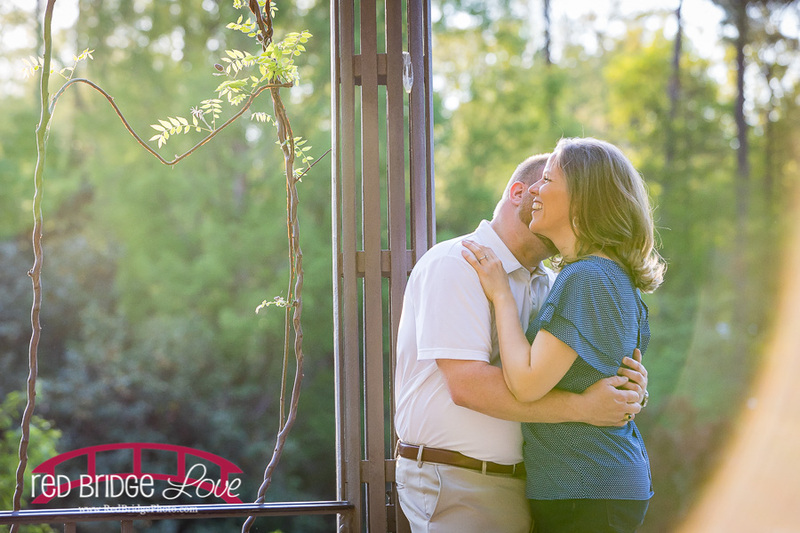 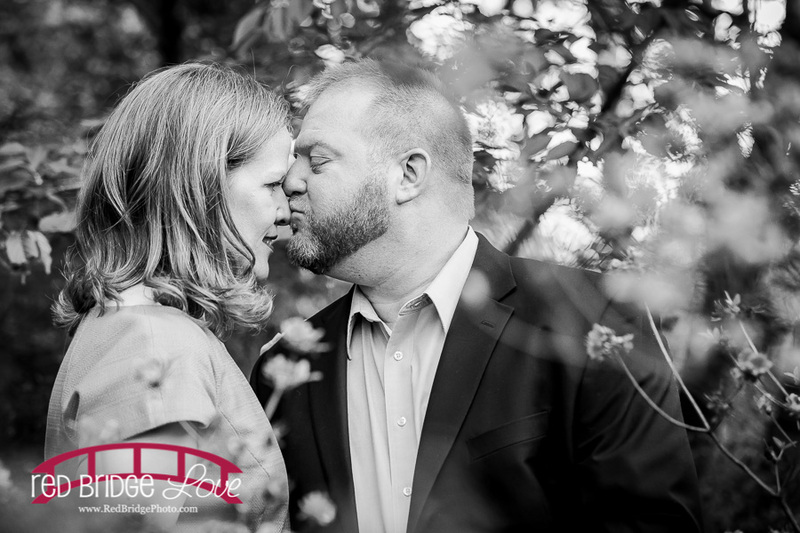 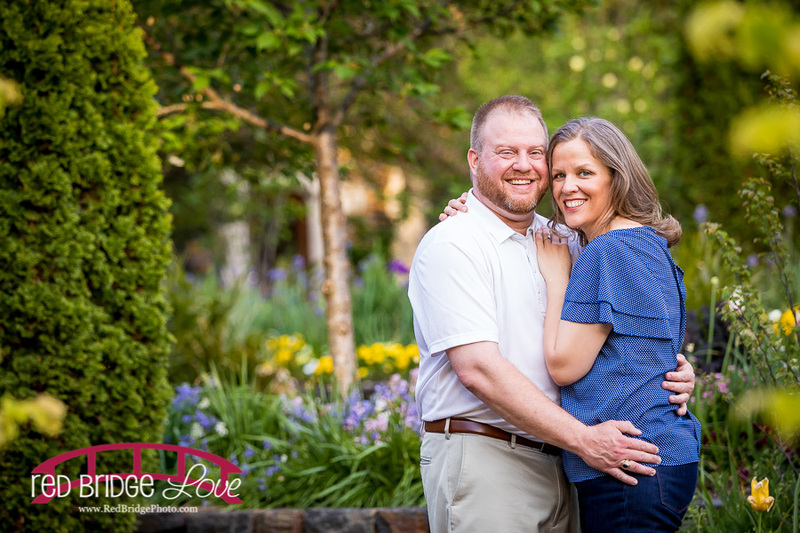 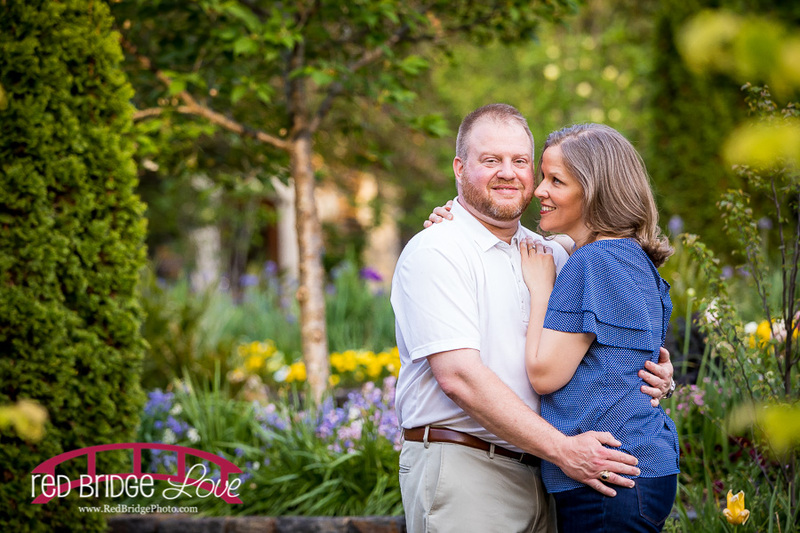 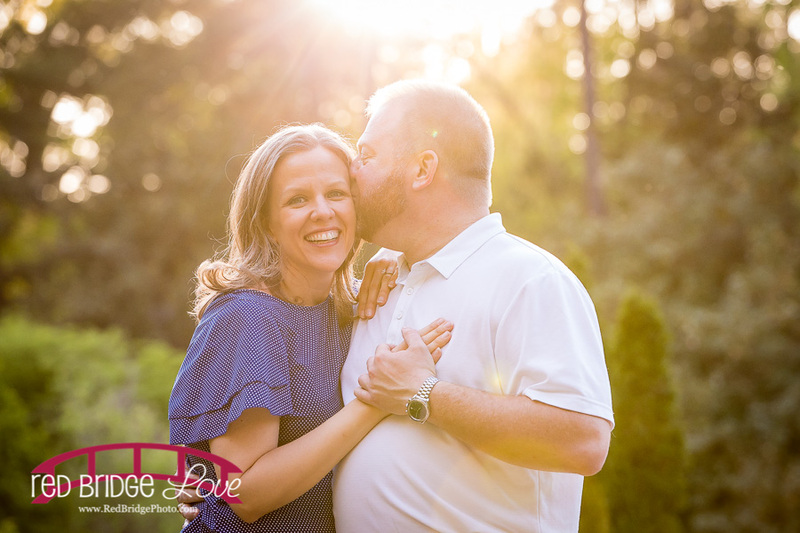 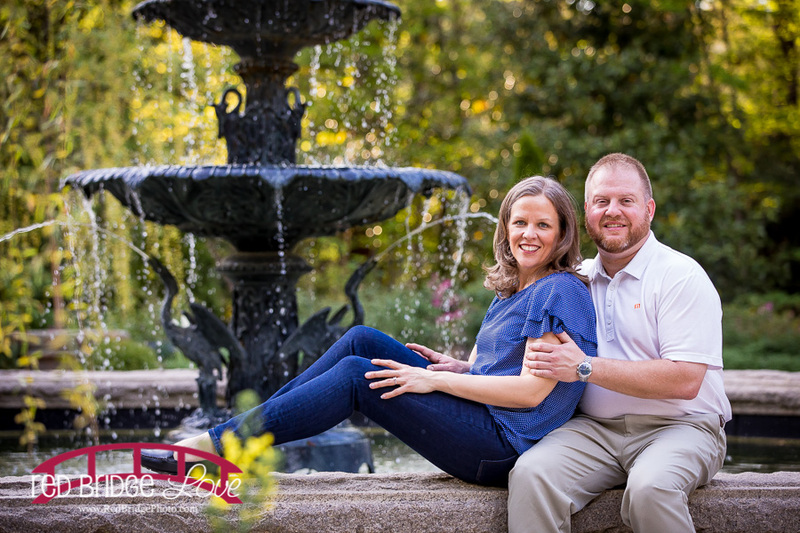 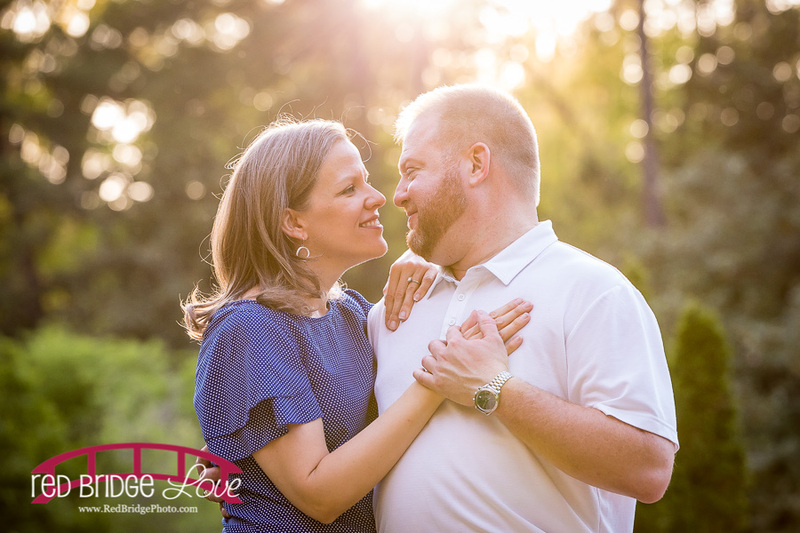 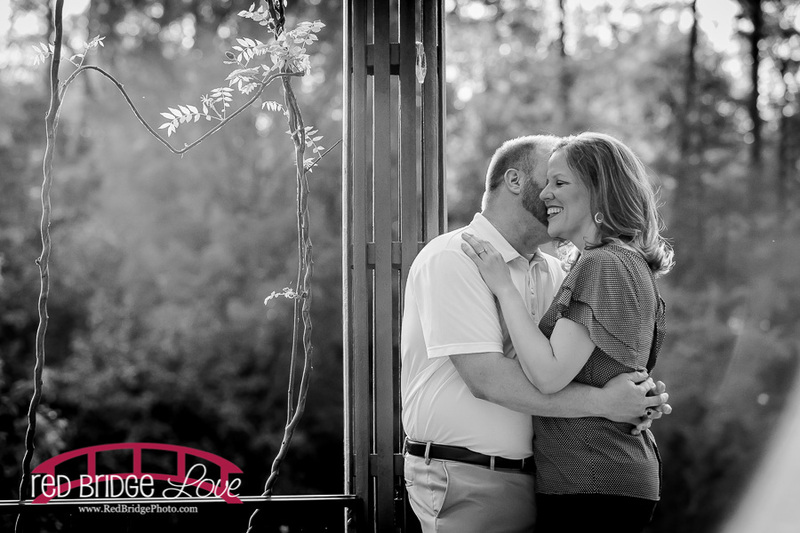 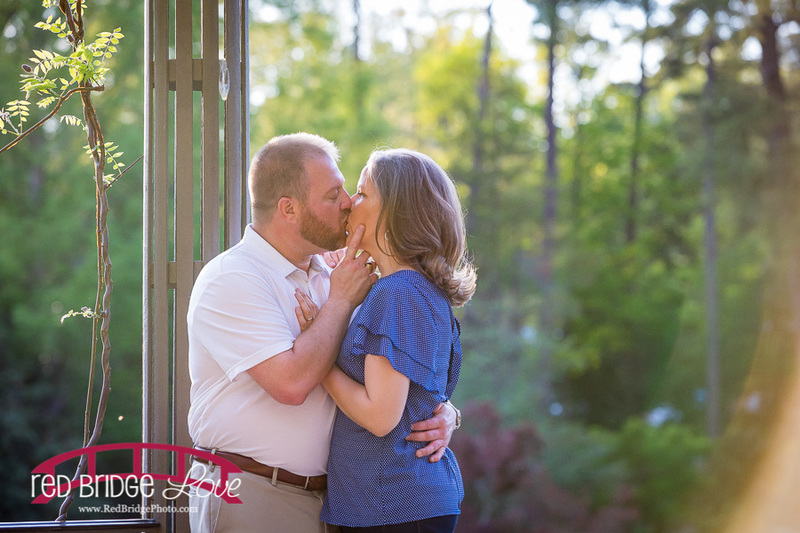 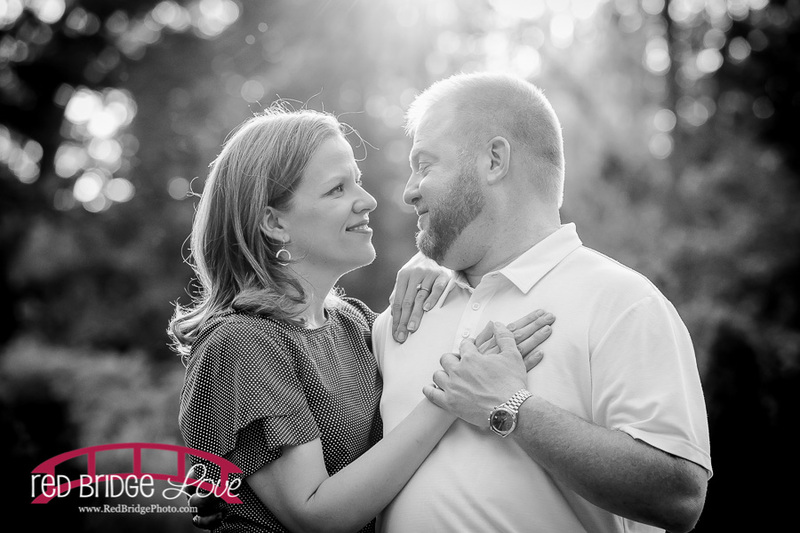 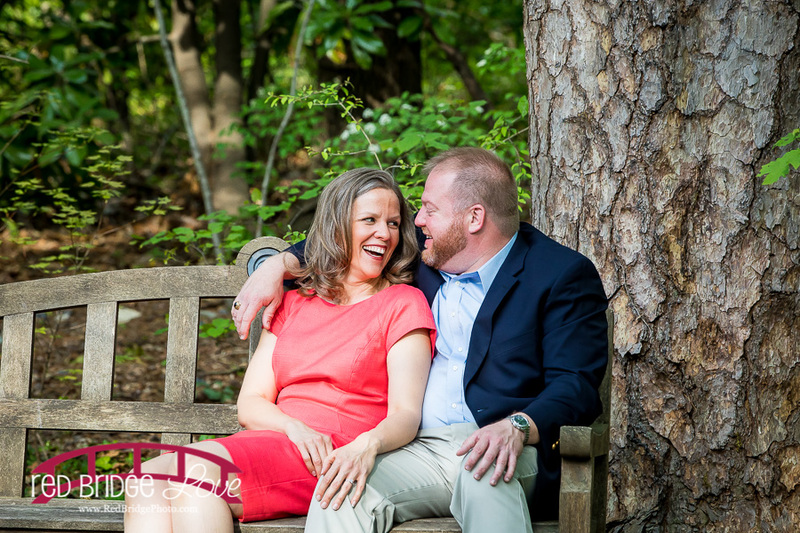 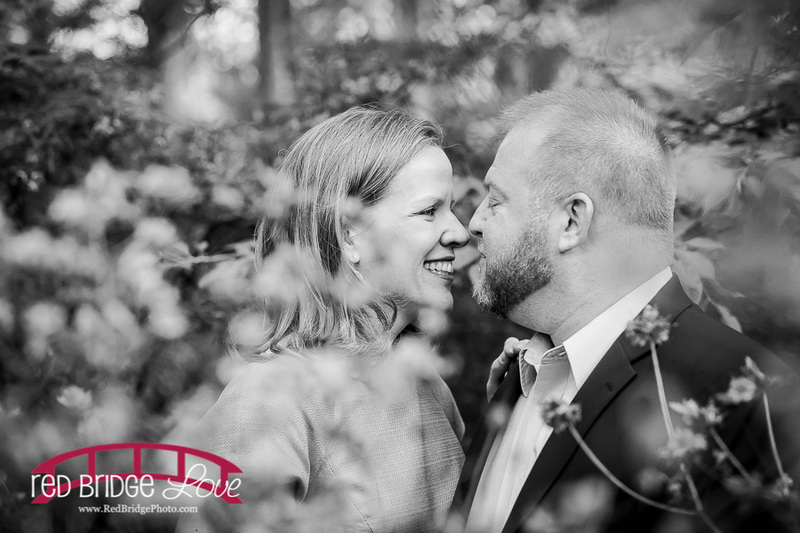 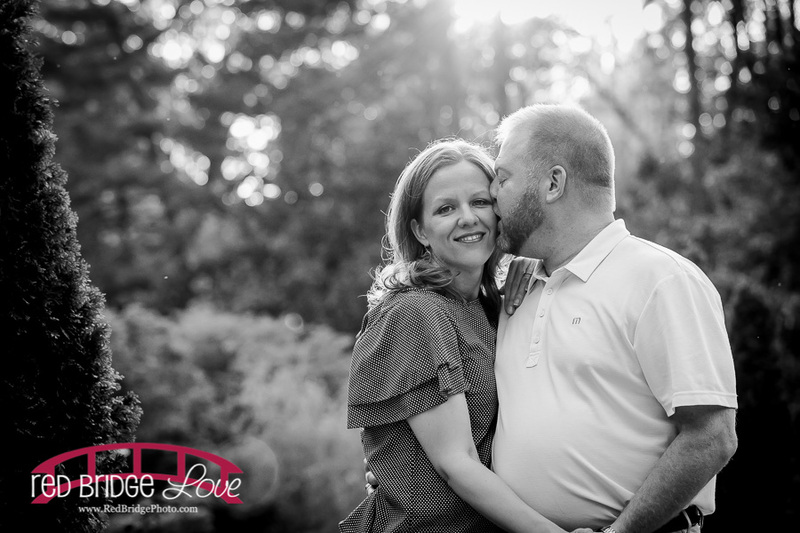 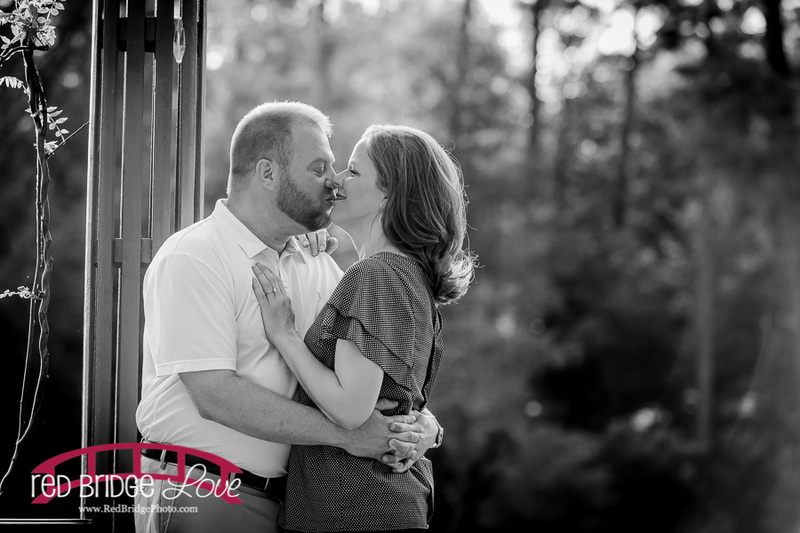 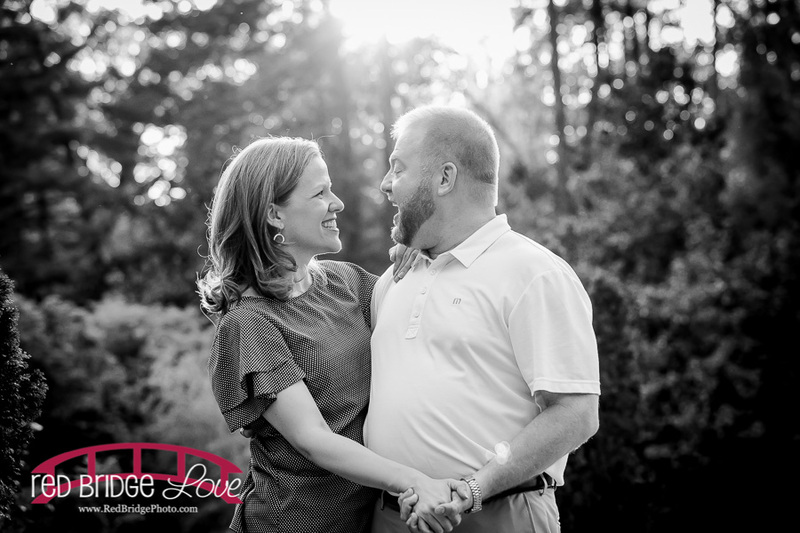 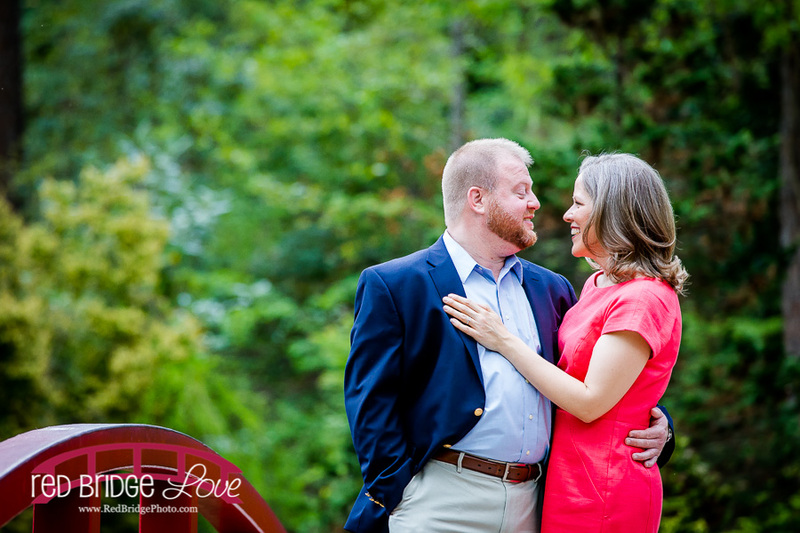 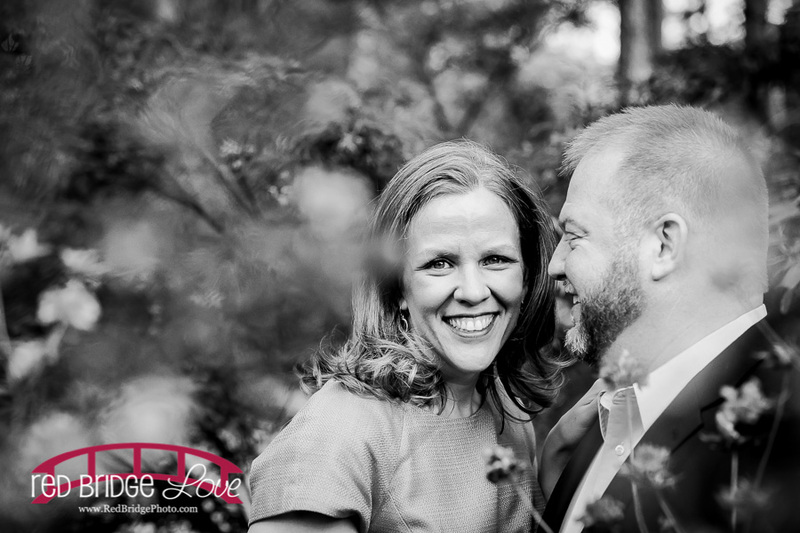 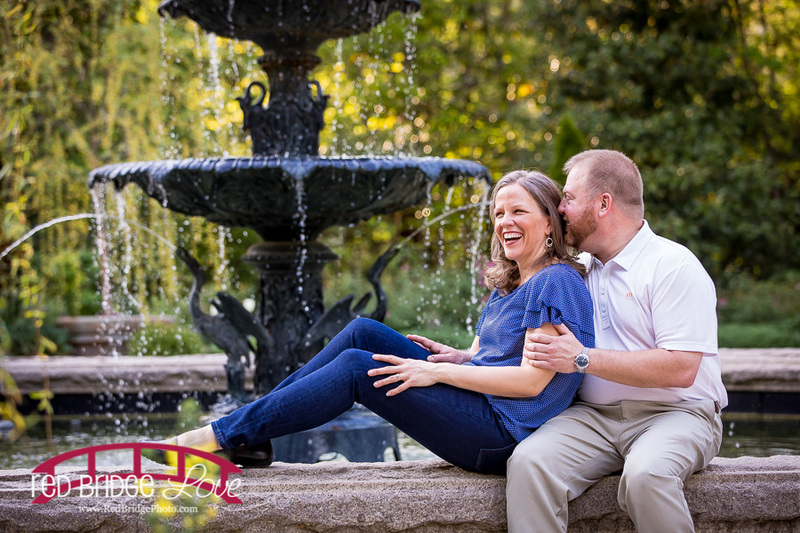 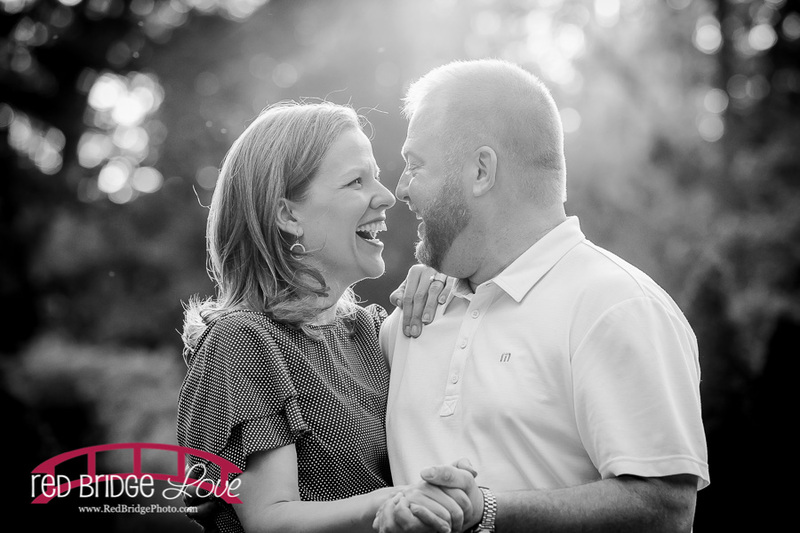 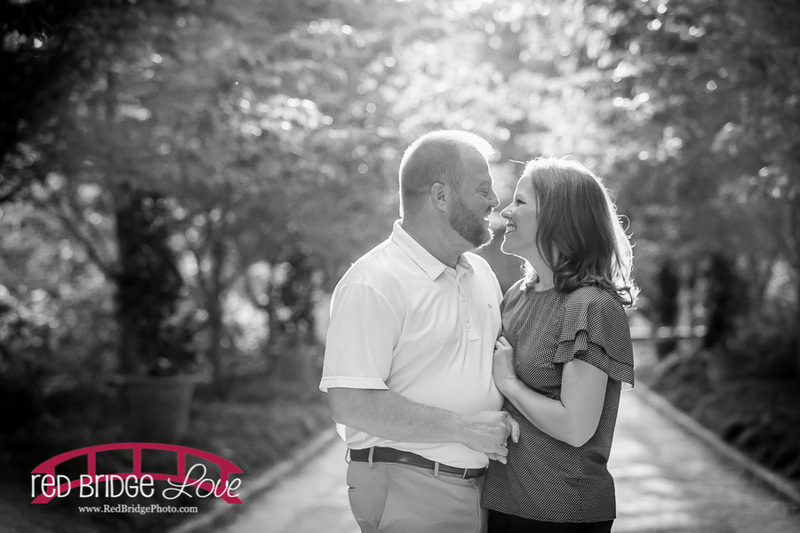 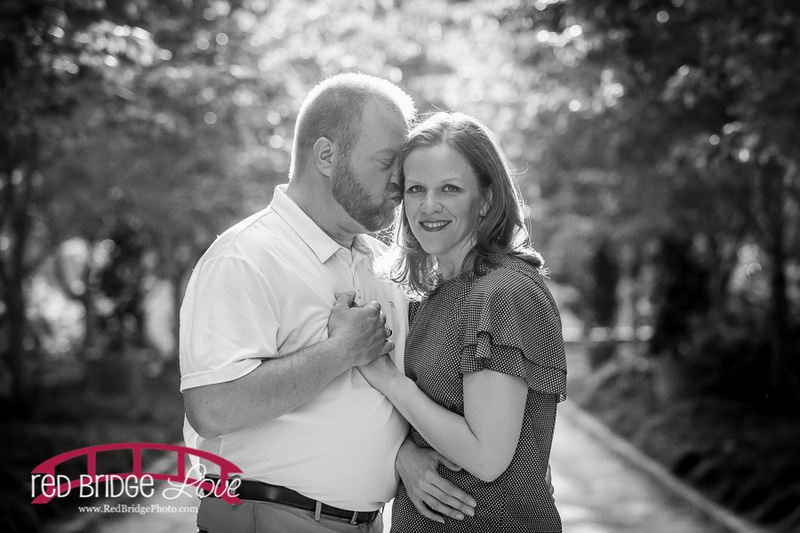 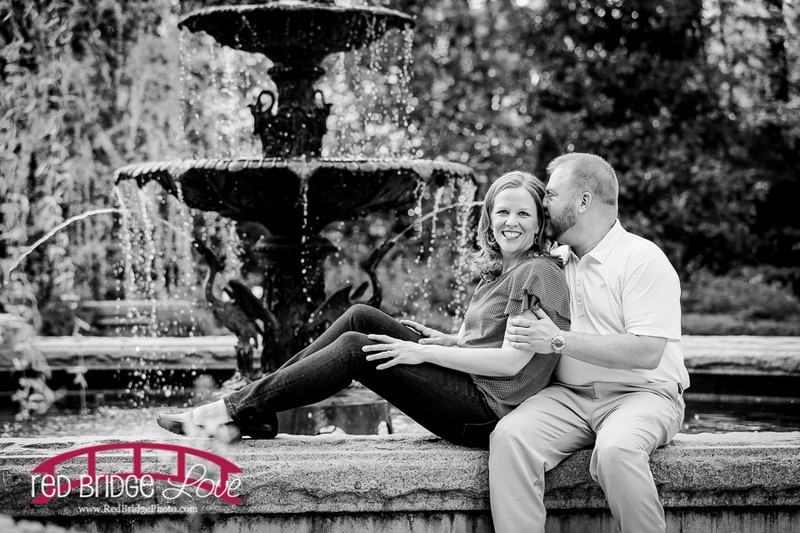 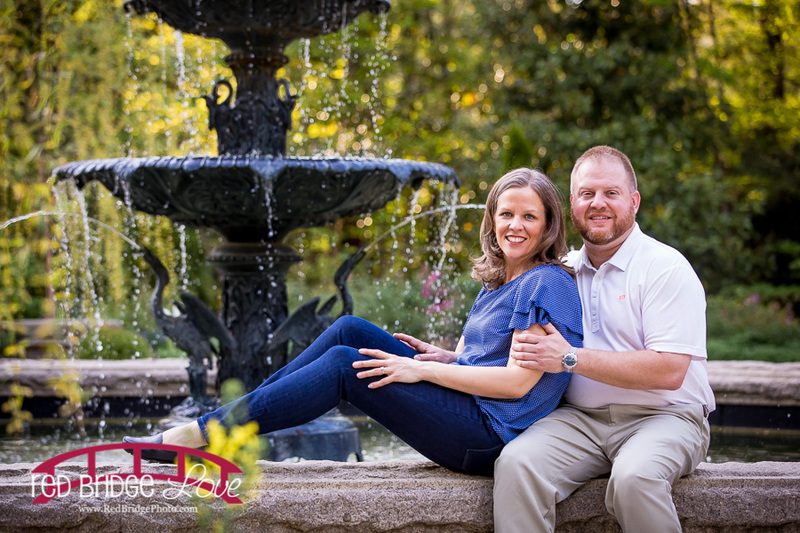 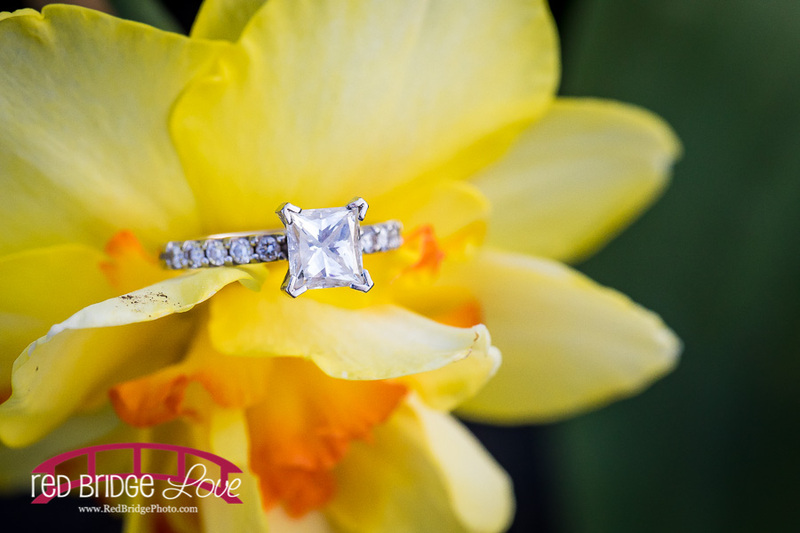 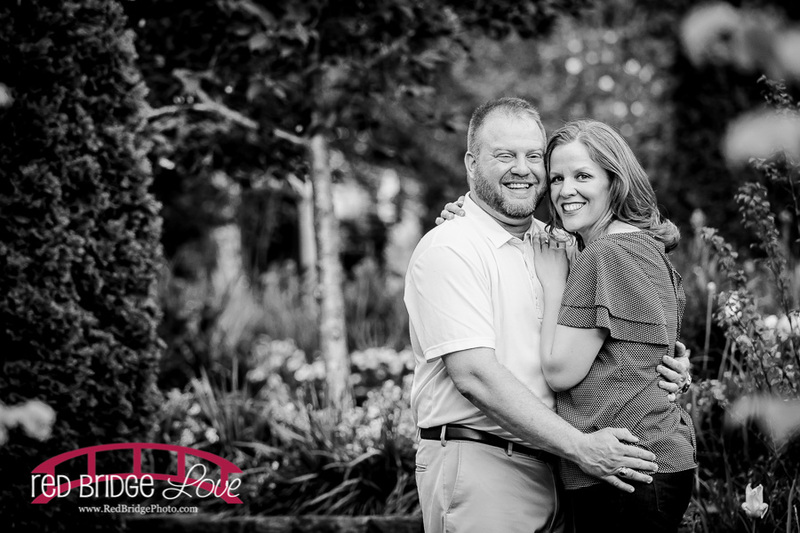 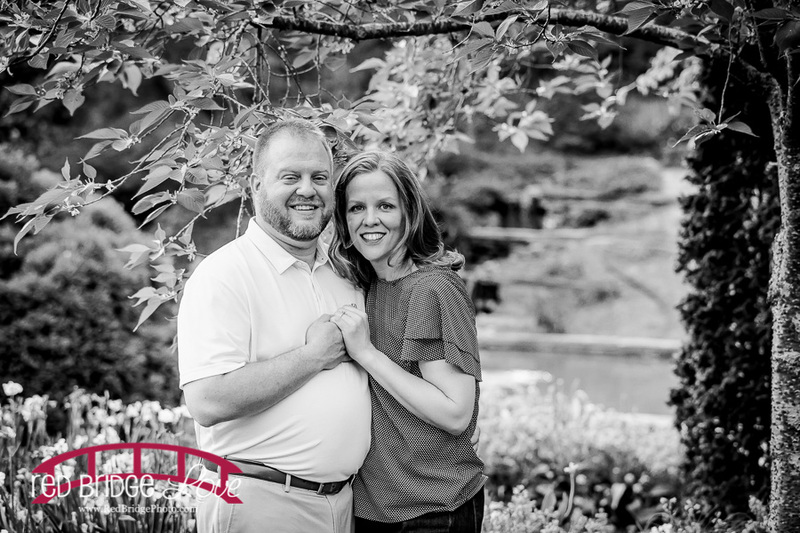 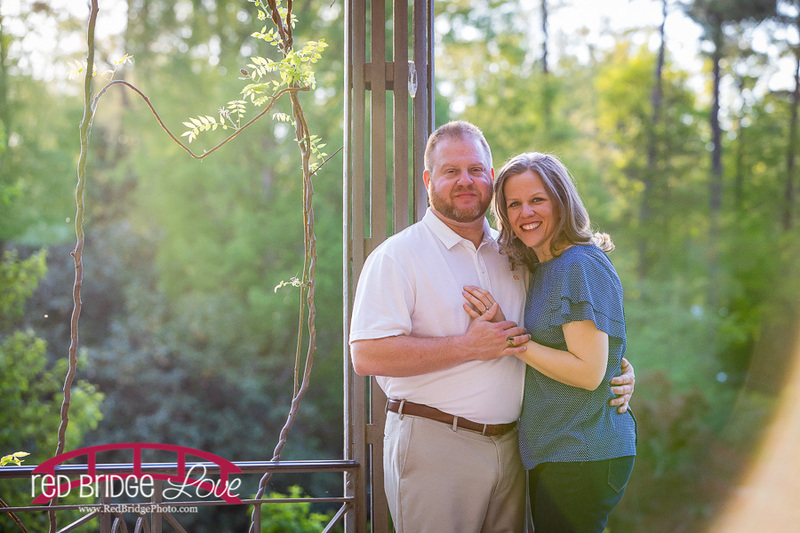 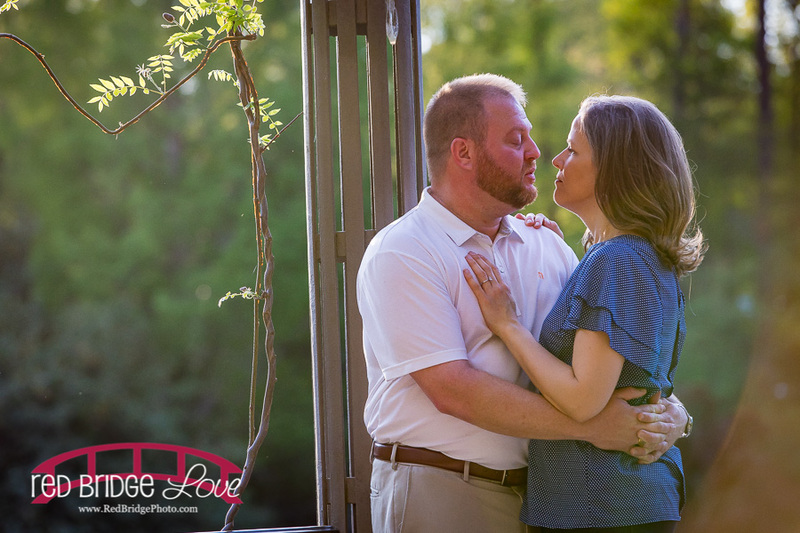 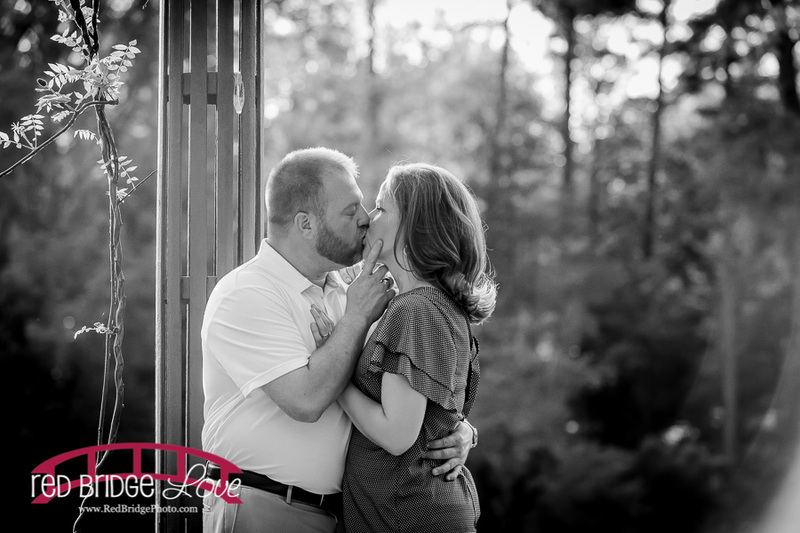 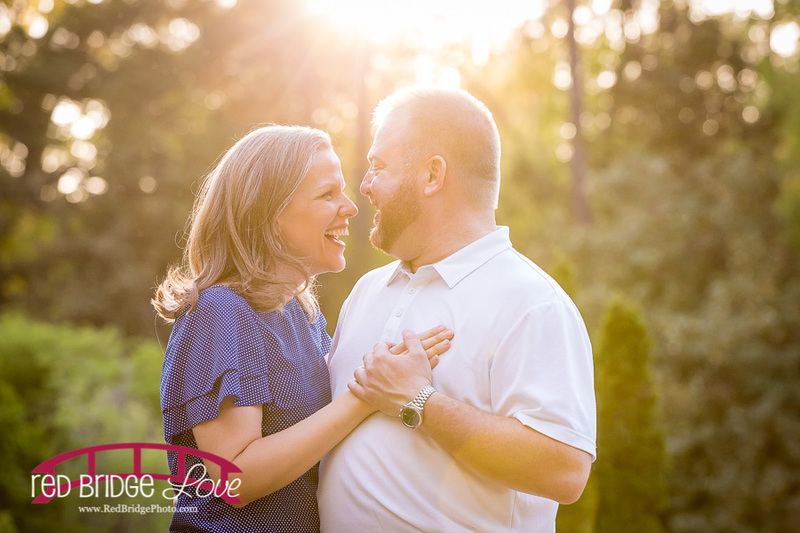 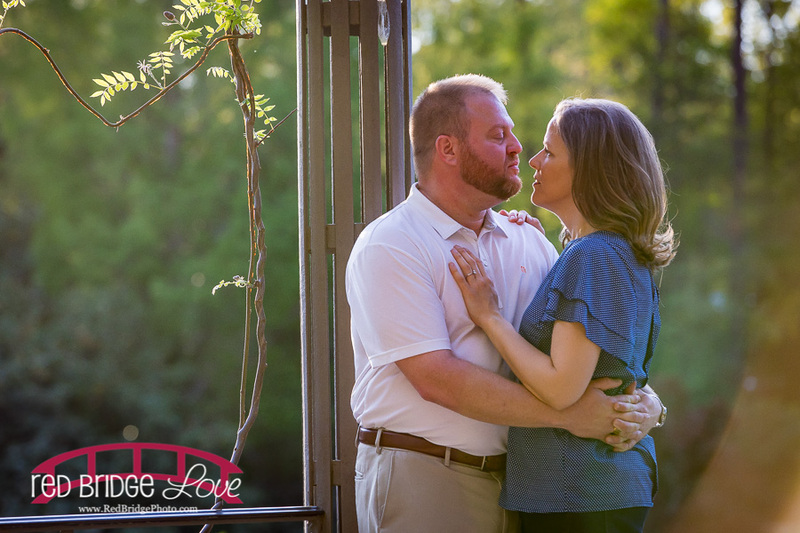 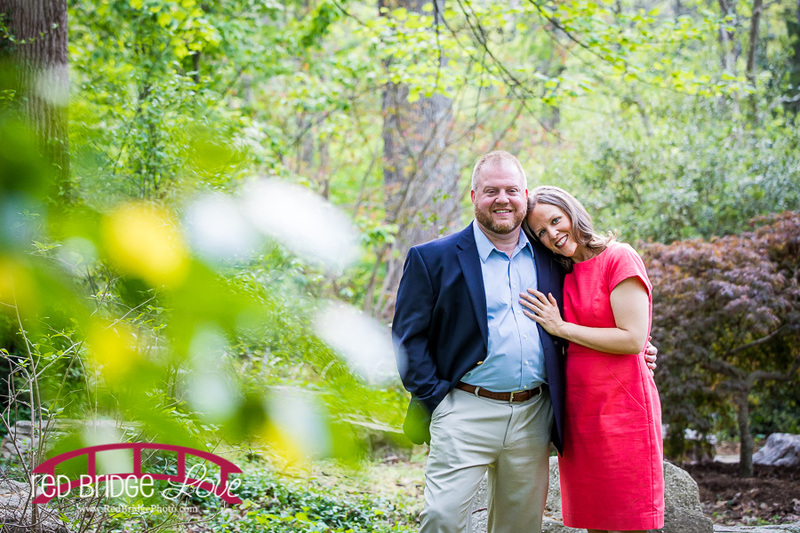 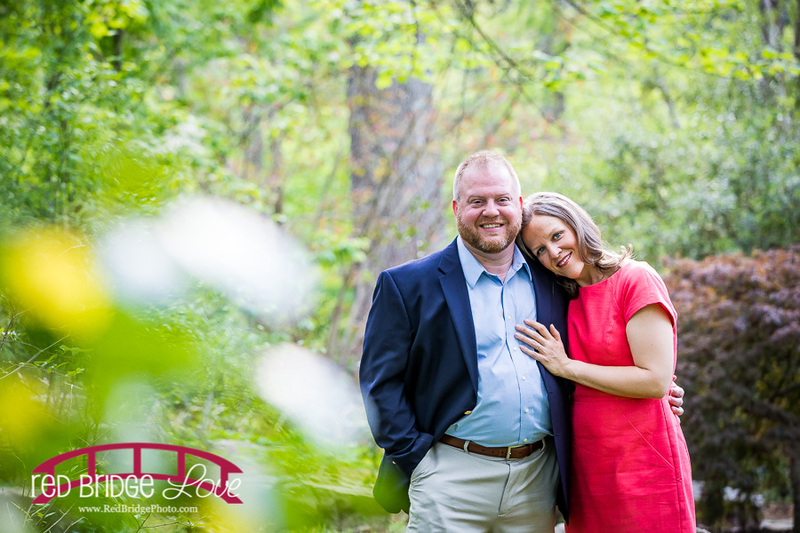 Enjoy a few from their engagement session and stay tuned because they tie the knot TODAY at St. Francis Church and Wakefield Plantation!